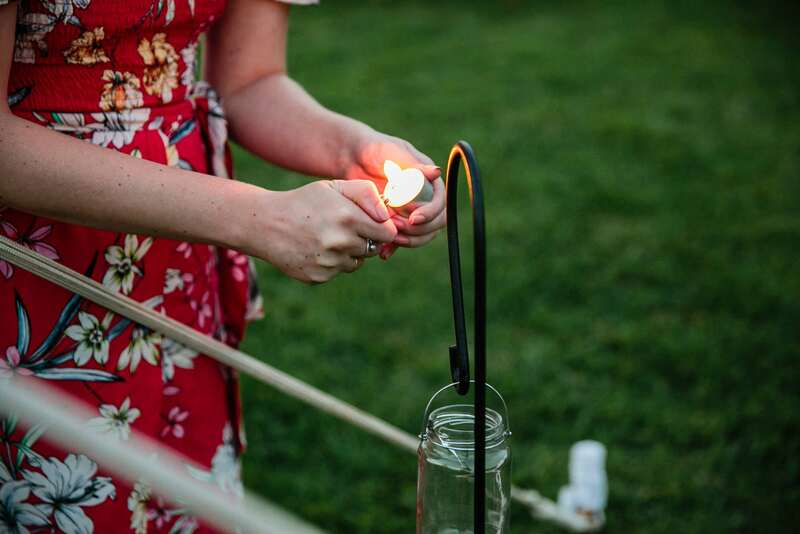 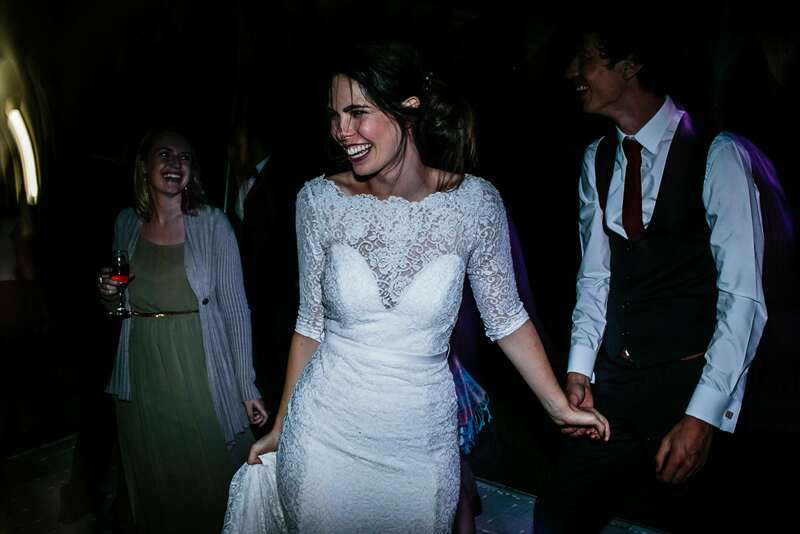 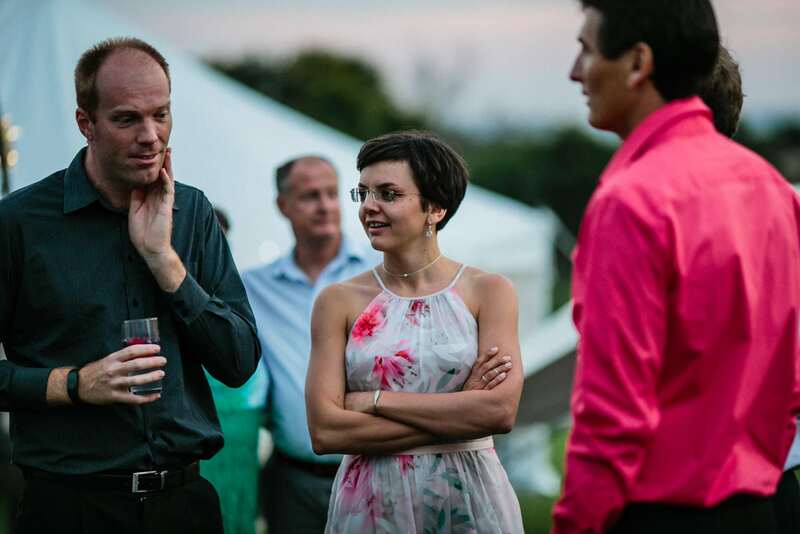 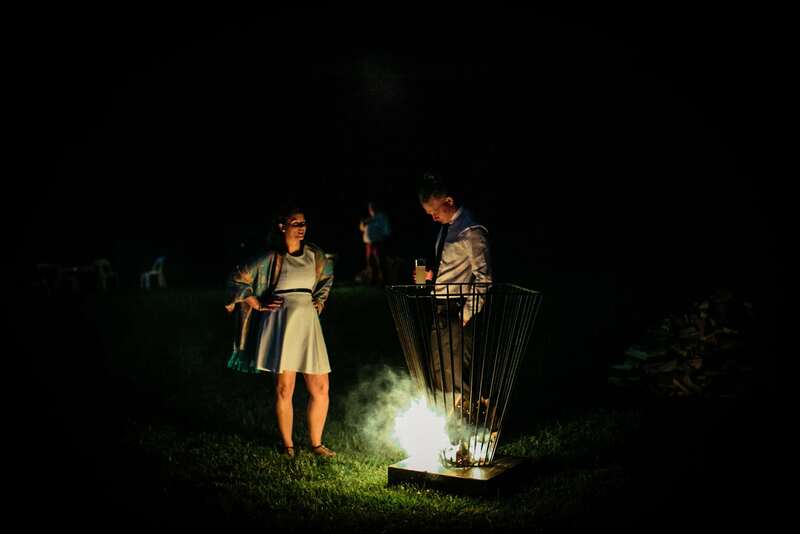 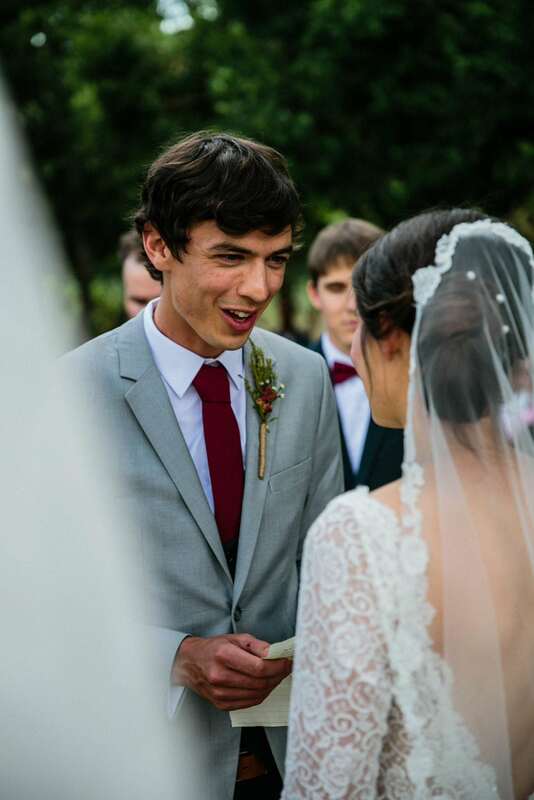 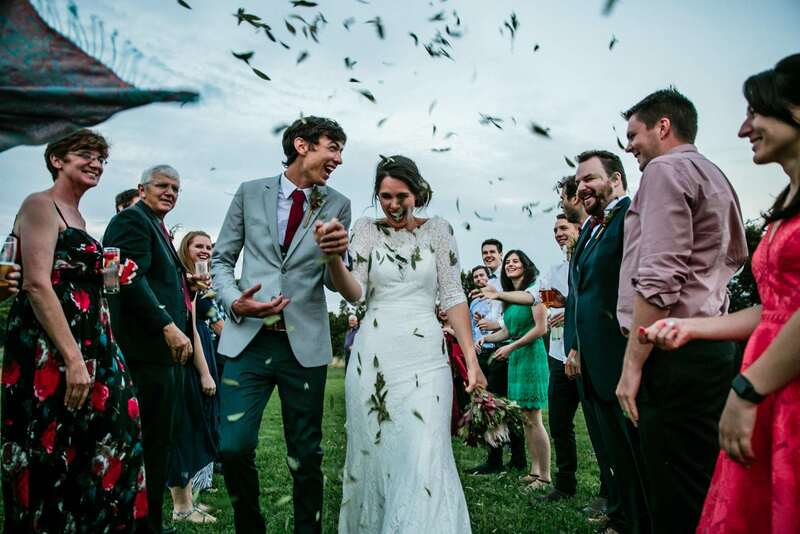 Jen and Adam were our last wedding adventure of the year, and what an incredible one it was. 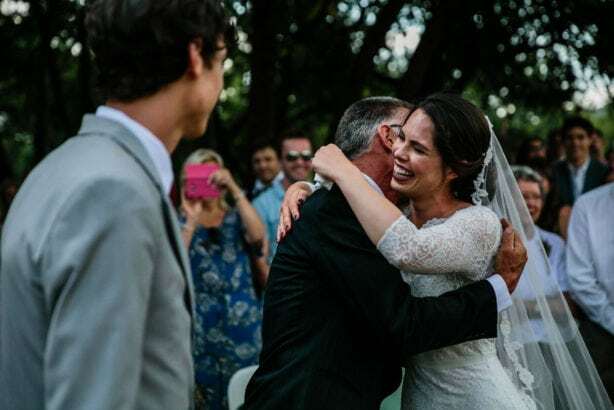 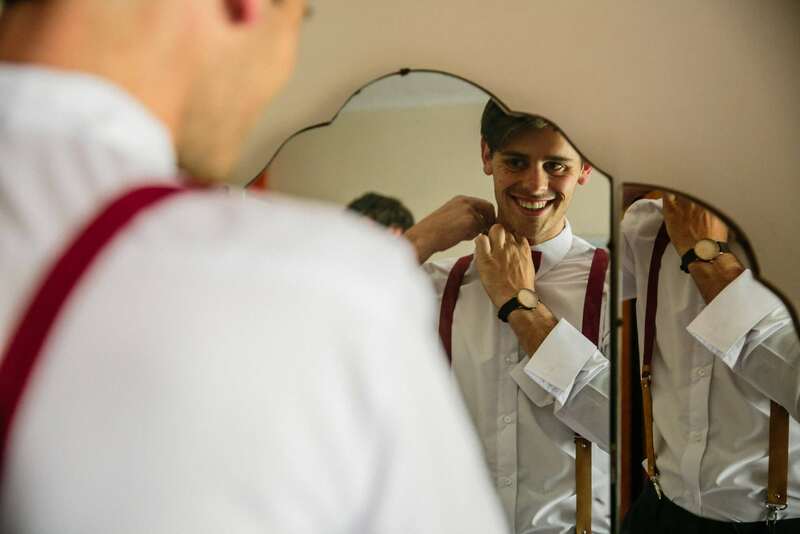 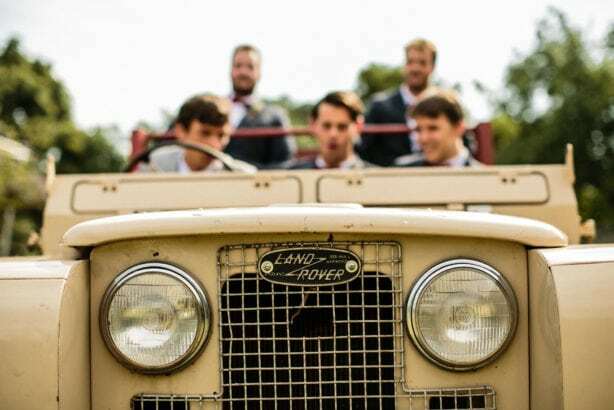 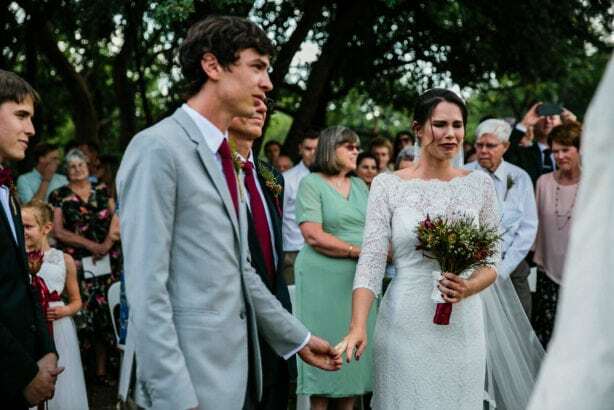 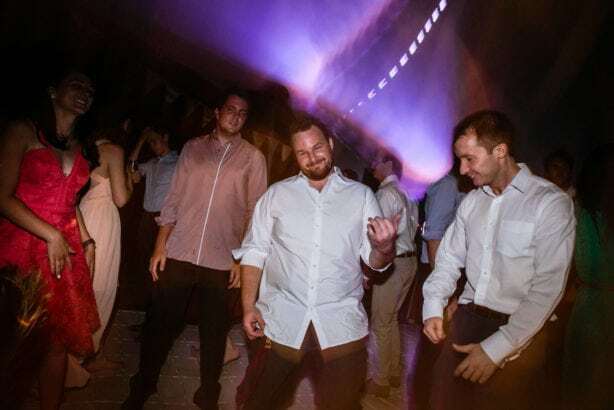 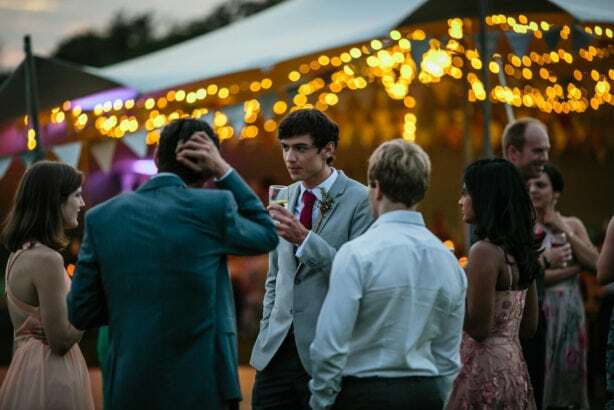 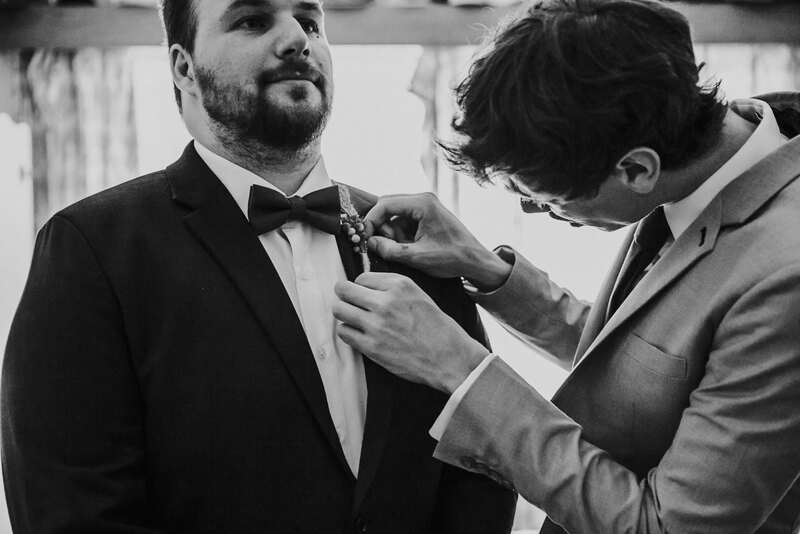 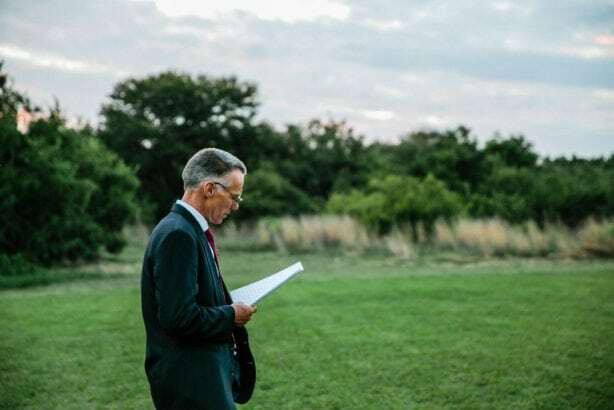 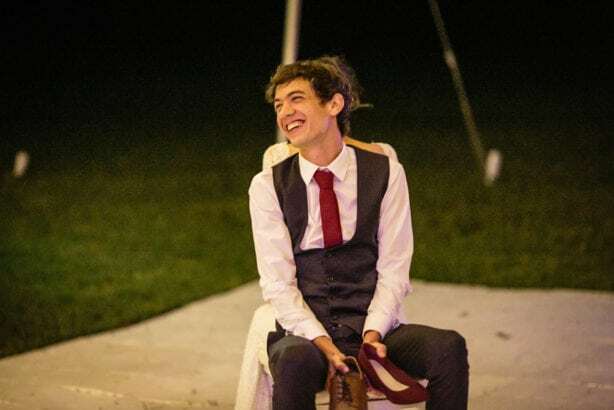 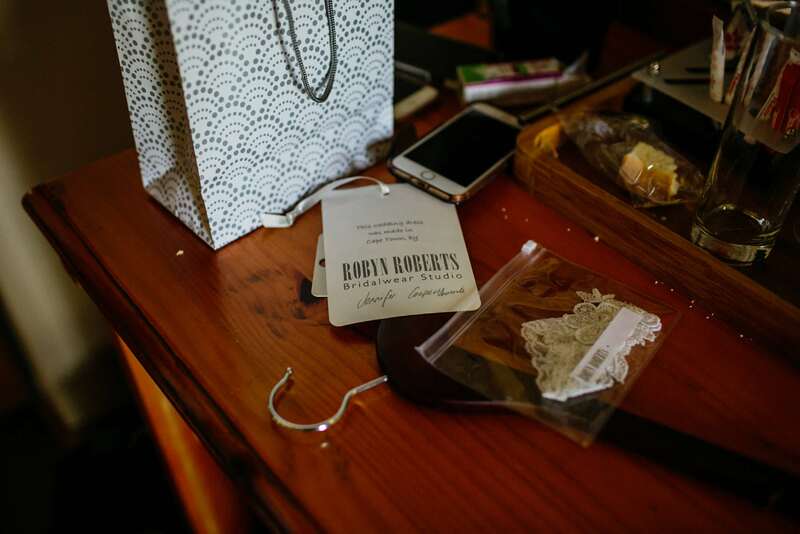 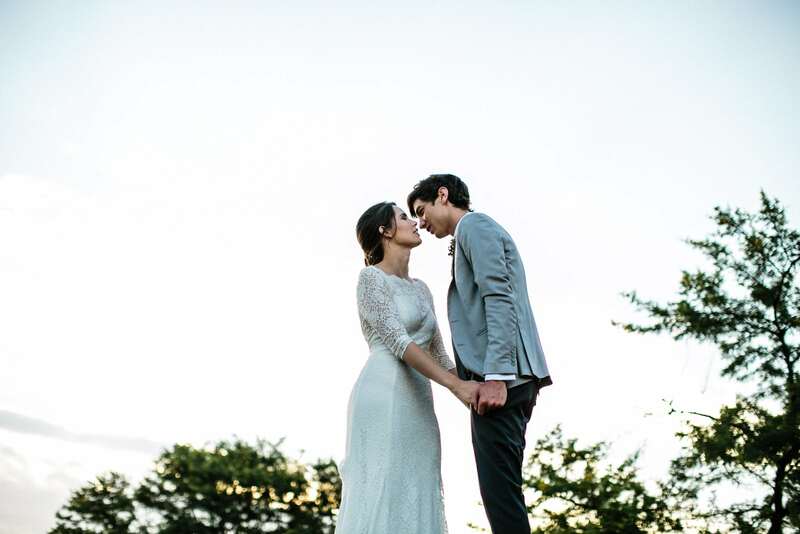 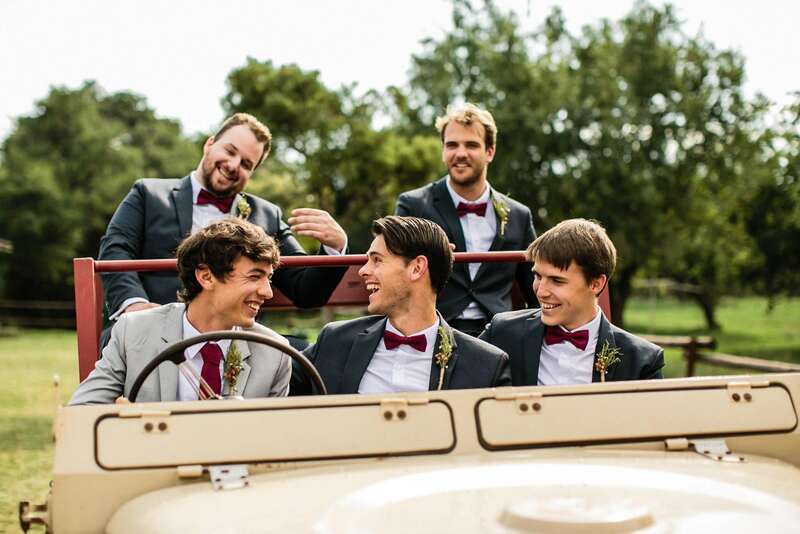 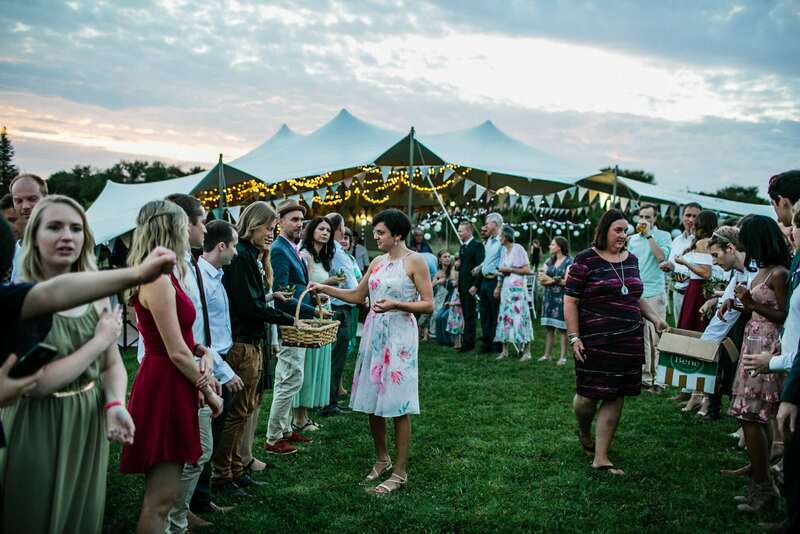 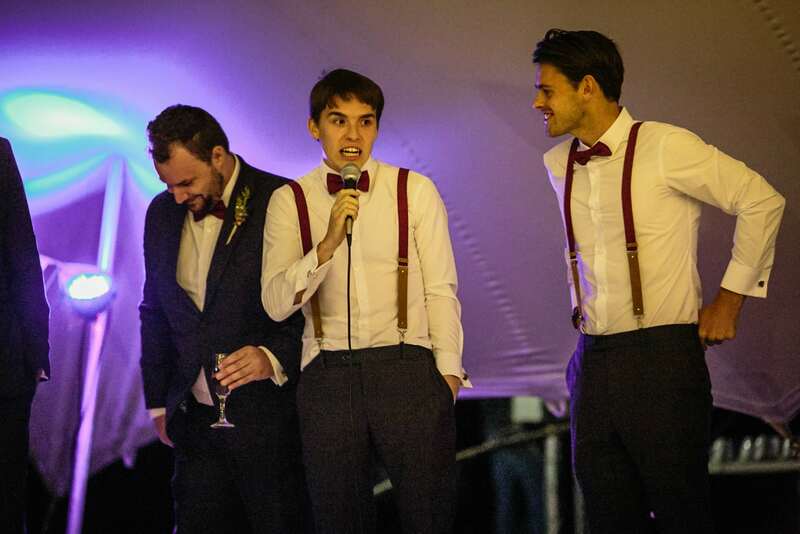 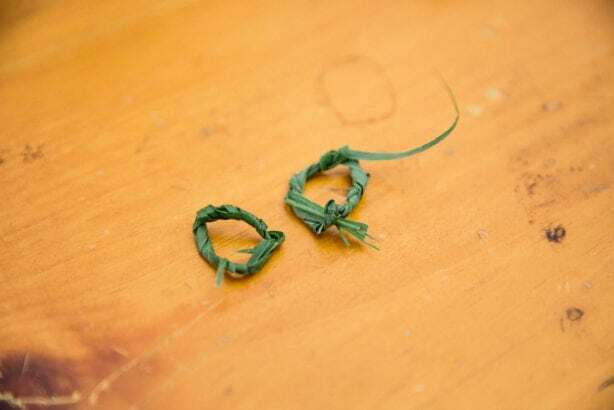 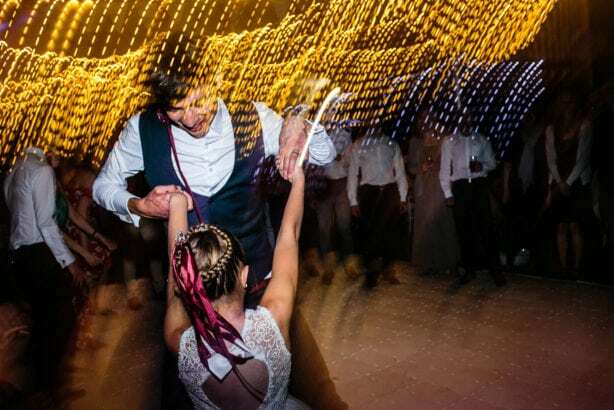 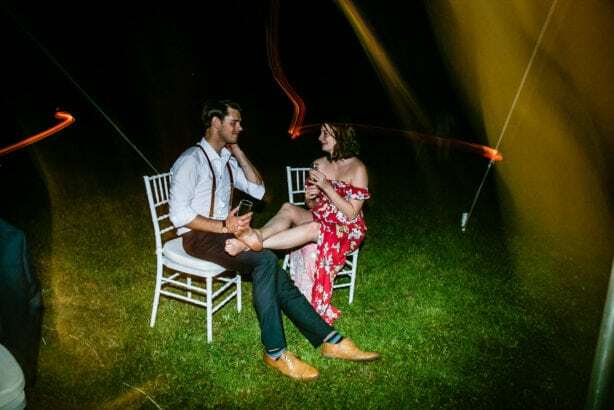 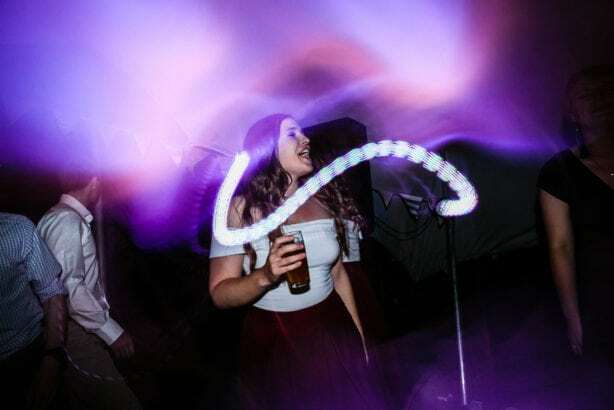 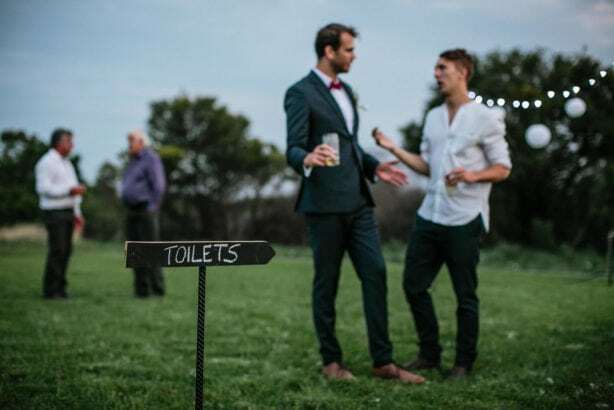 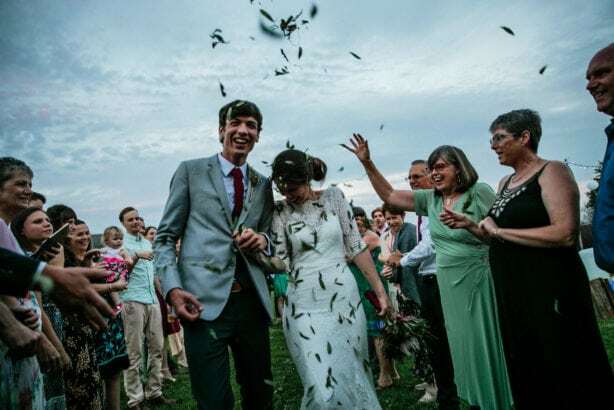 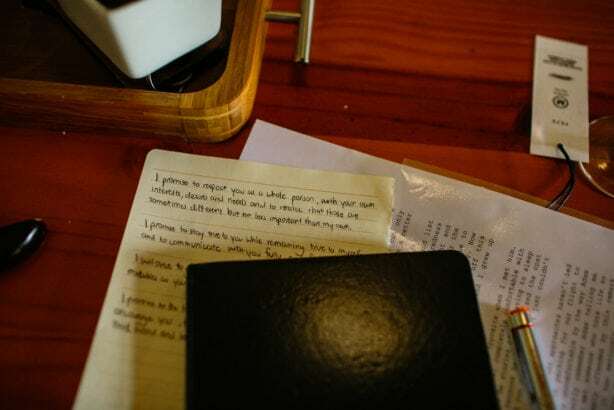 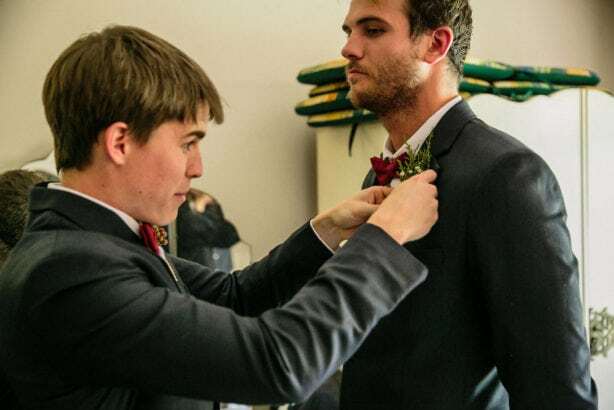 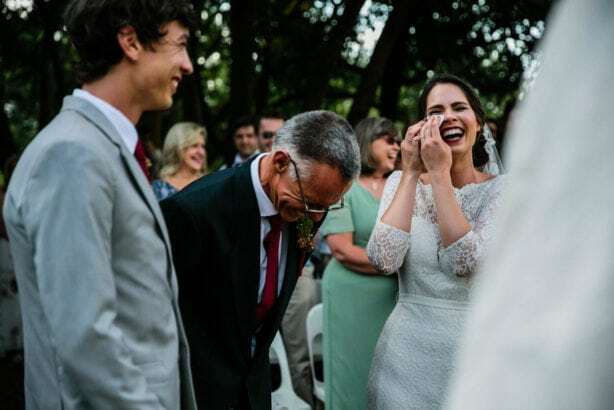 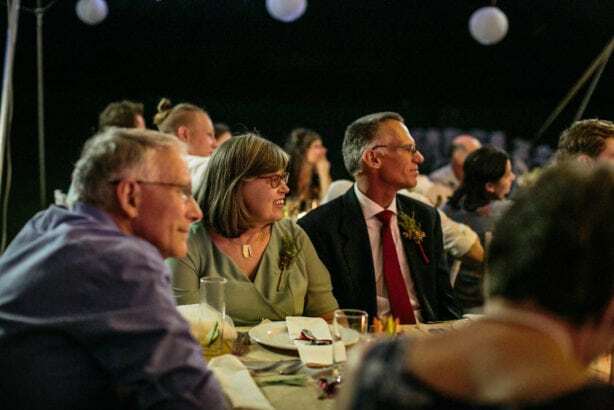 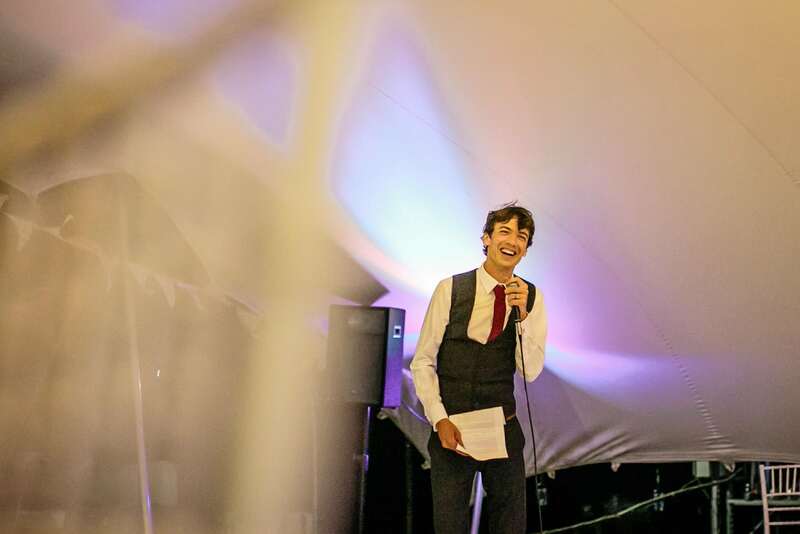 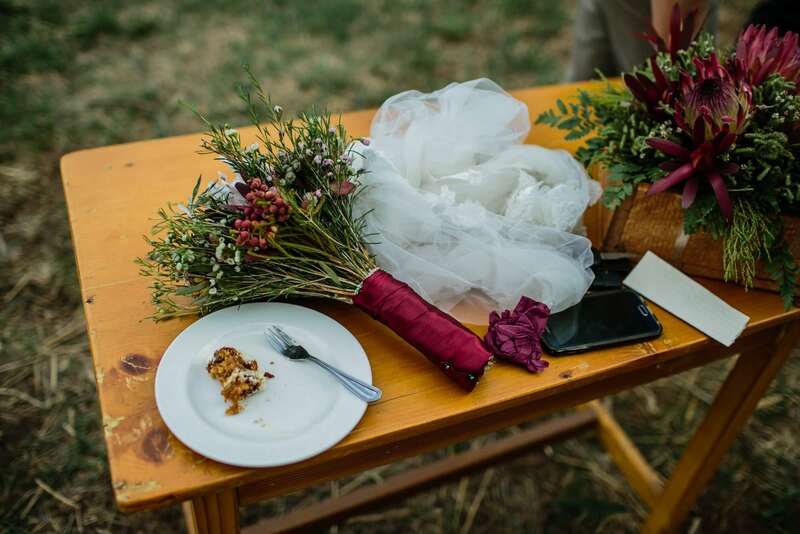 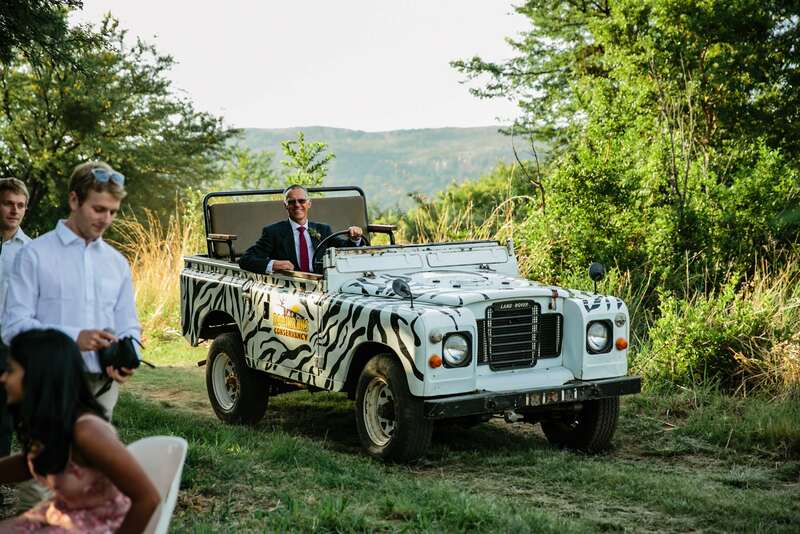 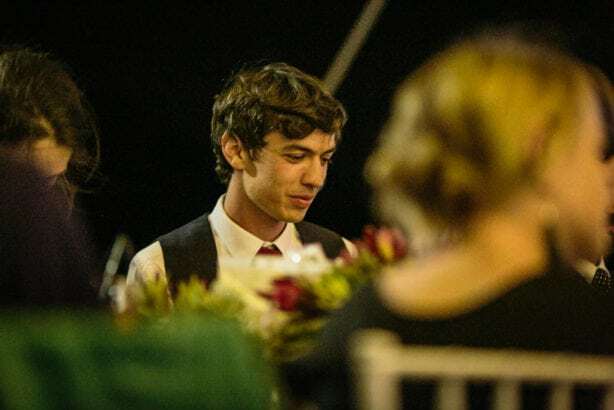 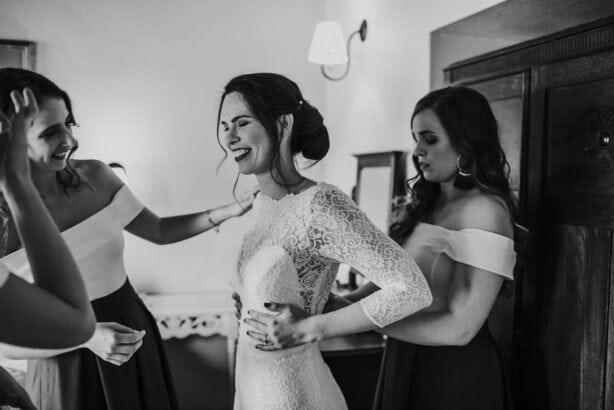 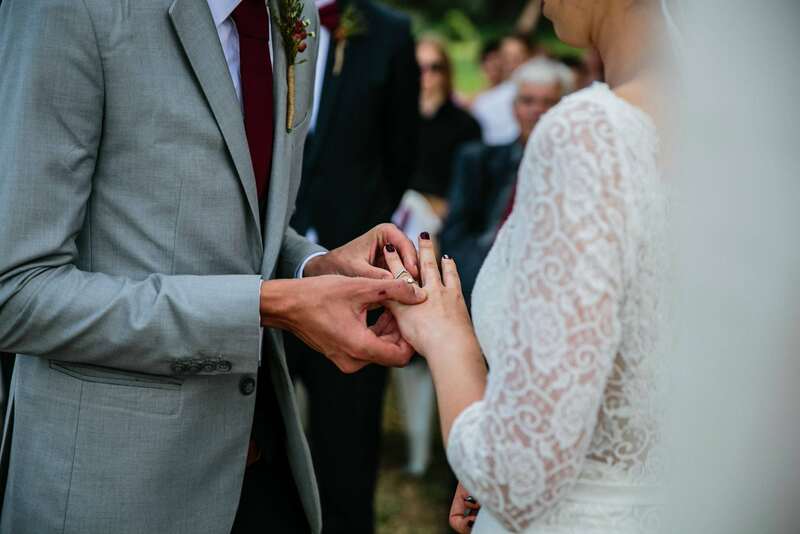 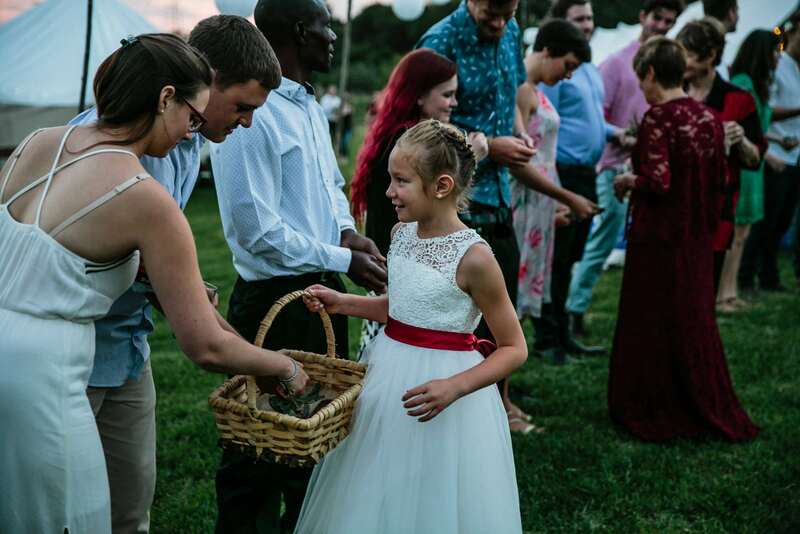 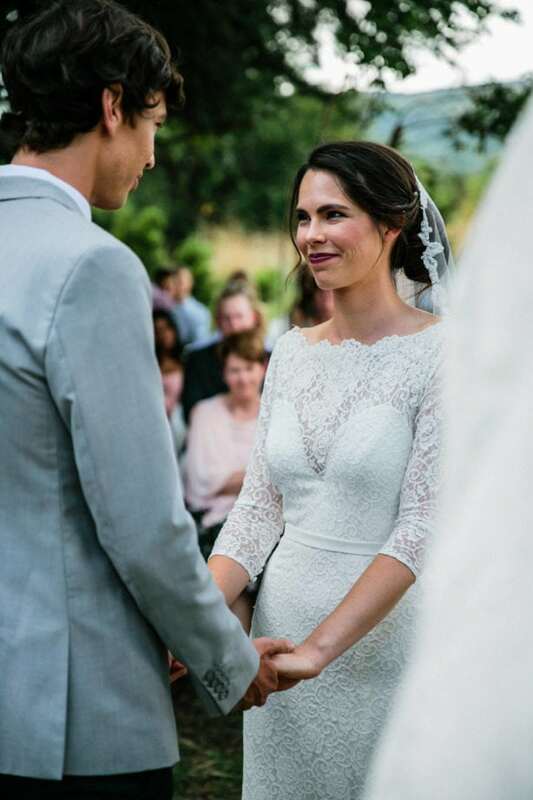 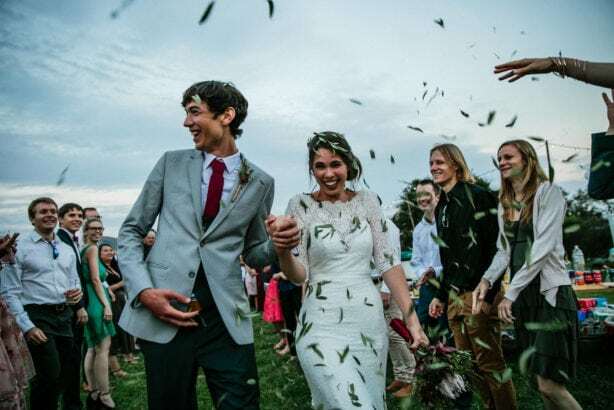 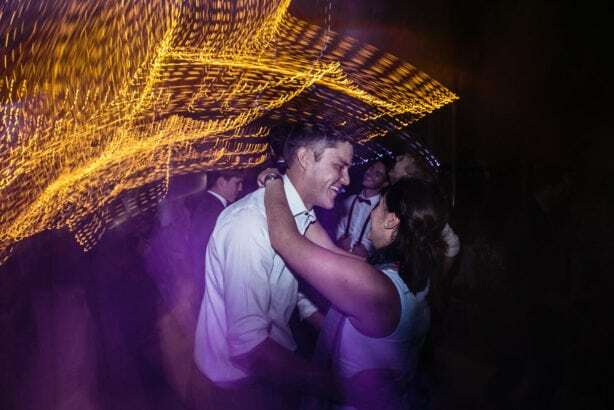 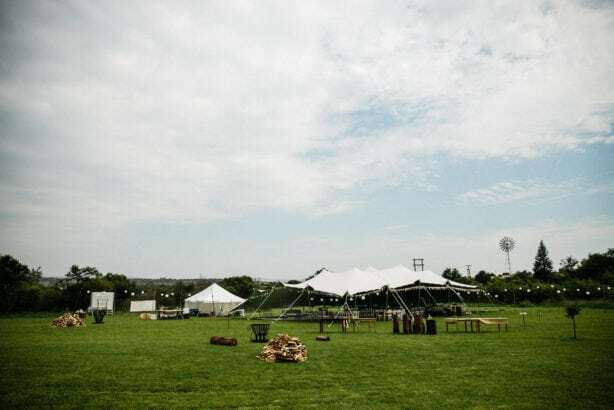 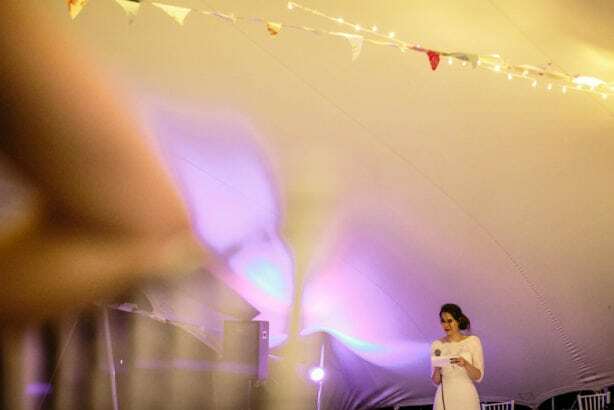 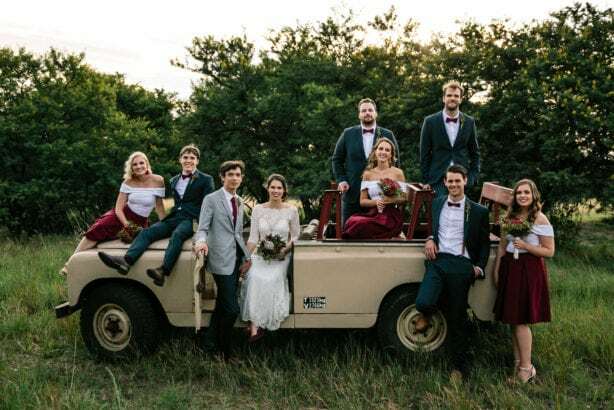 We knew right from their first email to us which mentioned the words family farm, Land Rover, pet bunny and cat, environmentally conscious, that these two humans were not only right up our own alley, but their wedding would without a doubt be too. 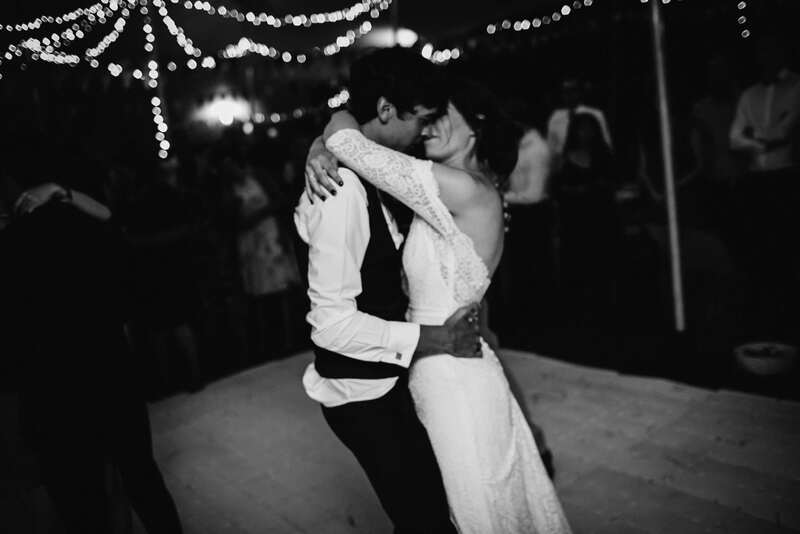 Jen and Adam are so in love, like incredible love bubble of love, love and getting to witness this love just filled us with the most happiness possible. 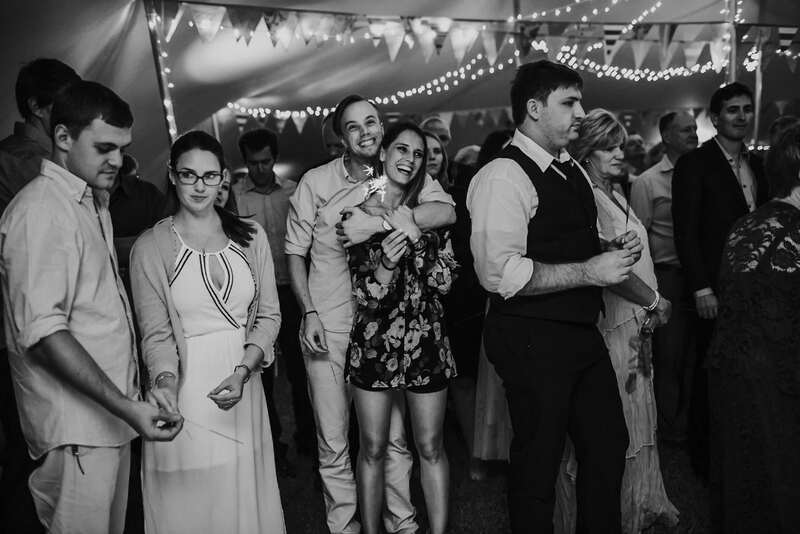 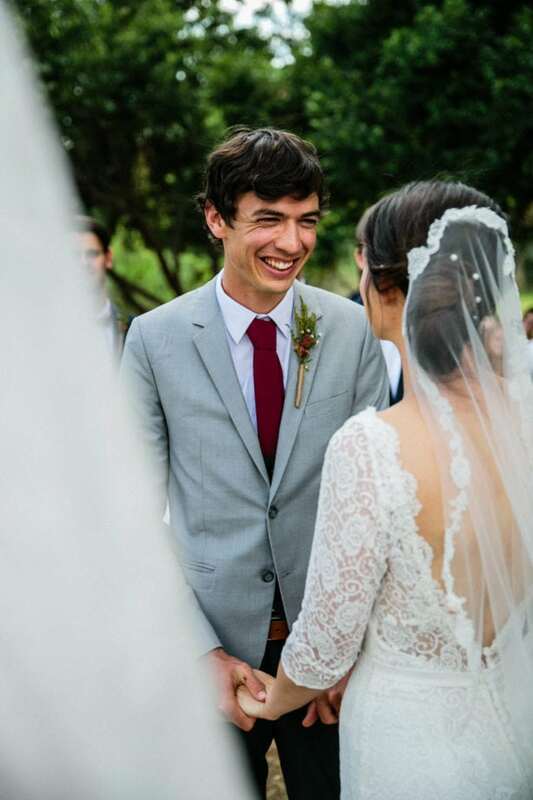 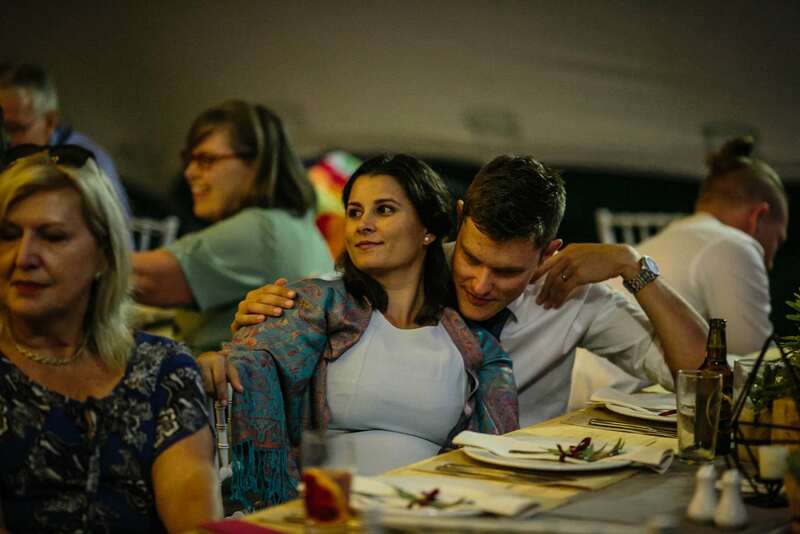 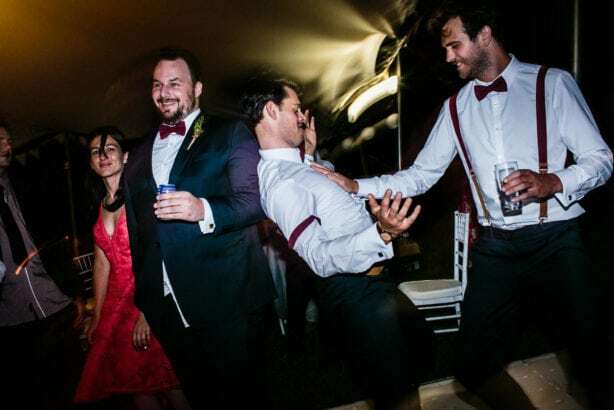 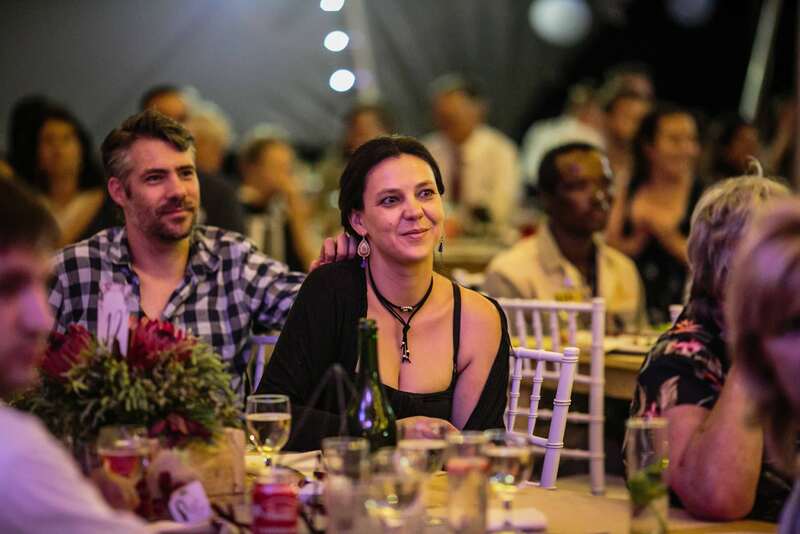 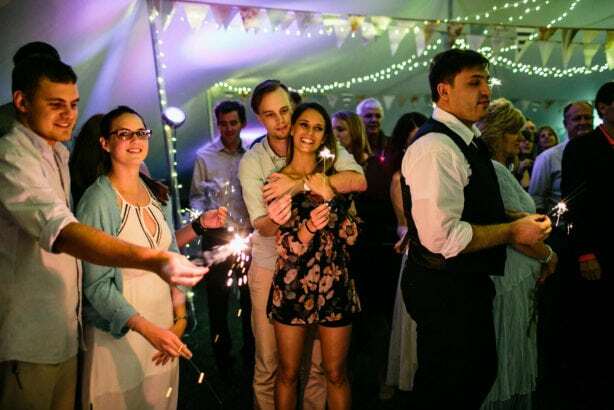 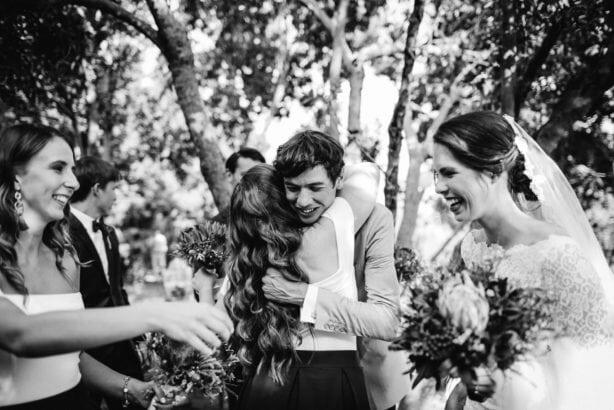 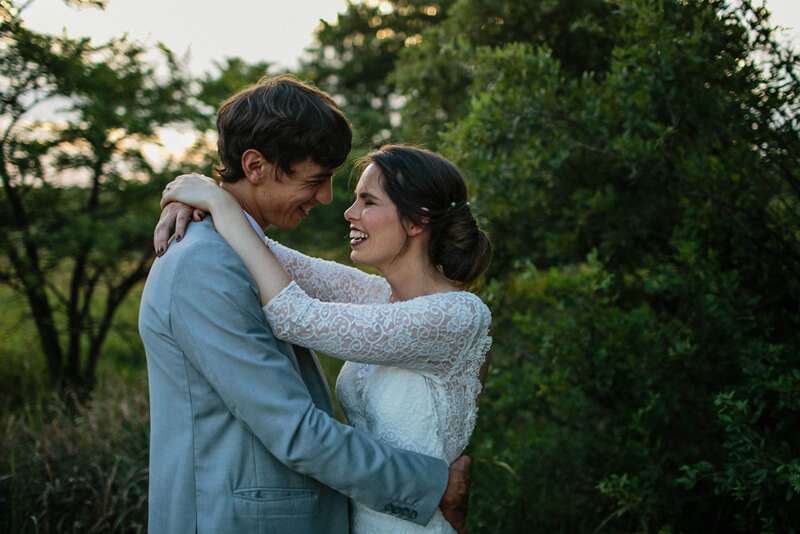 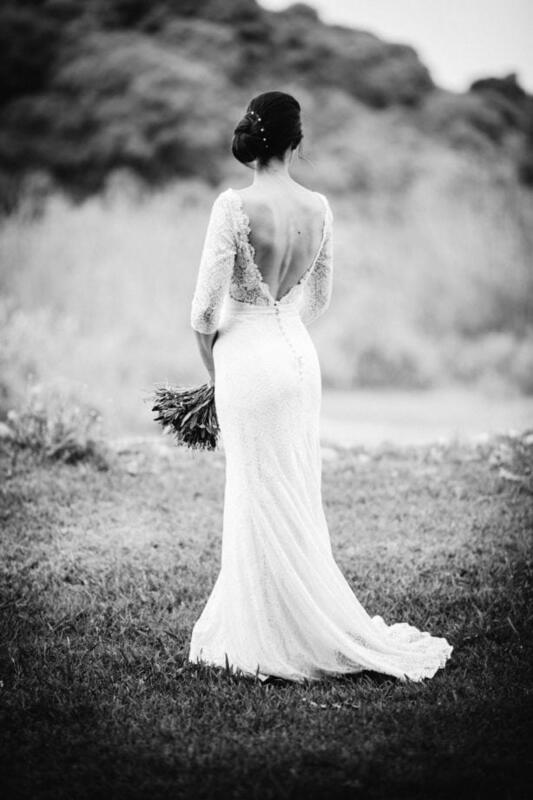 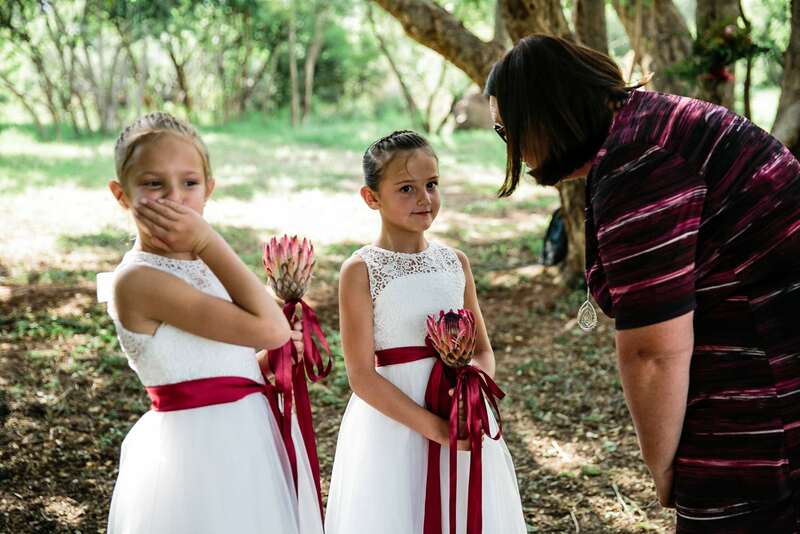 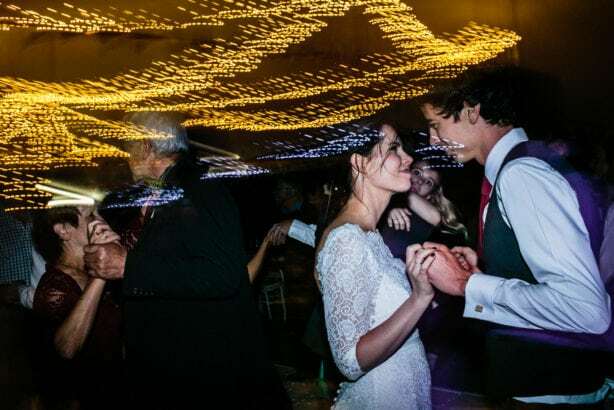 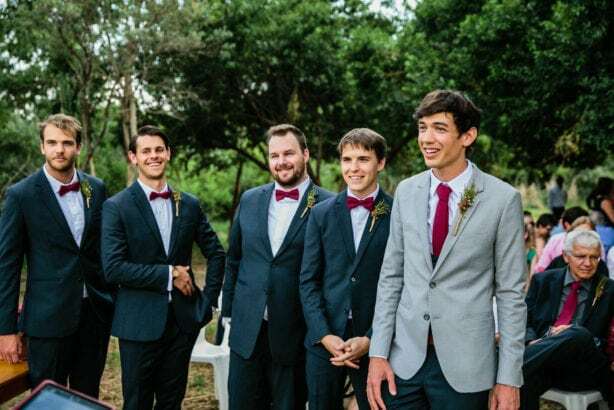 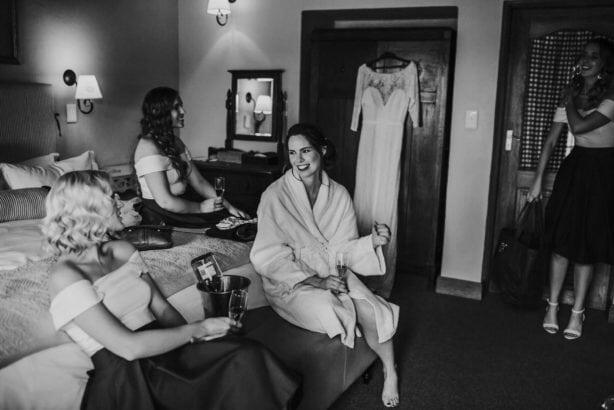 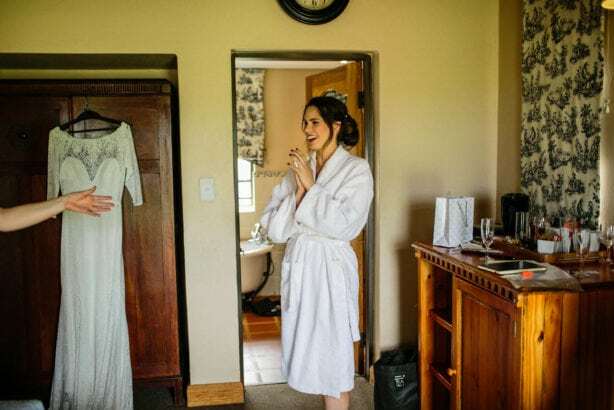 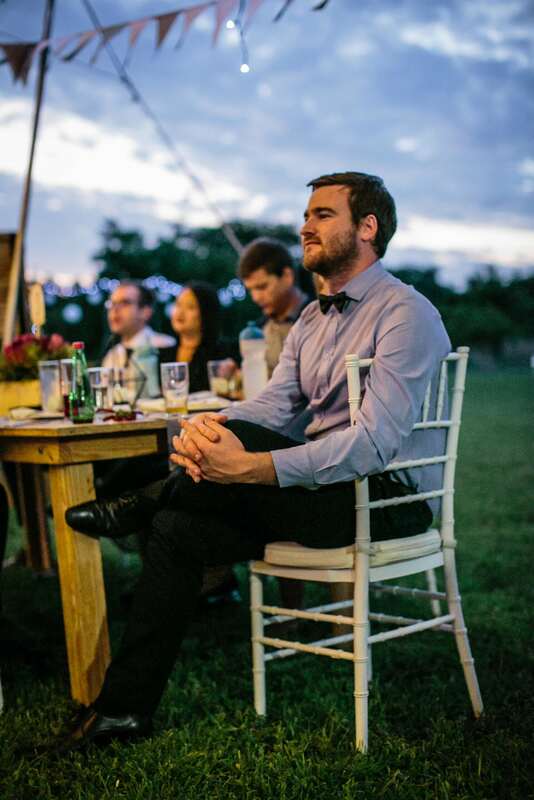 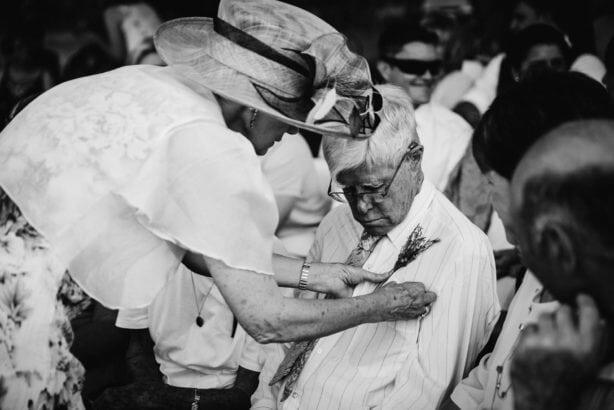 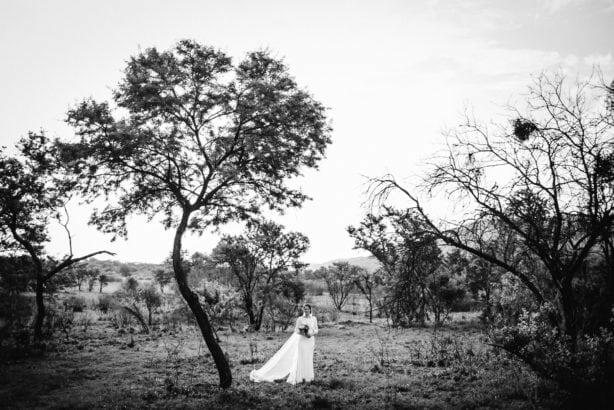 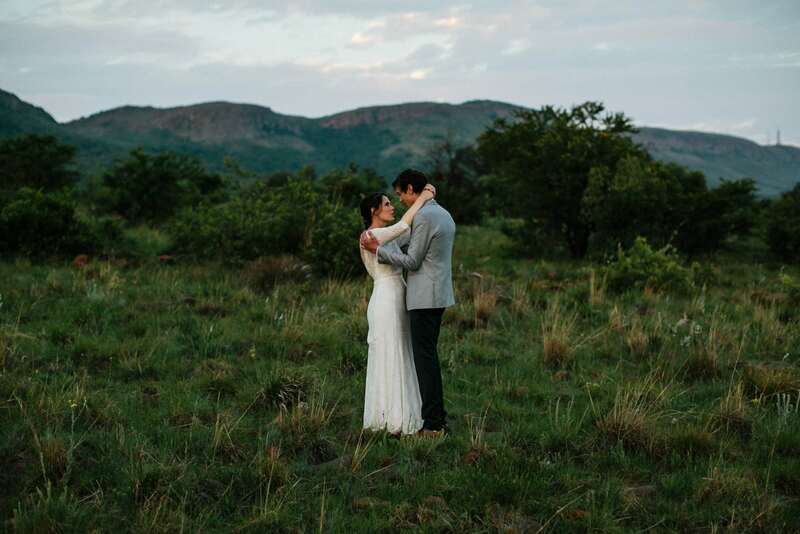 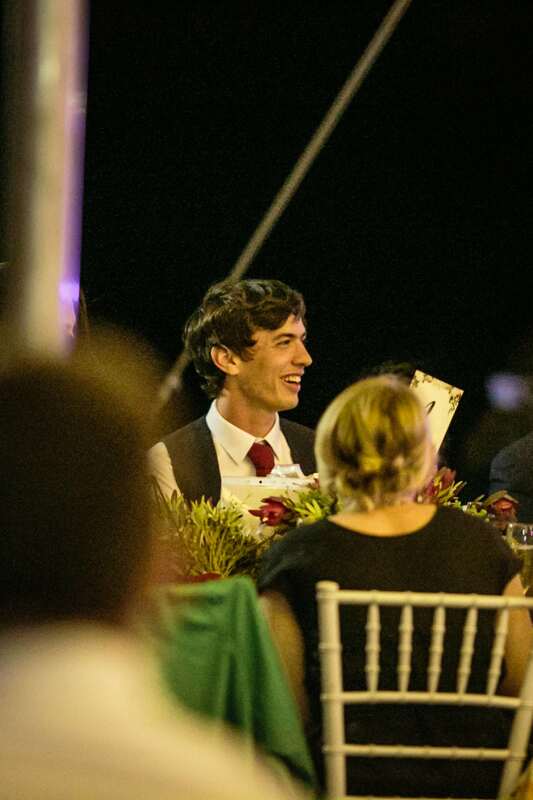 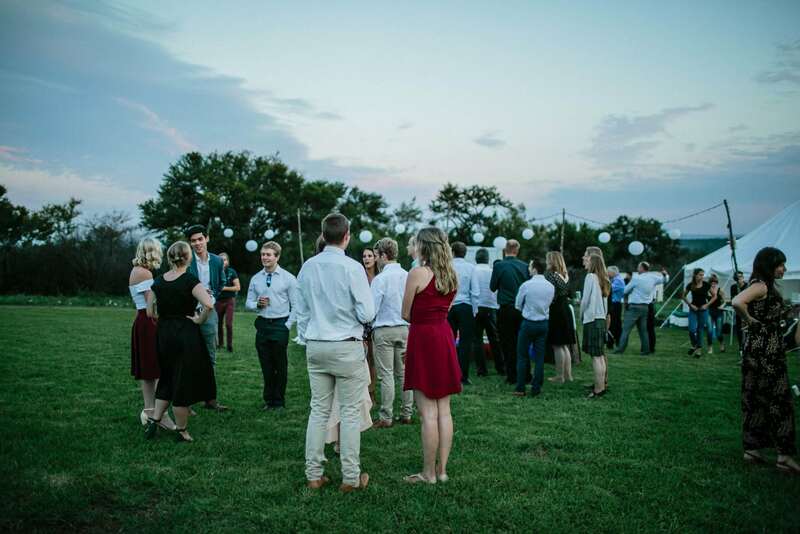 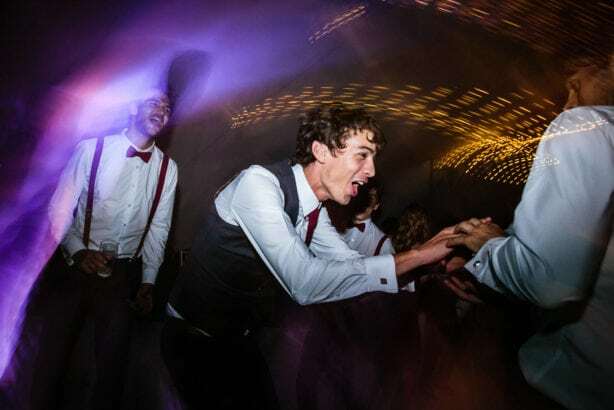 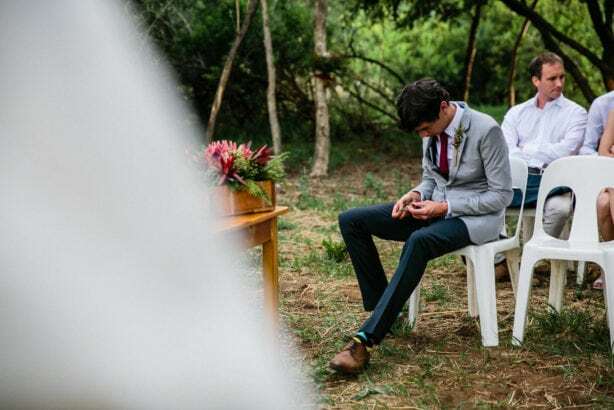 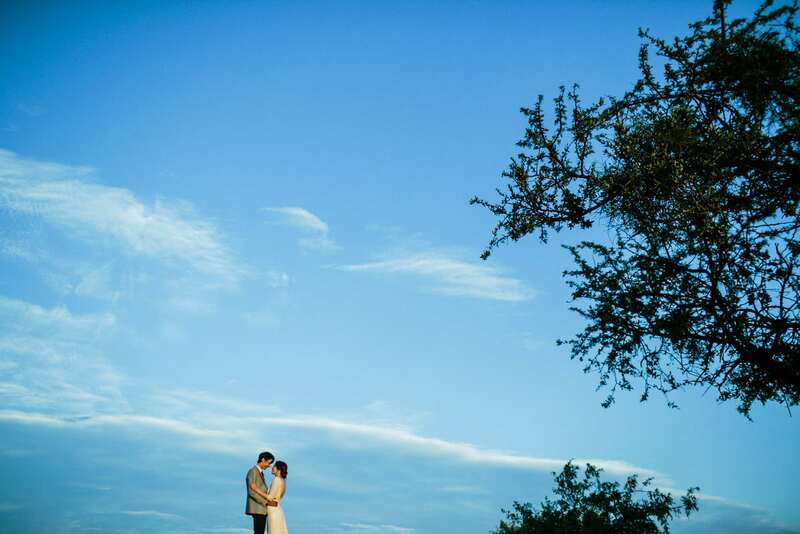 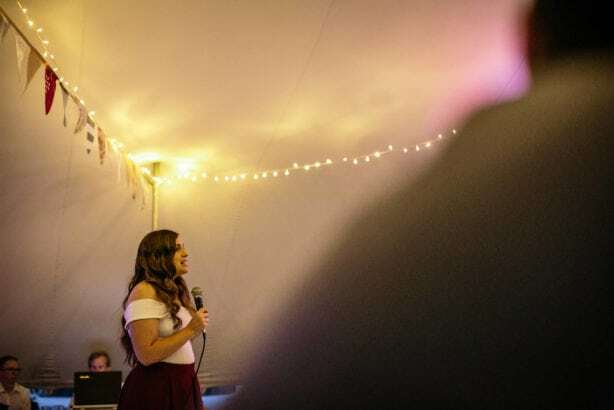 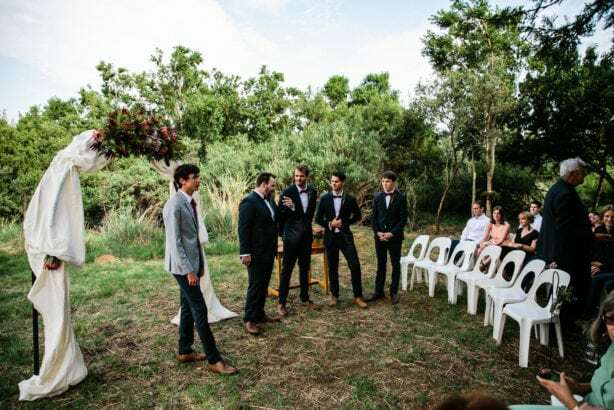 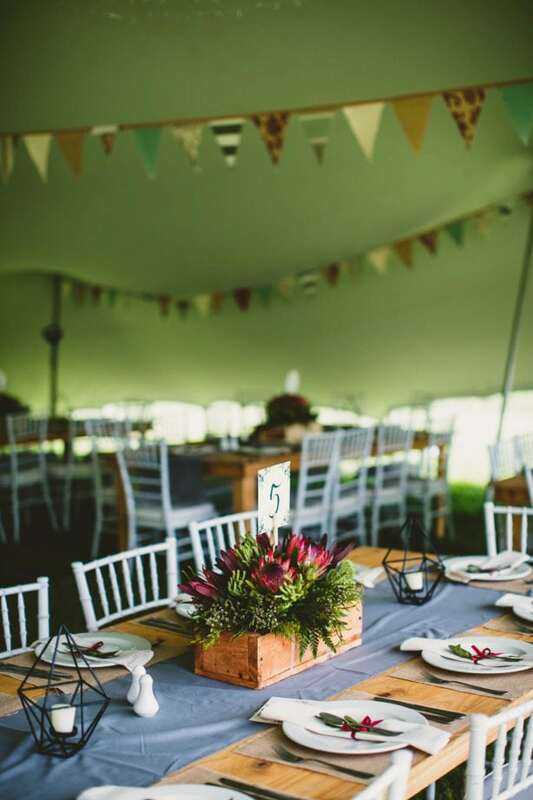 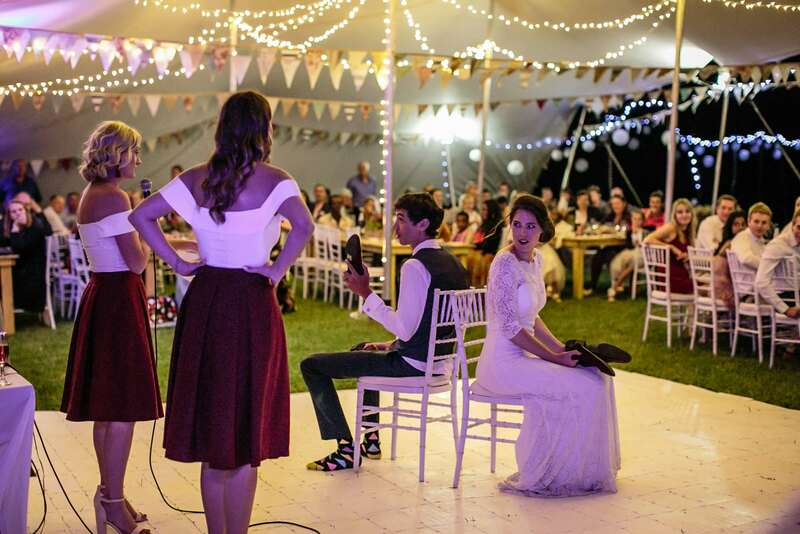 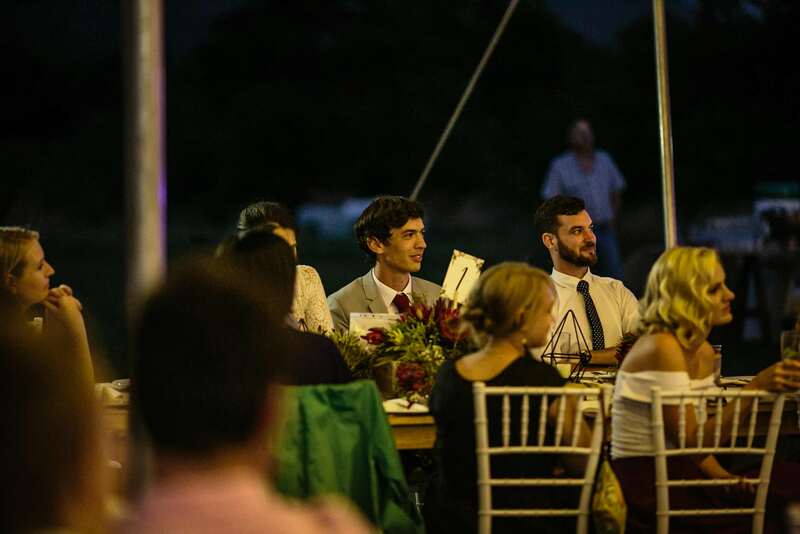 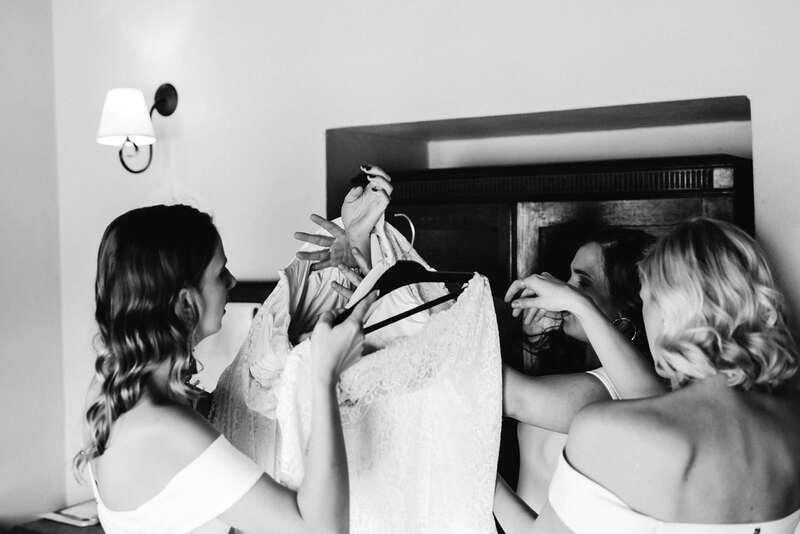 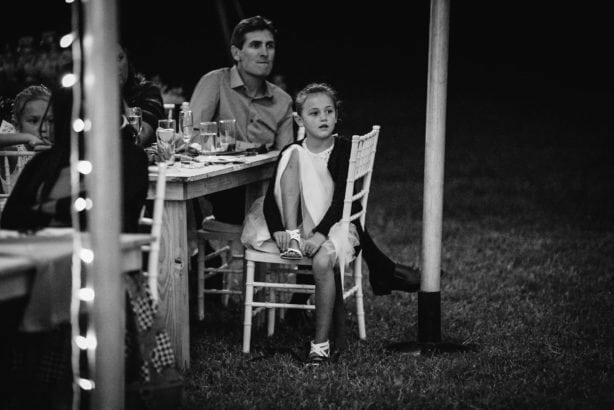 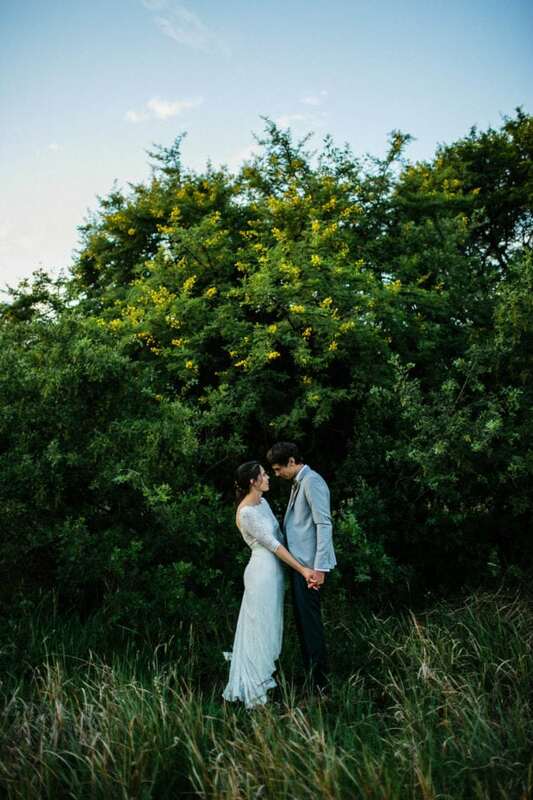 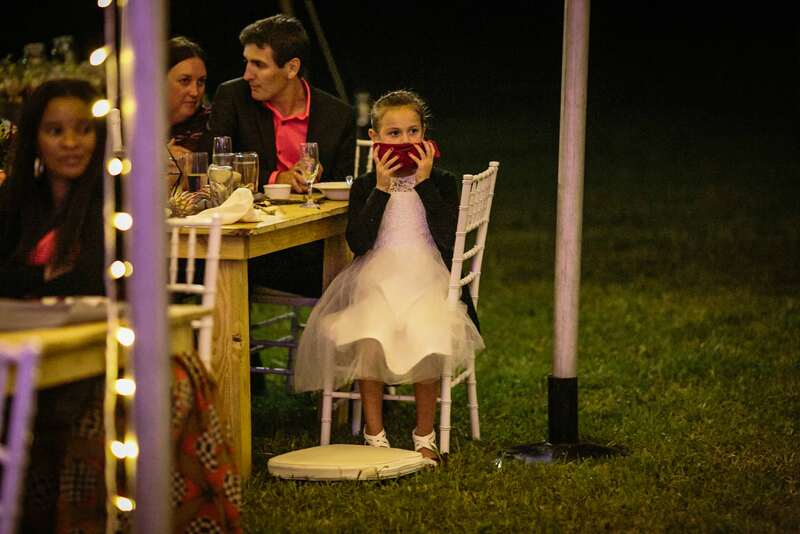 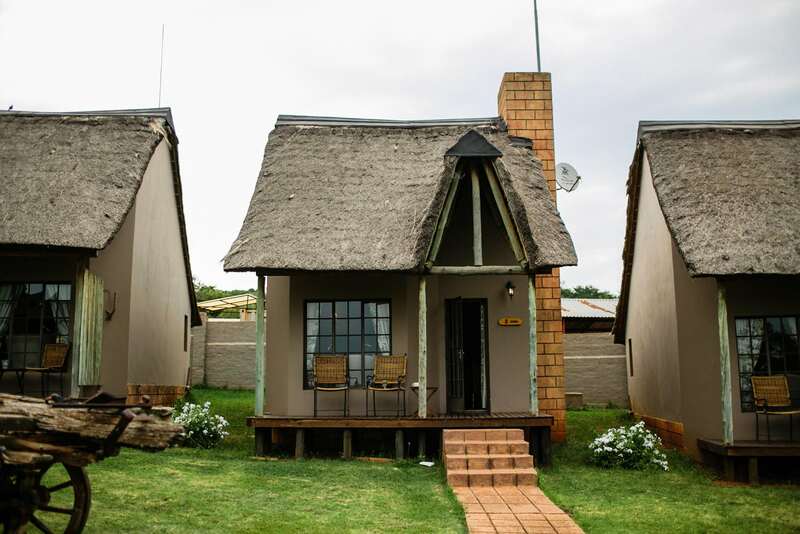 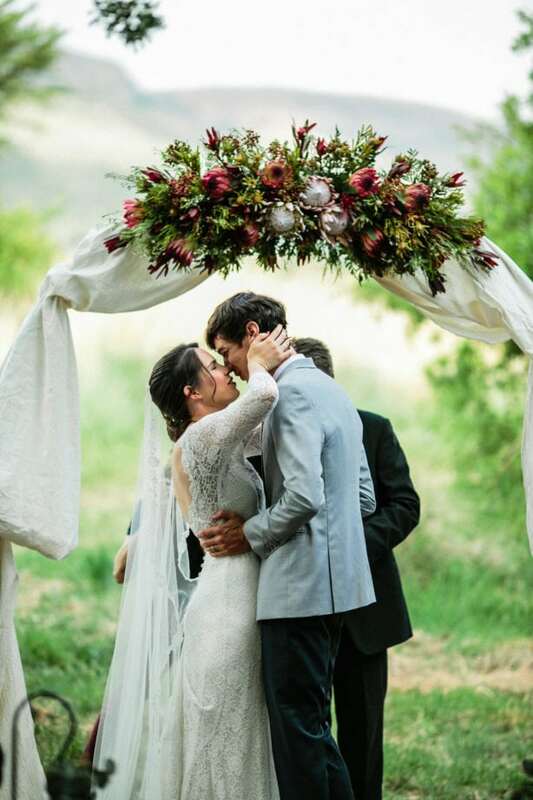 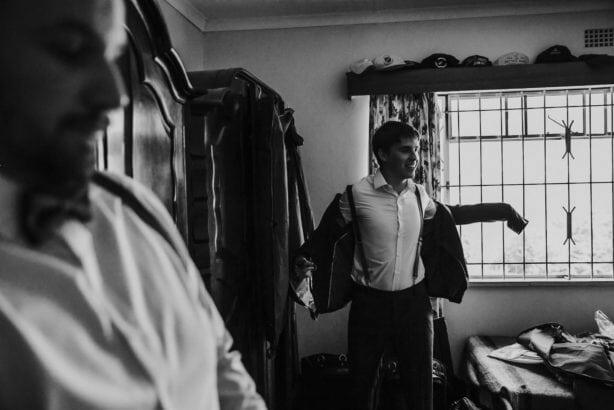 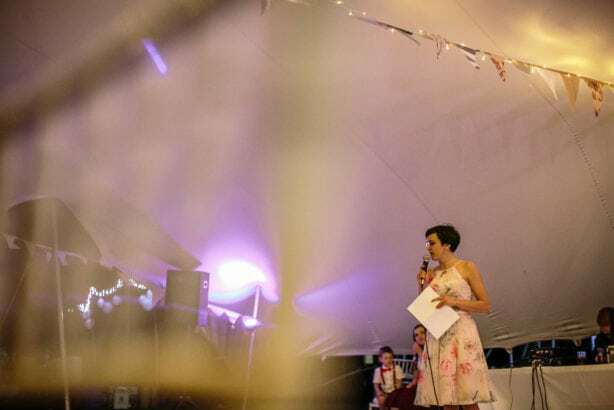 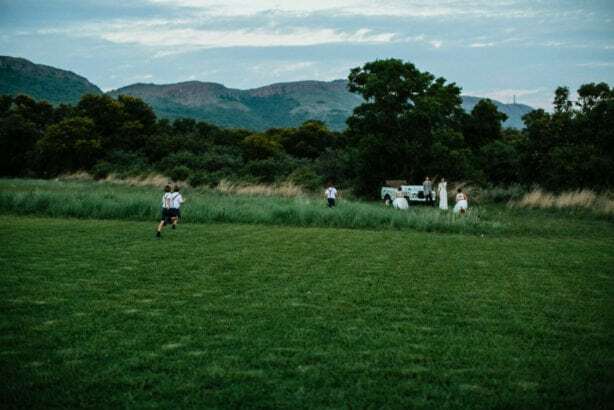 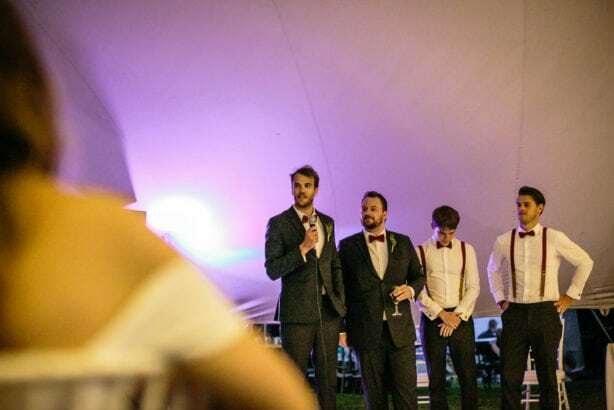 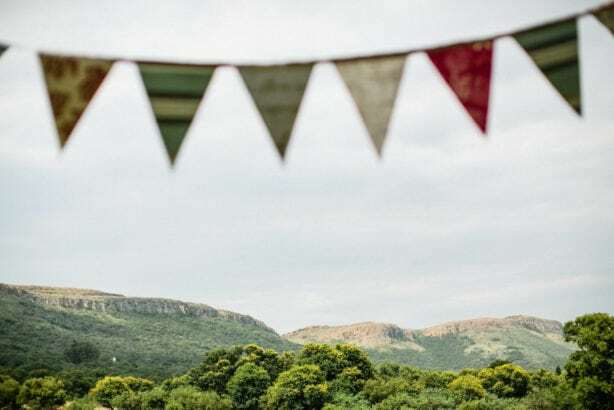 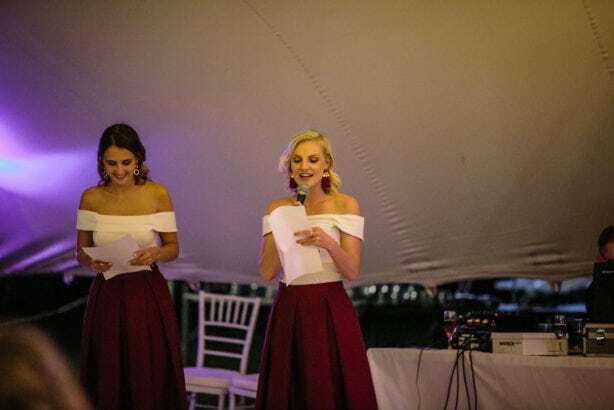 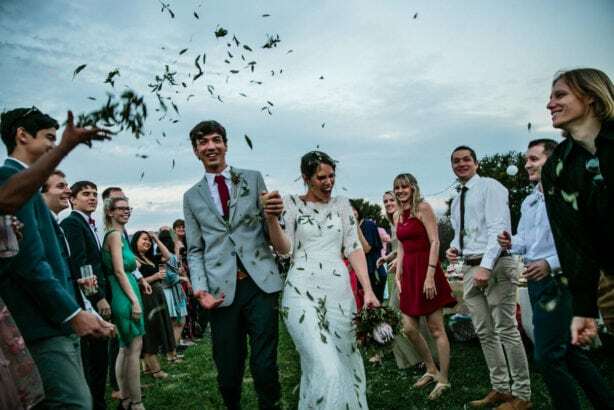 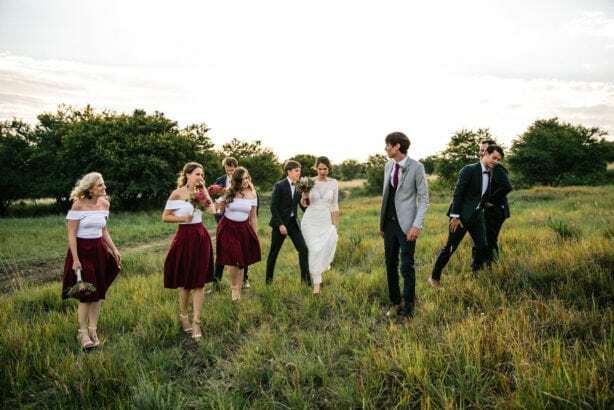 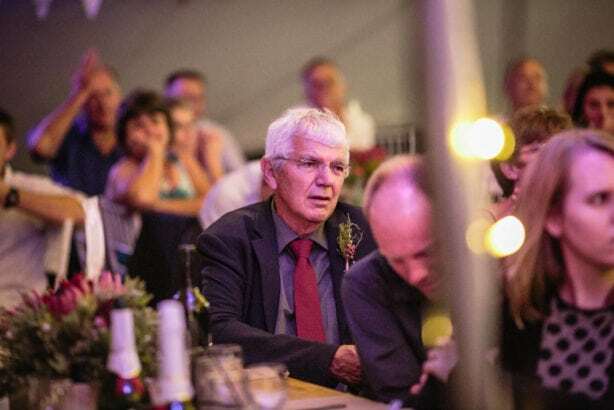 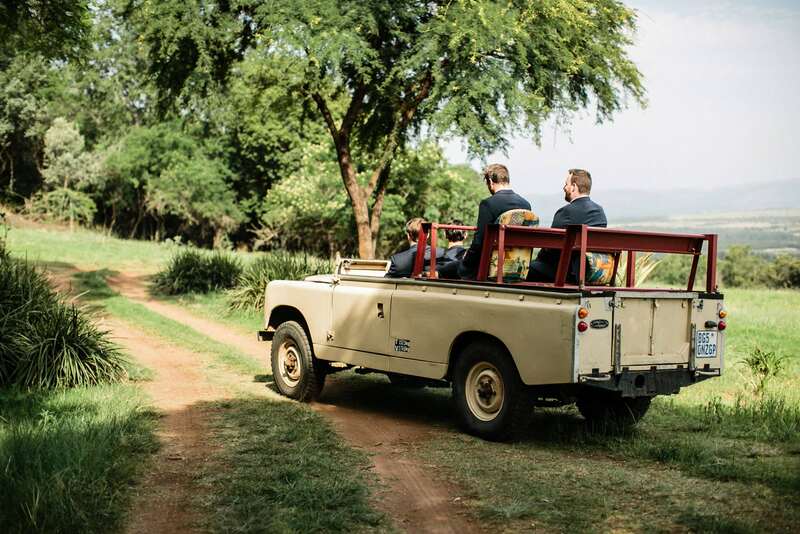 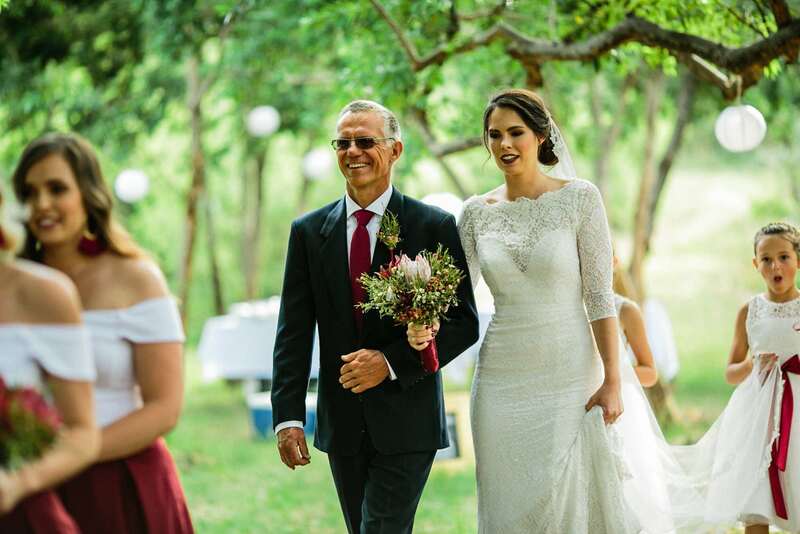 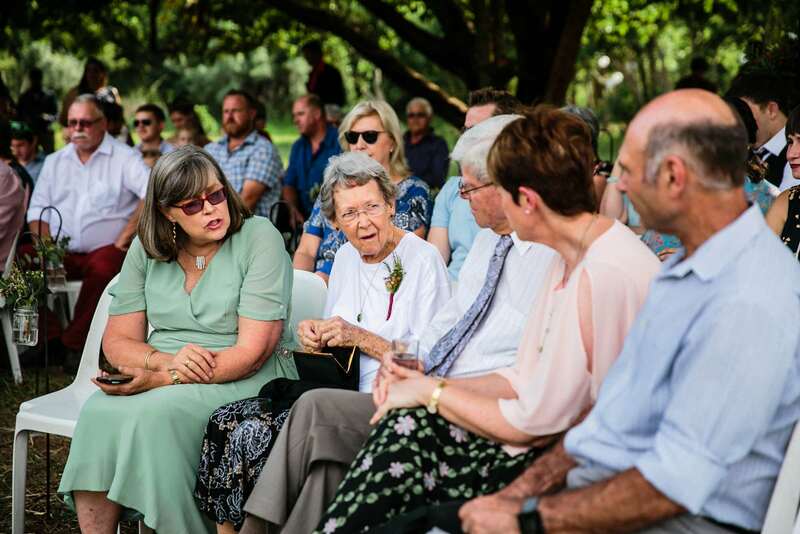 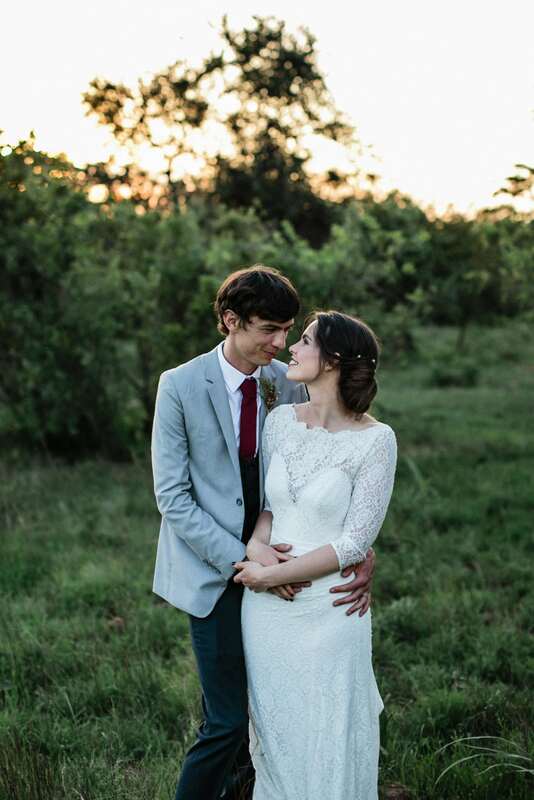 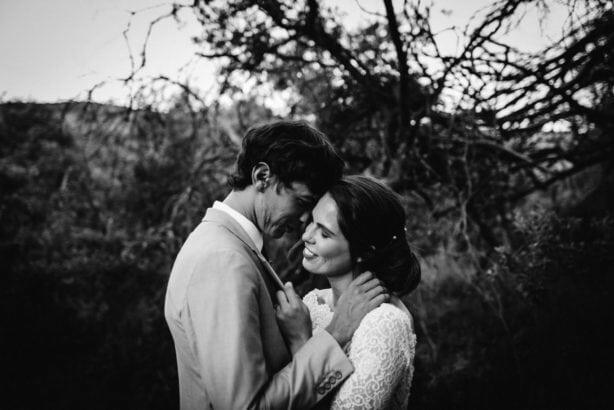 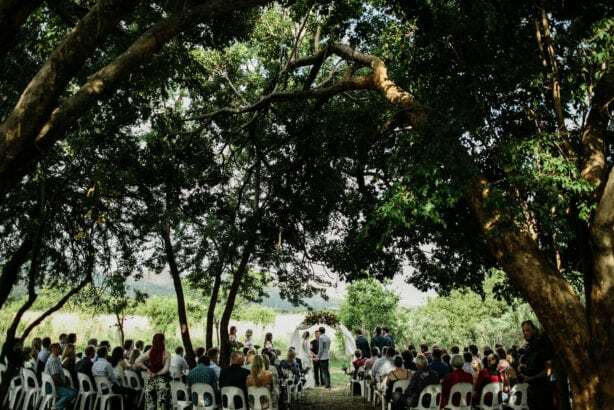 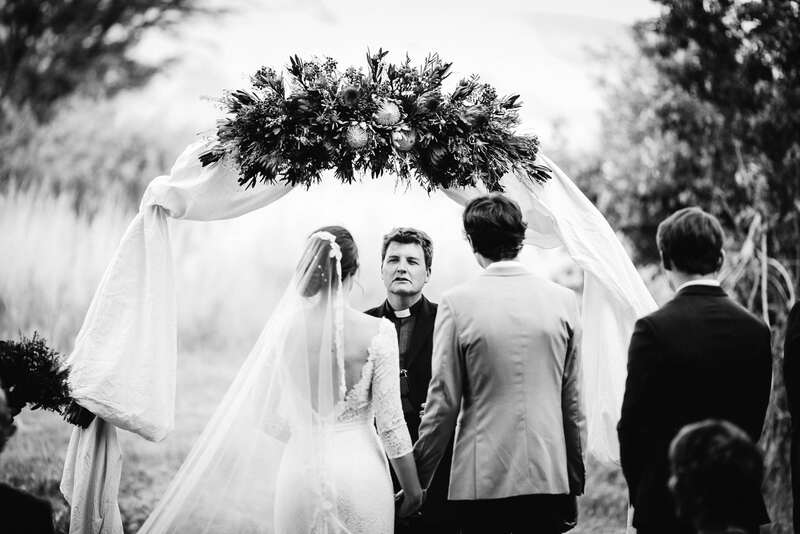 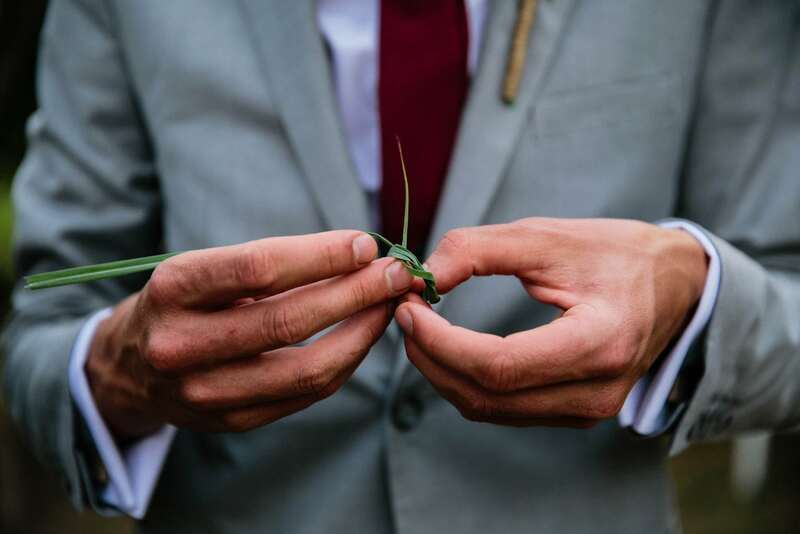 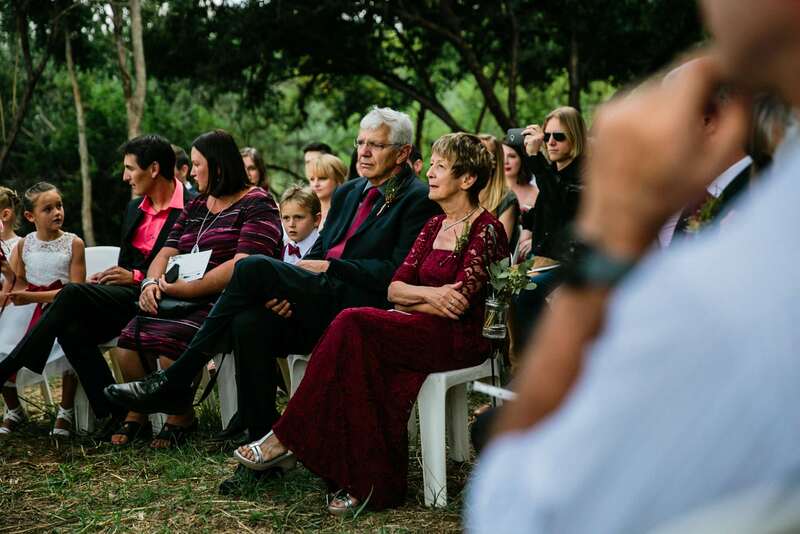 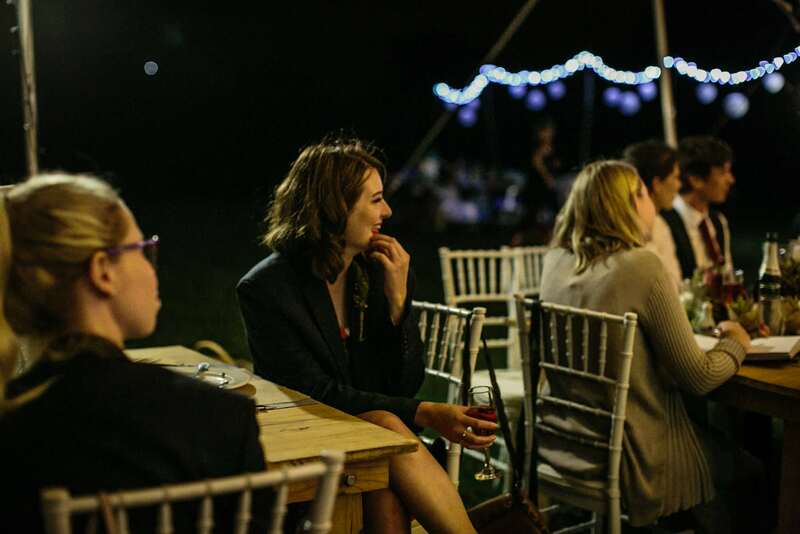 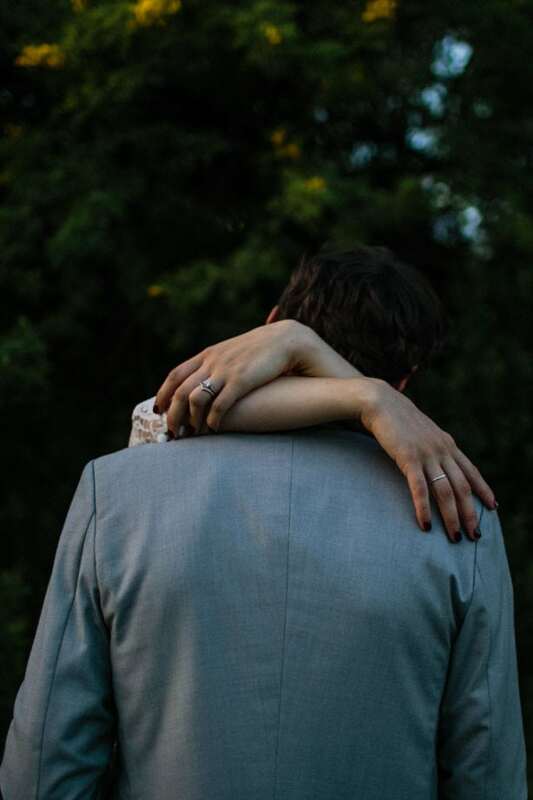 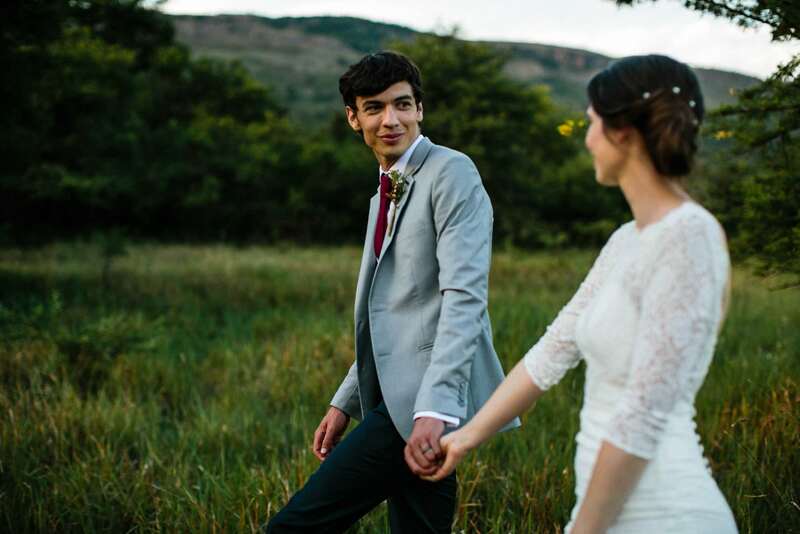 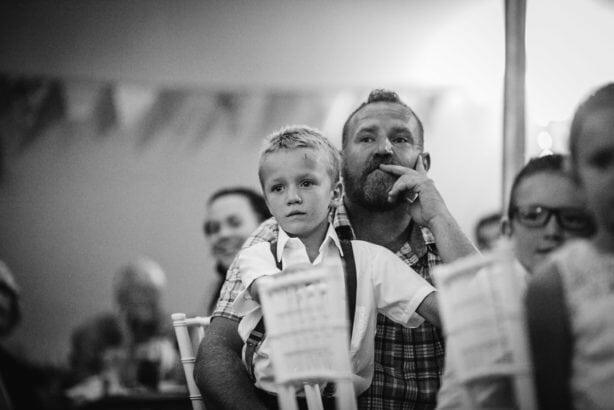 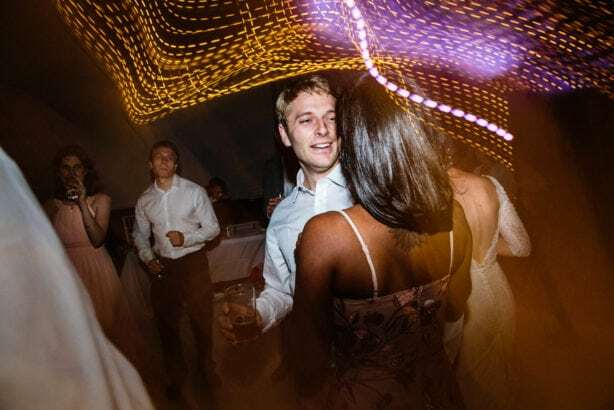 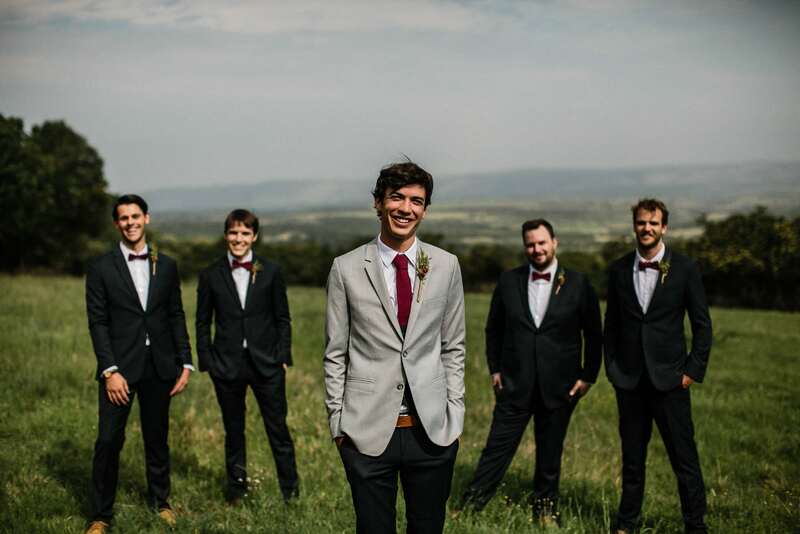 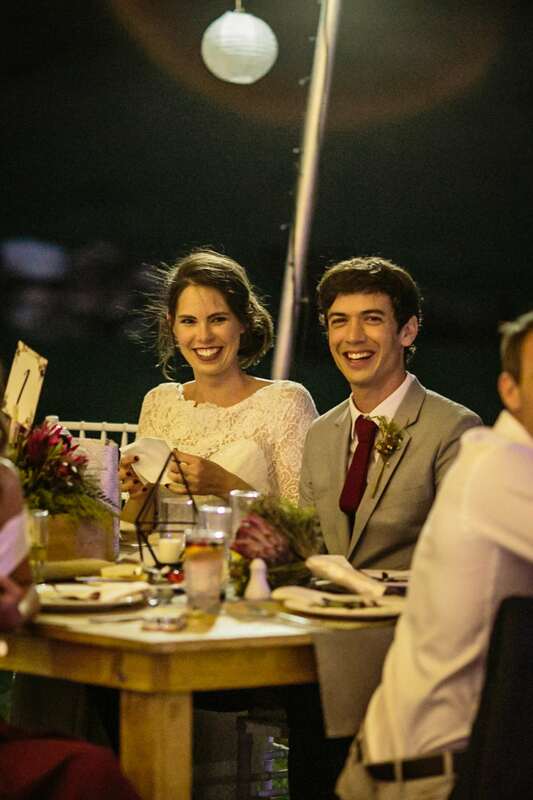 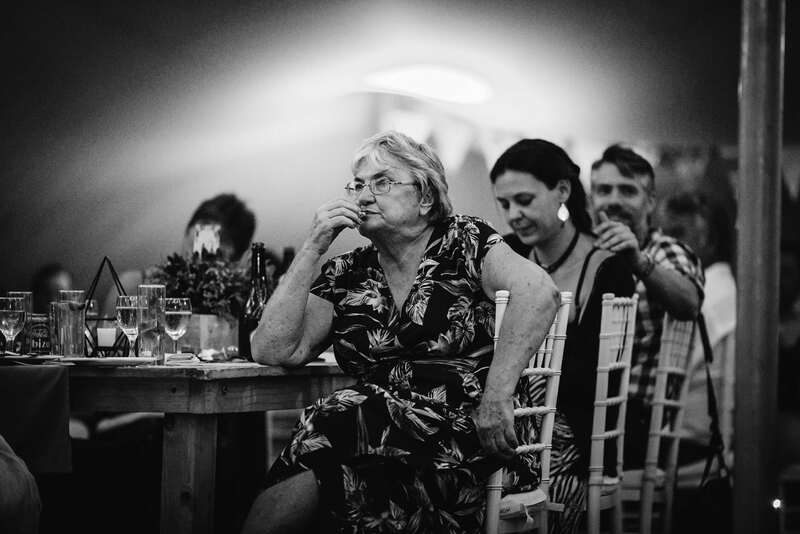 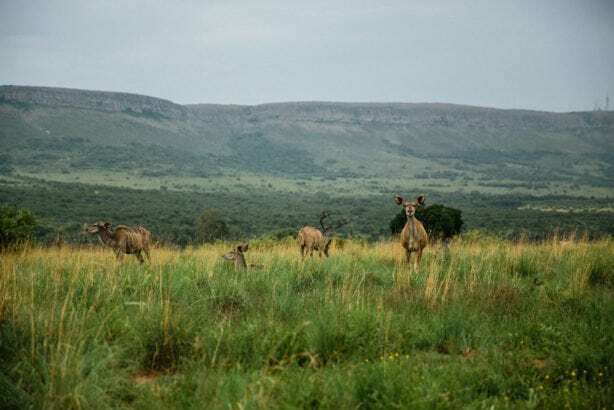 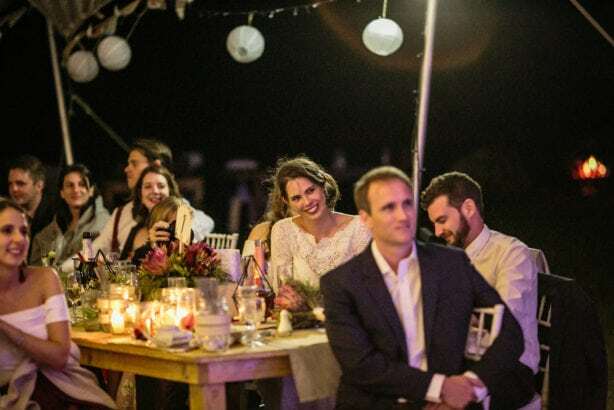 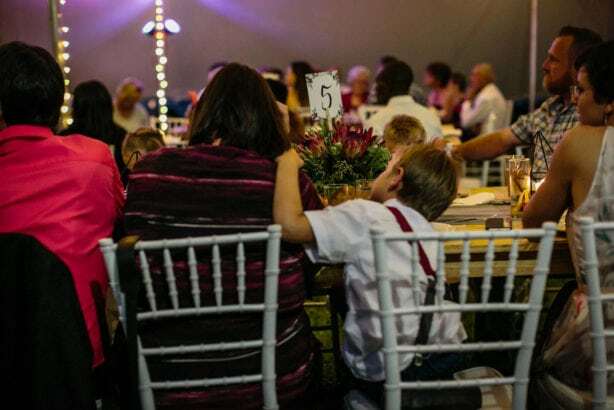 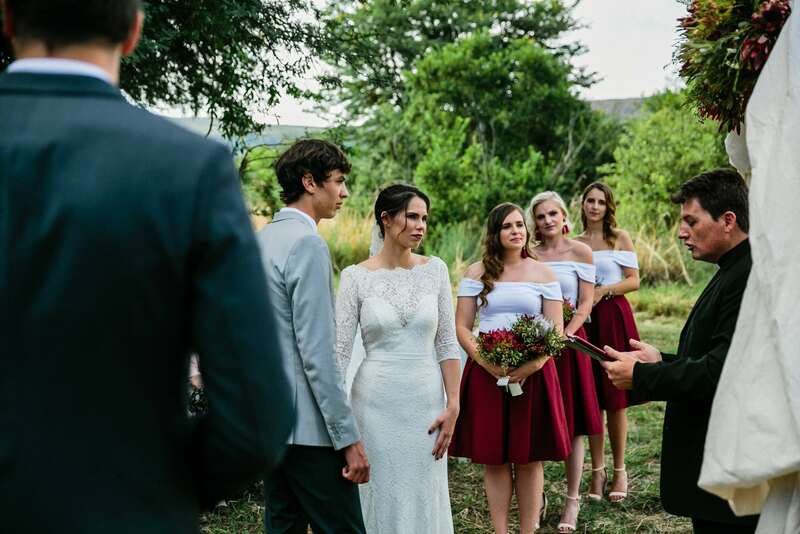 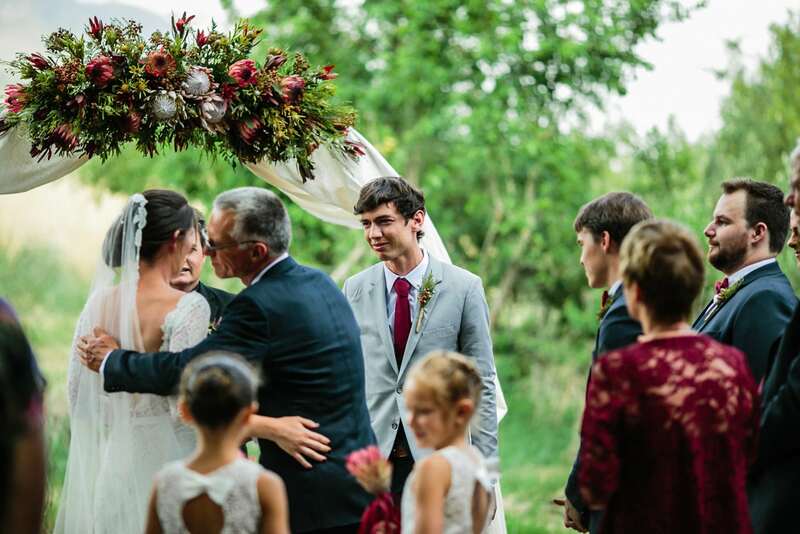 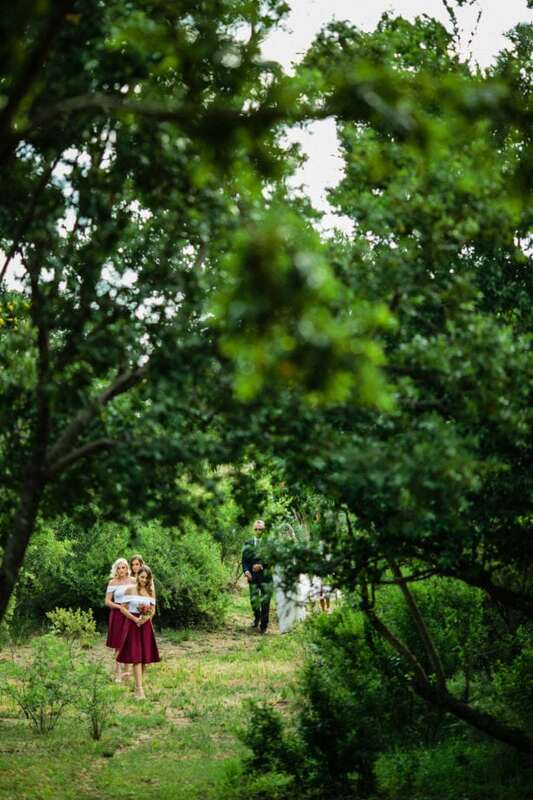 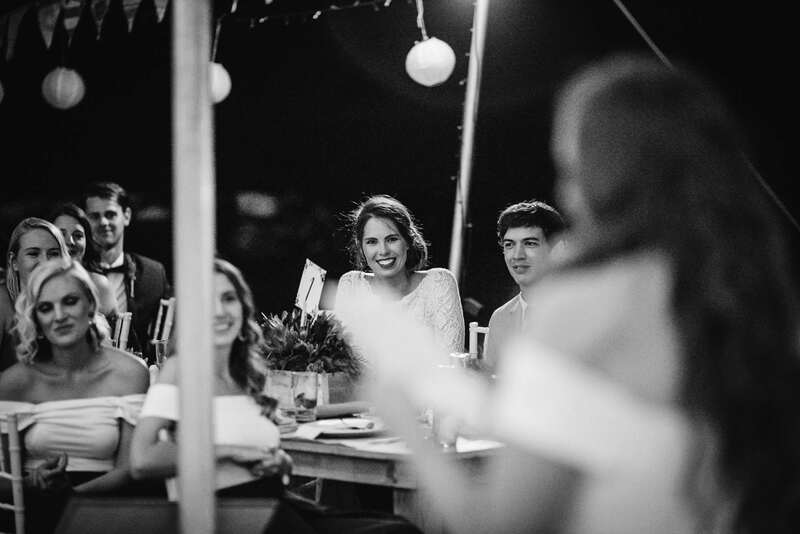 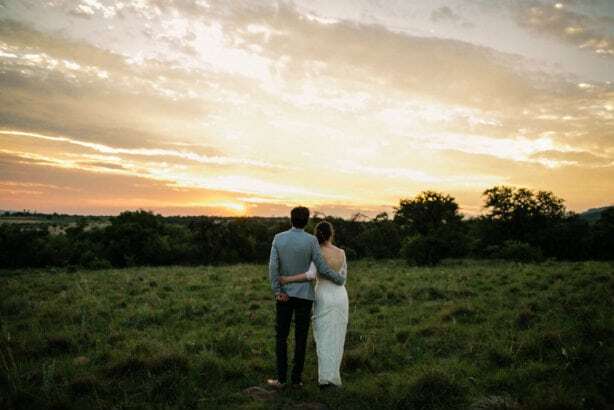 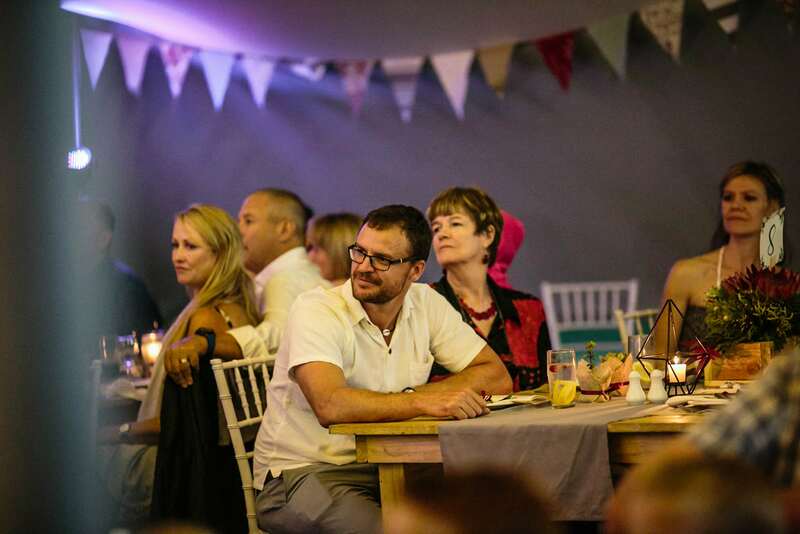 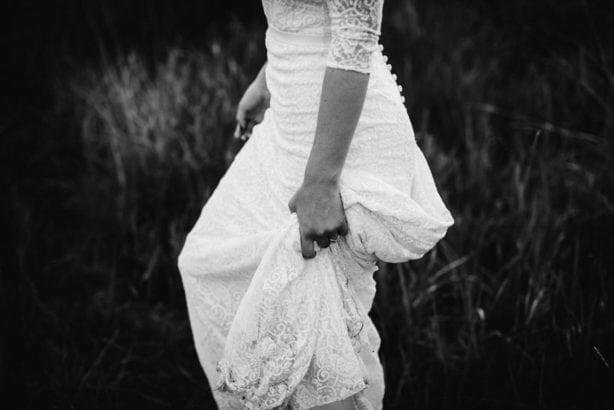 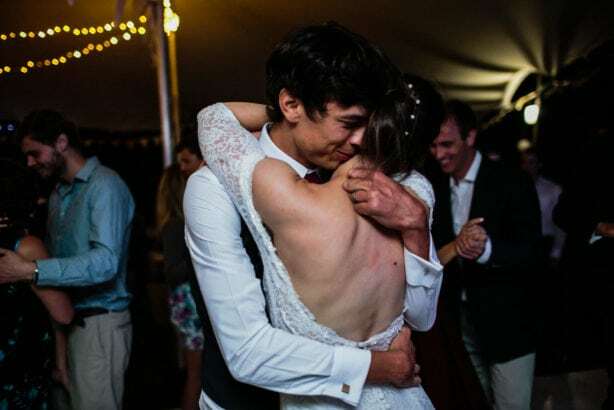 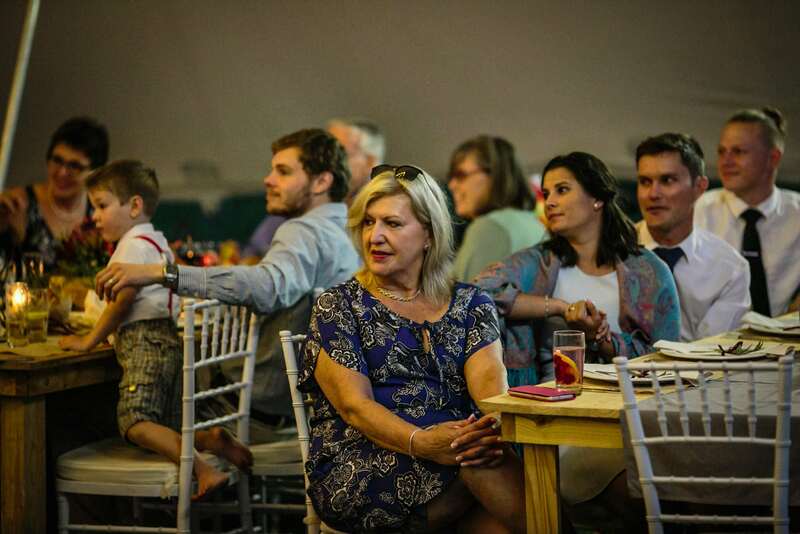 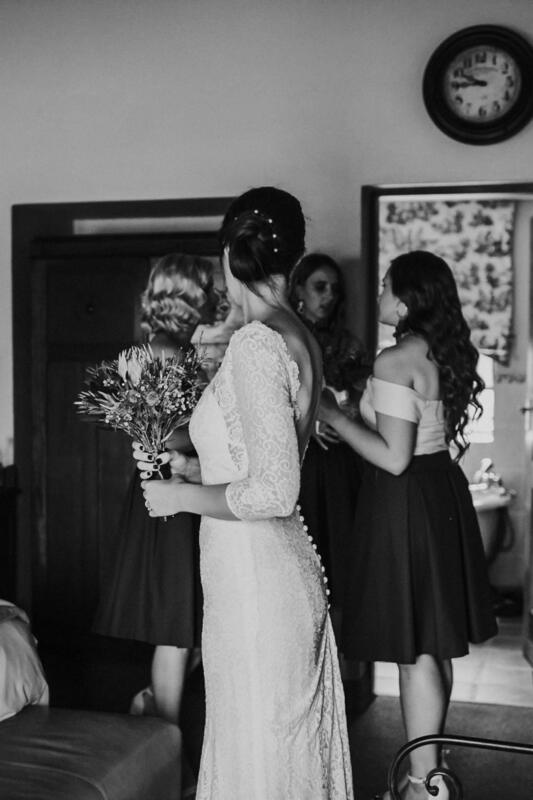 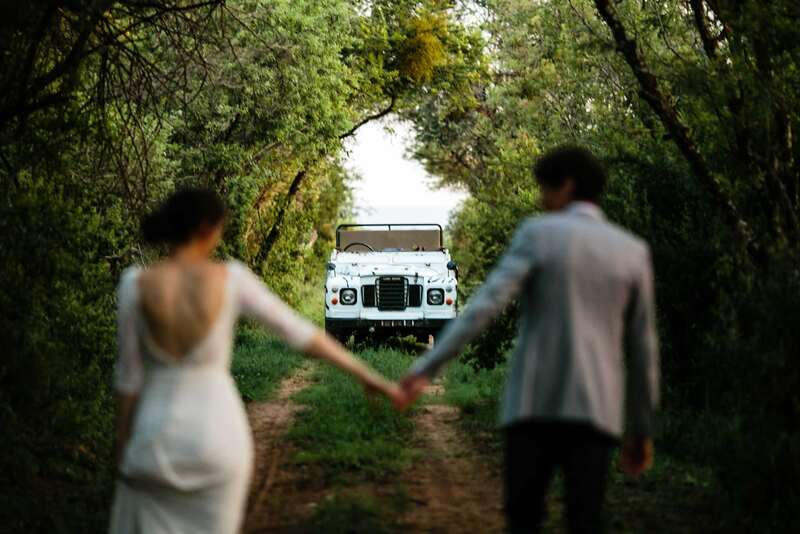 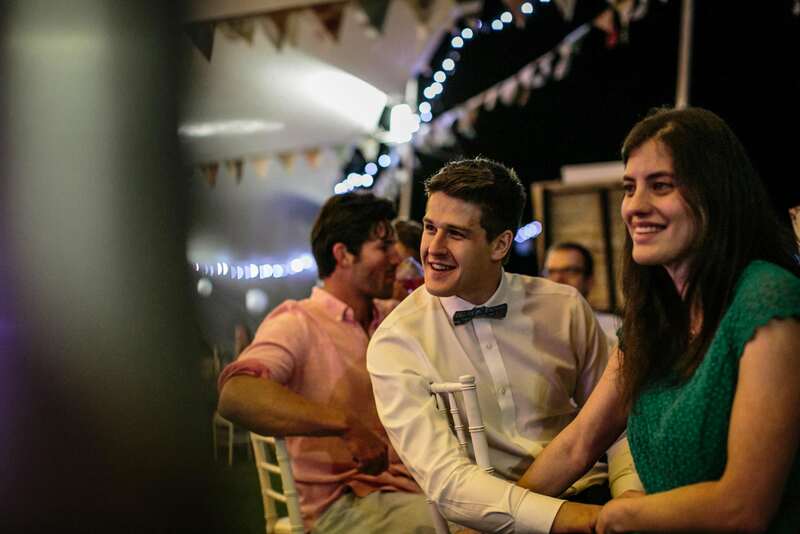 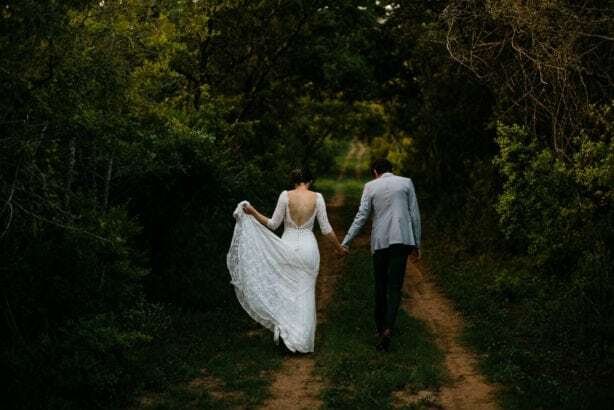 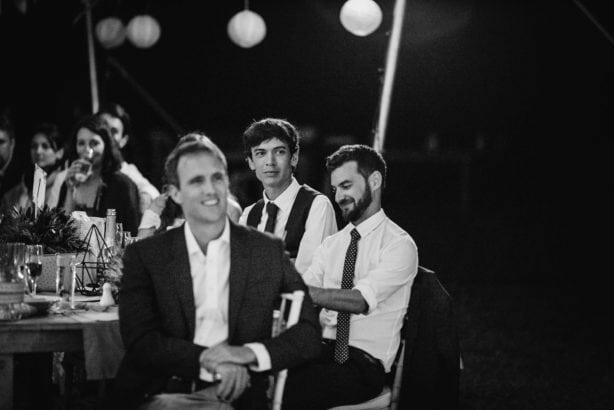 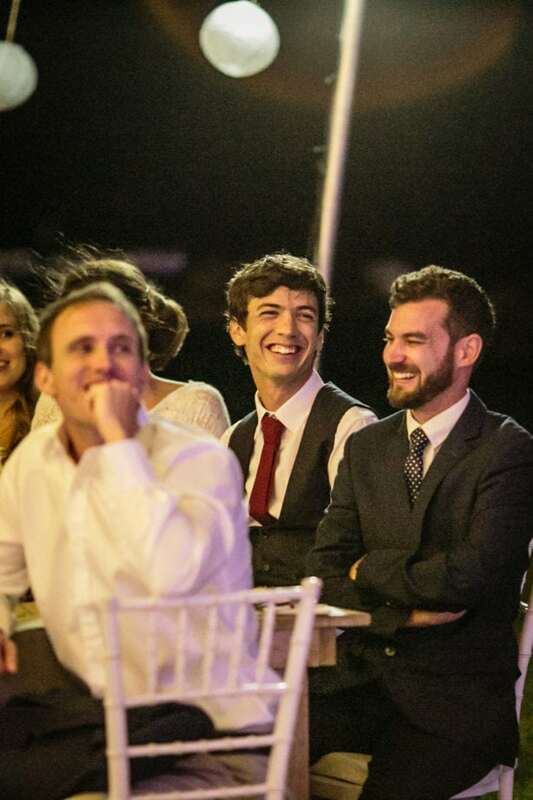 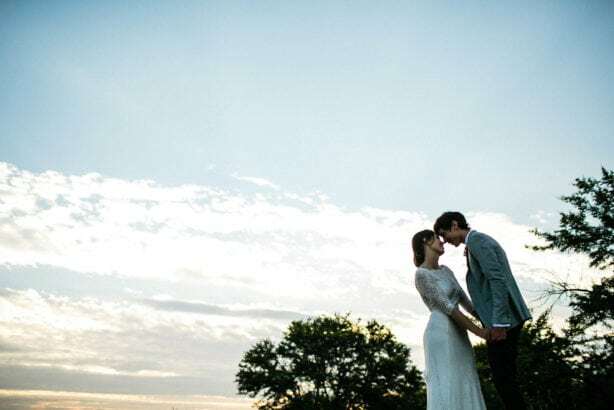 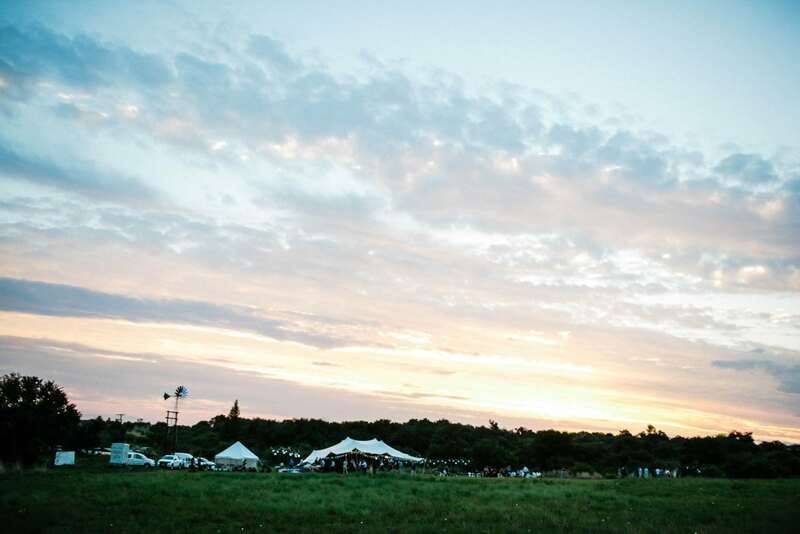 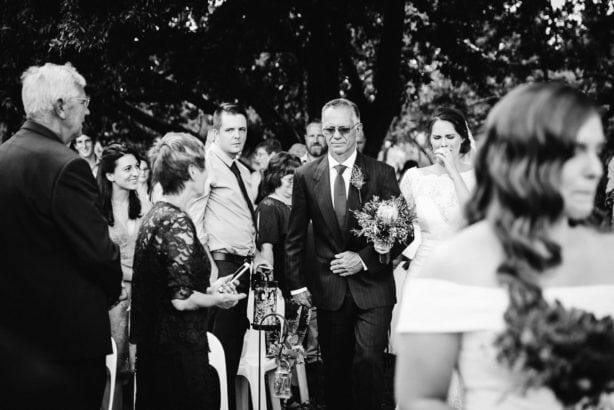 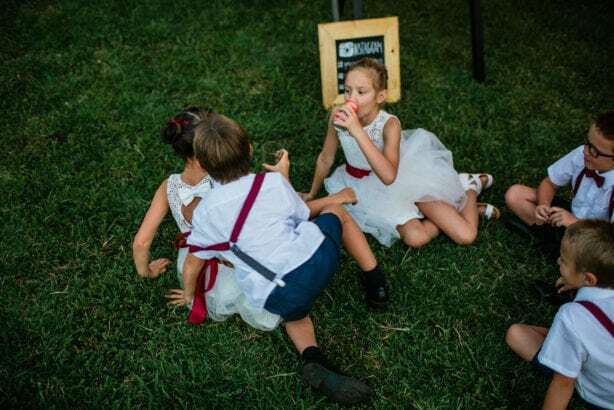 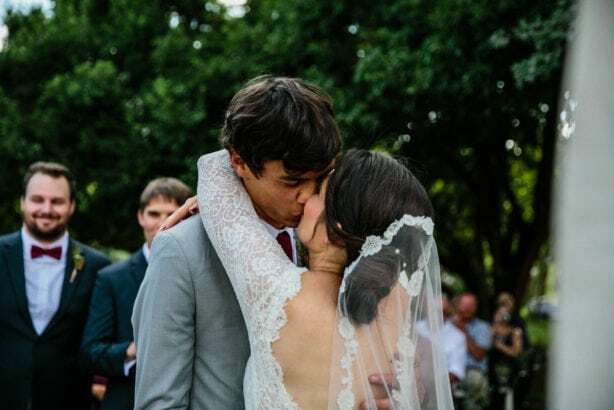 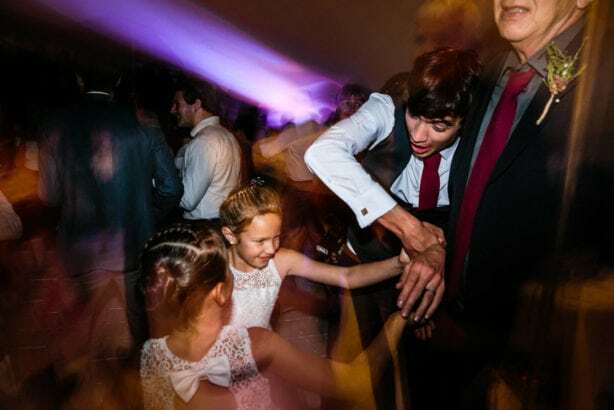 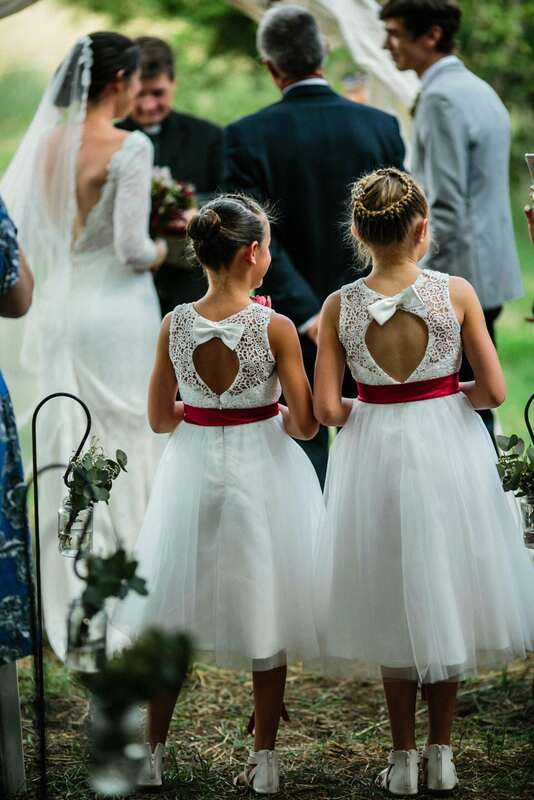 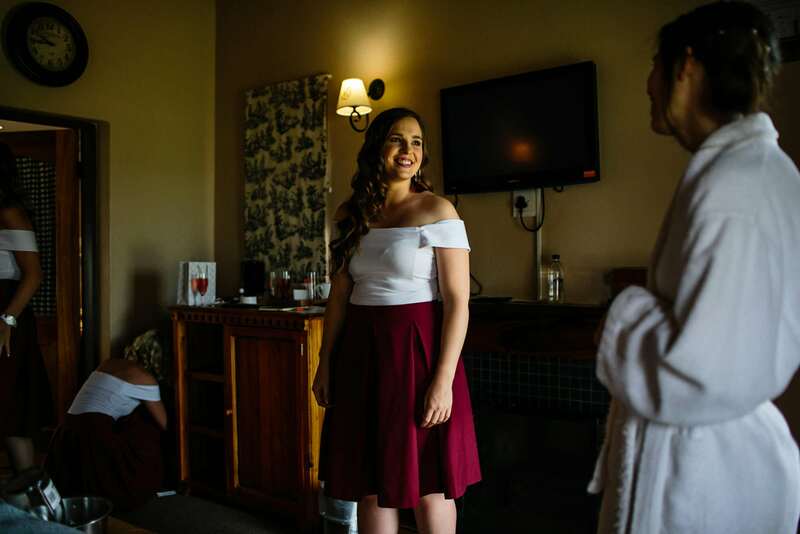 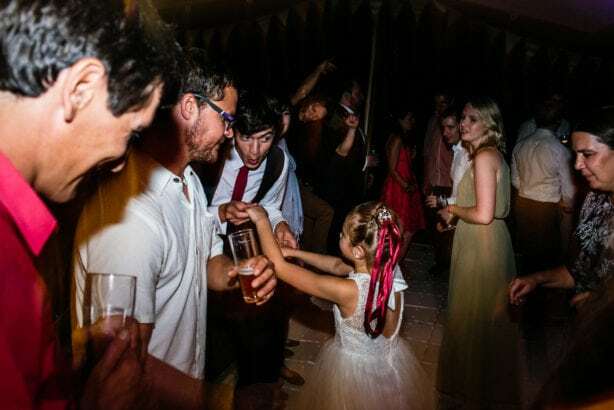 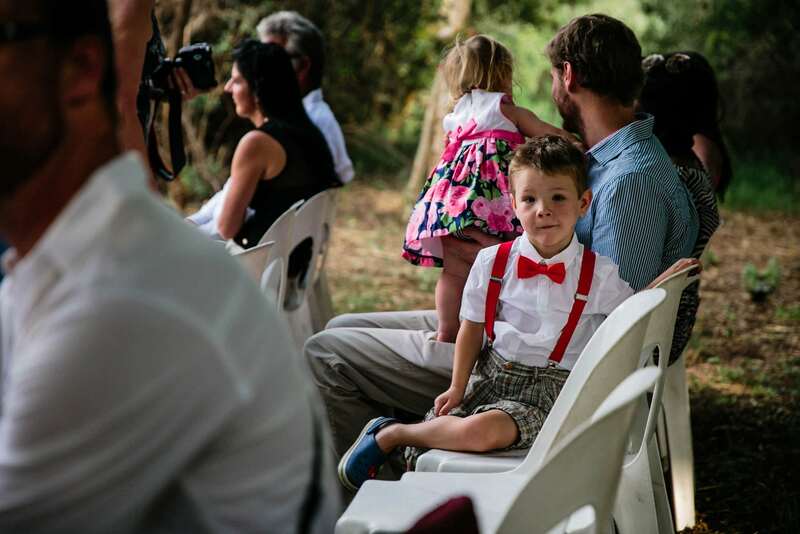 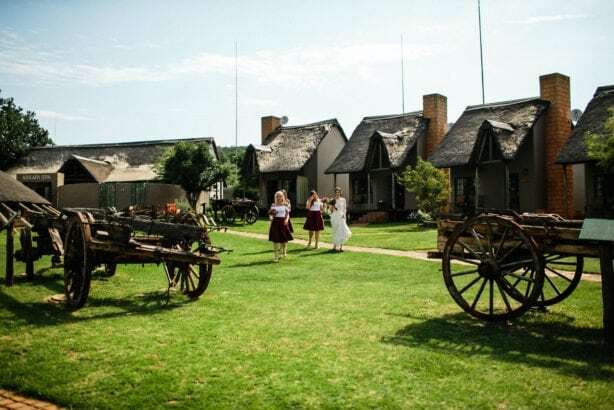 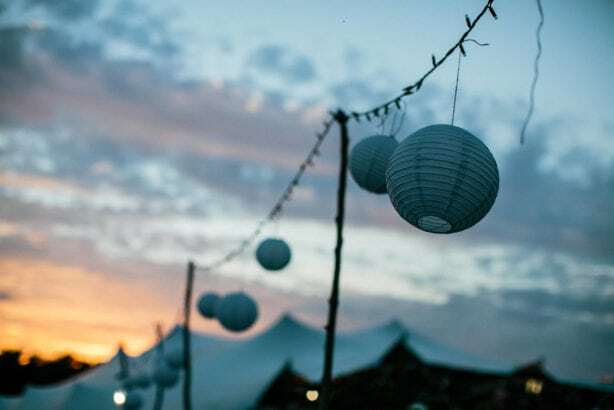 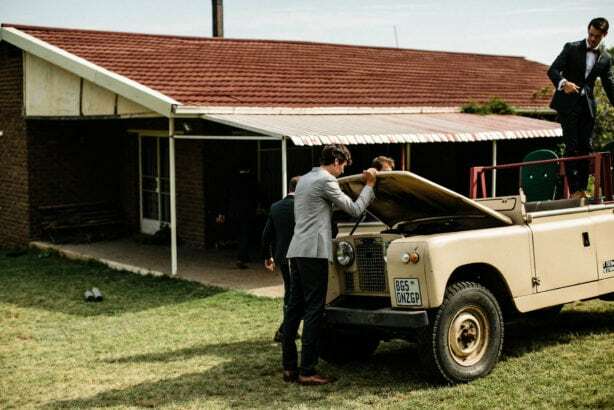 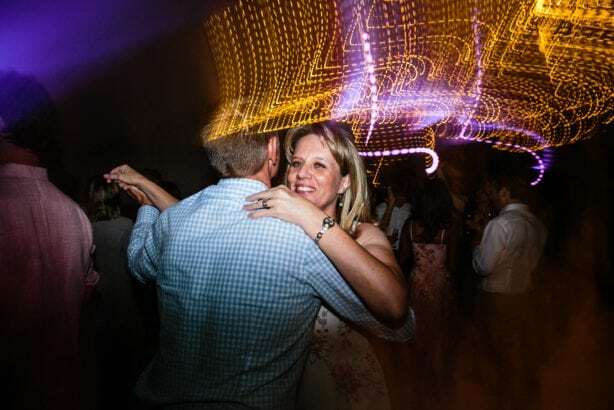 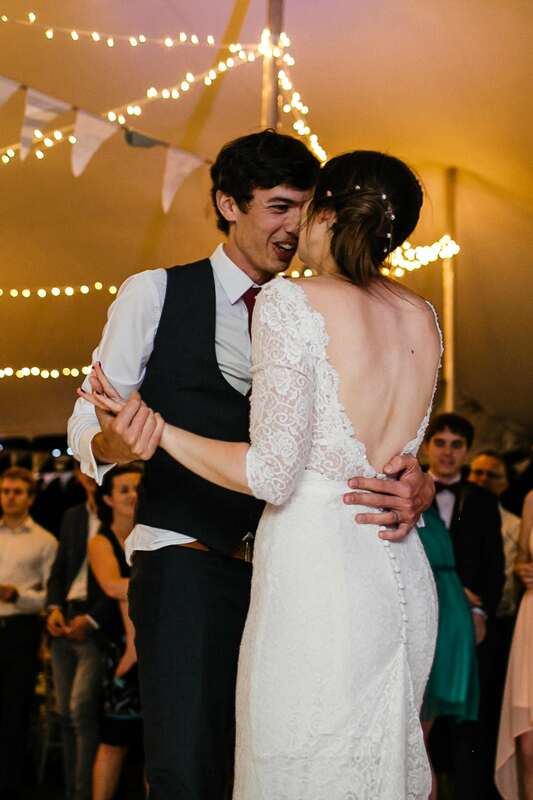 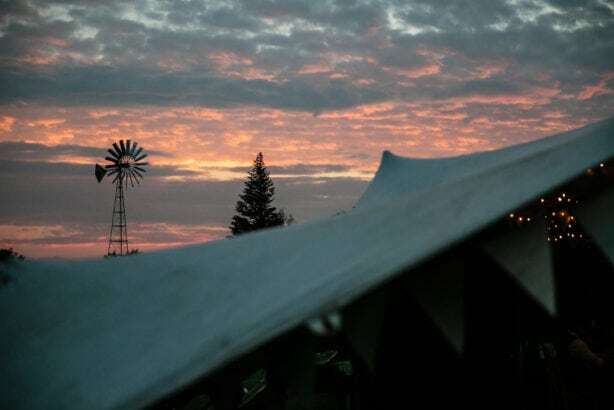 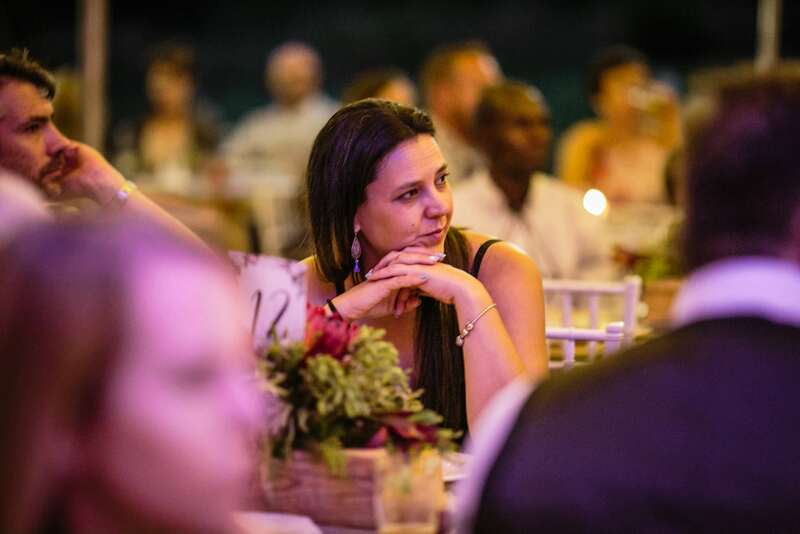 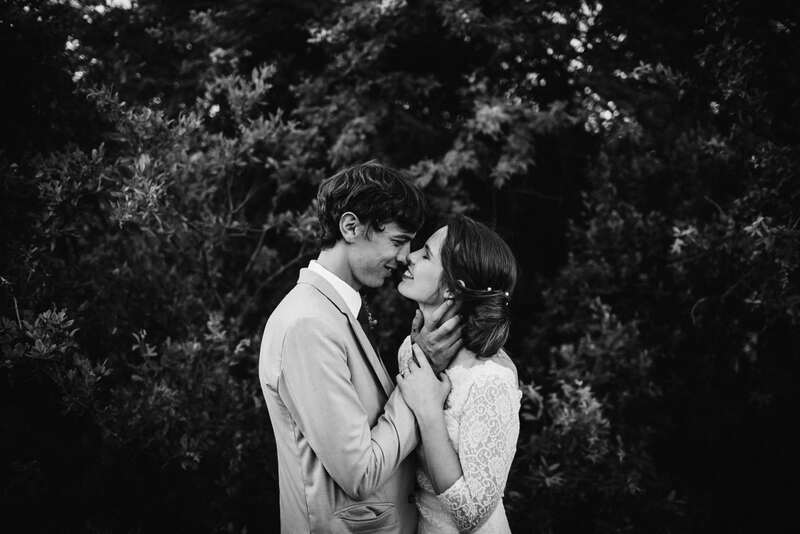 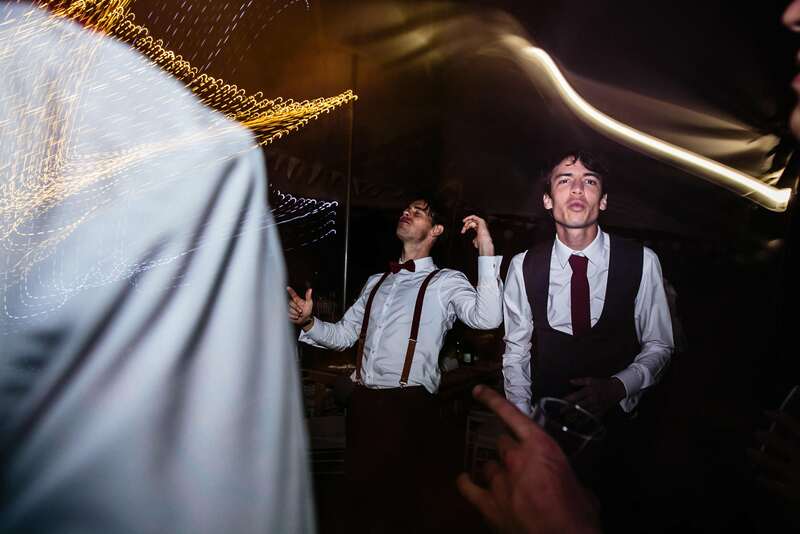 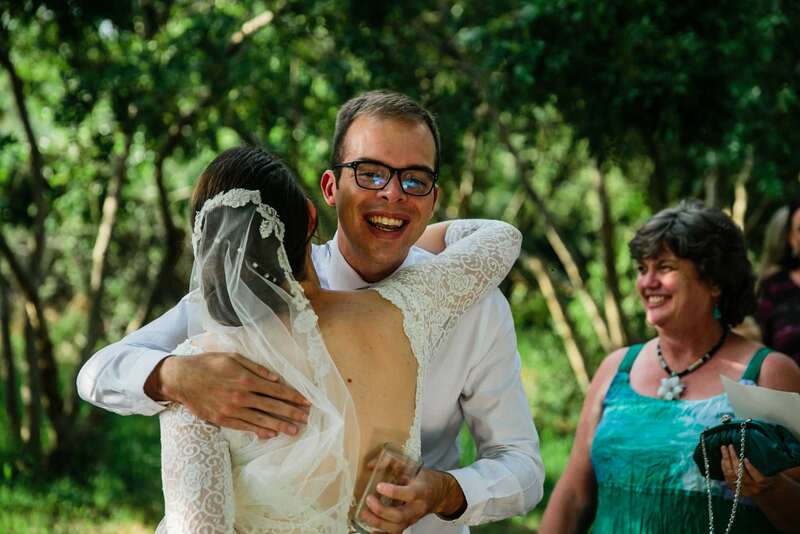 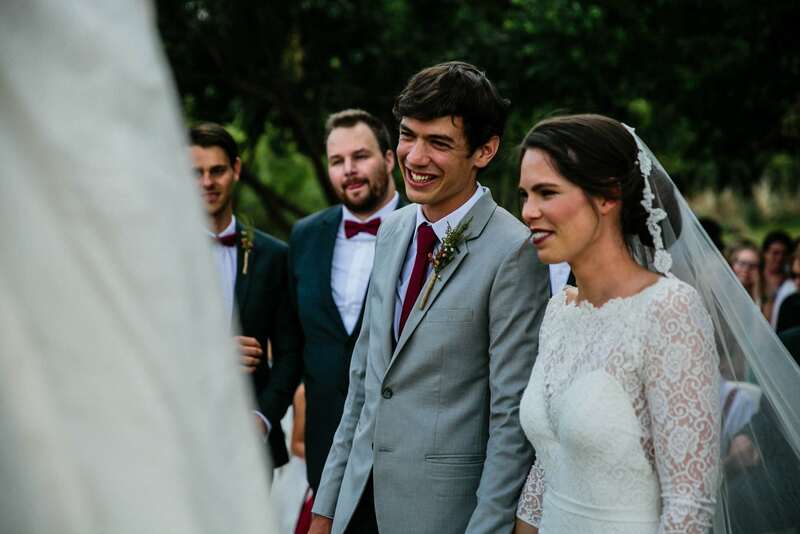 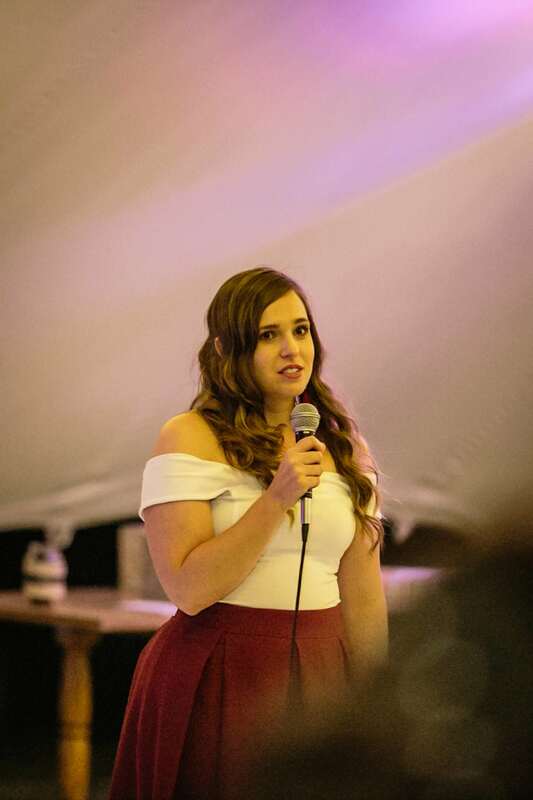 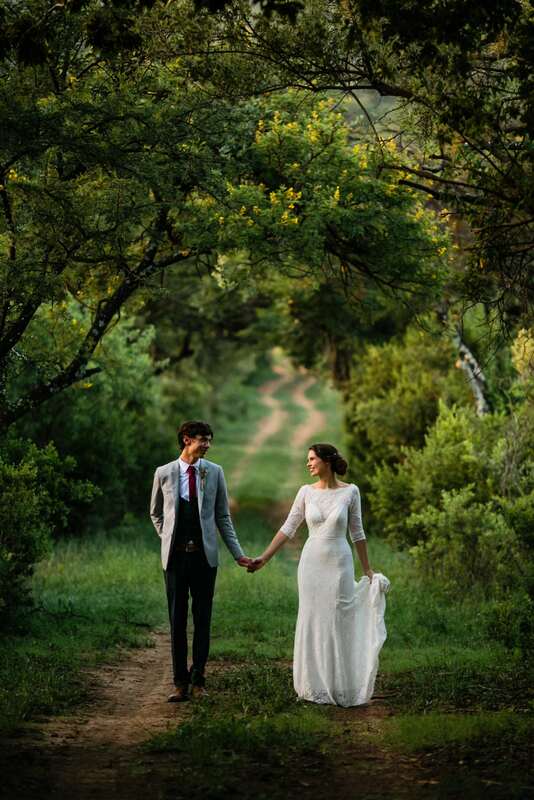 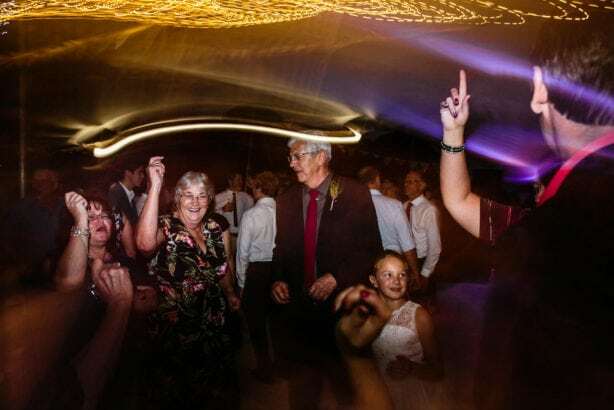 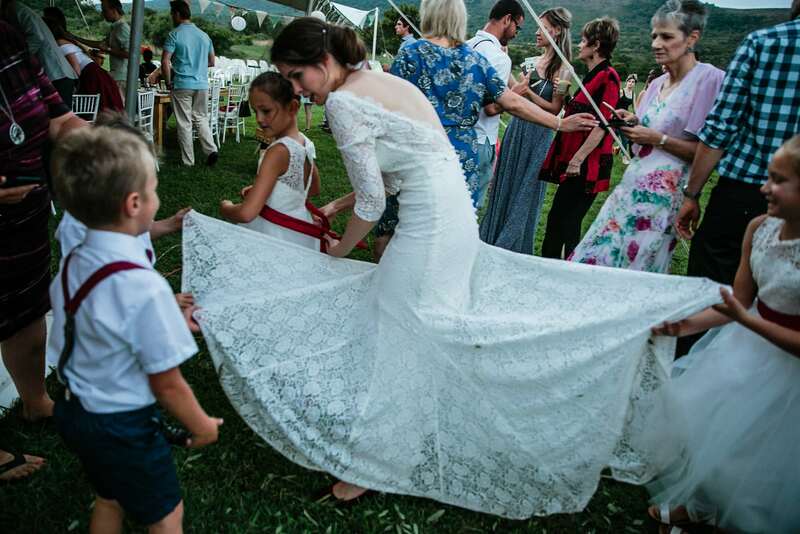 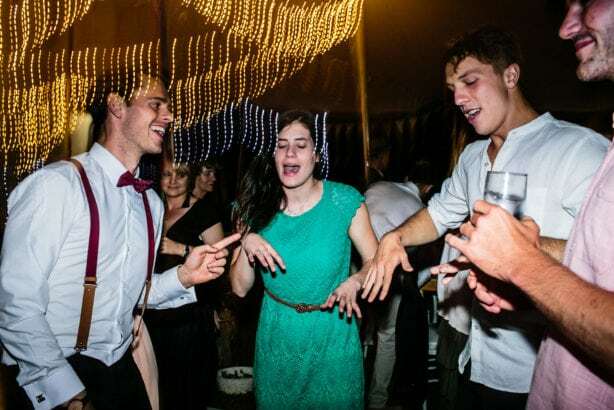 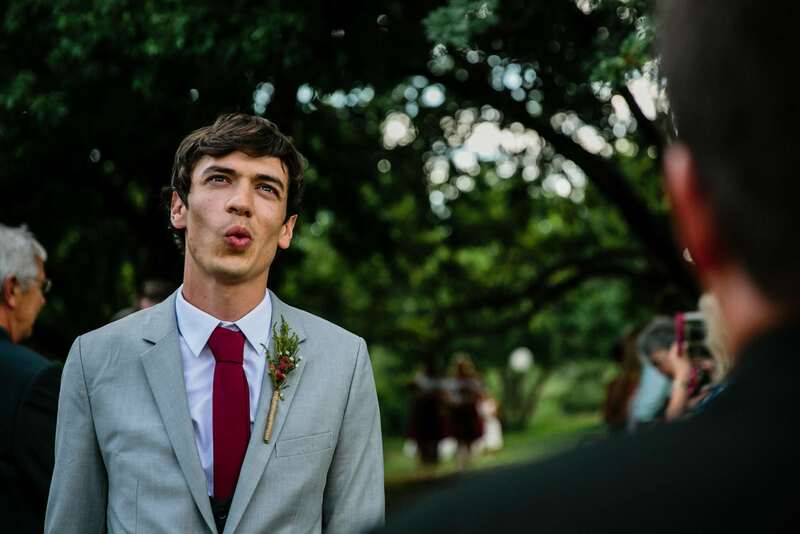 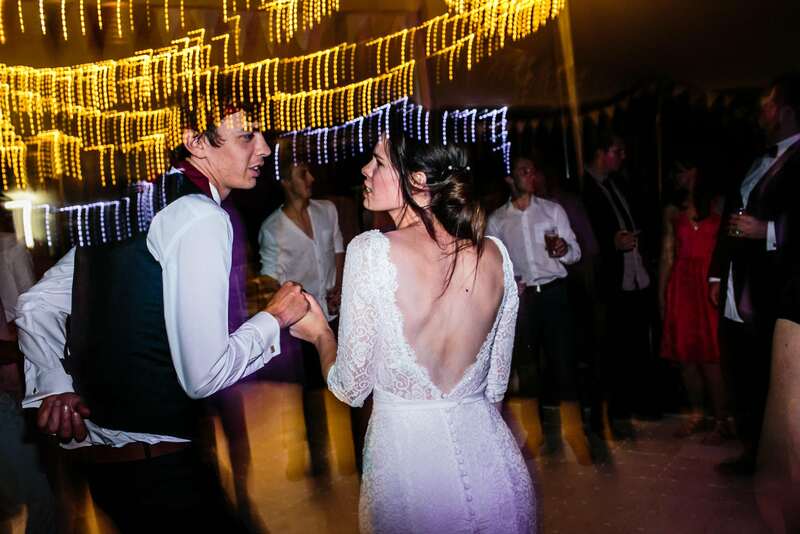 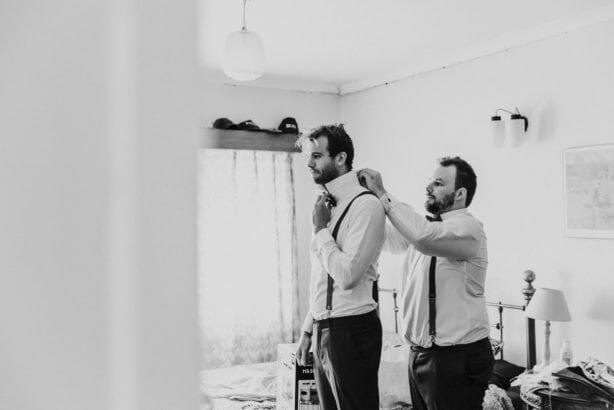 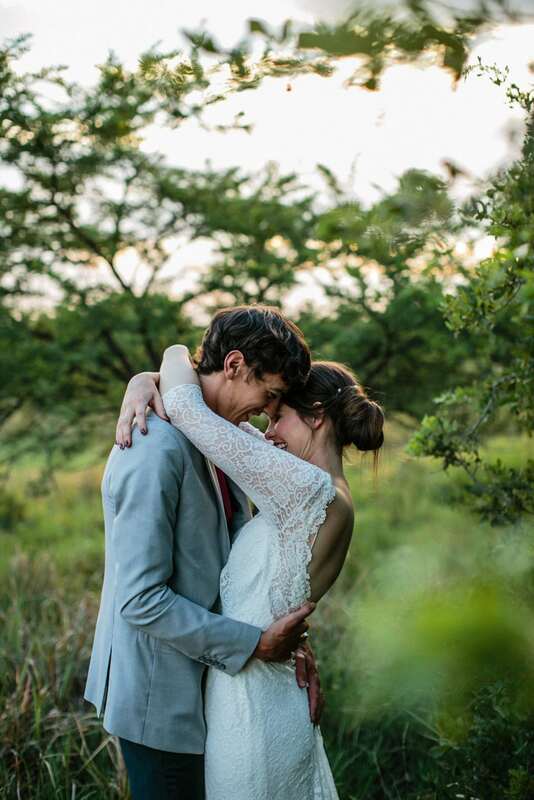 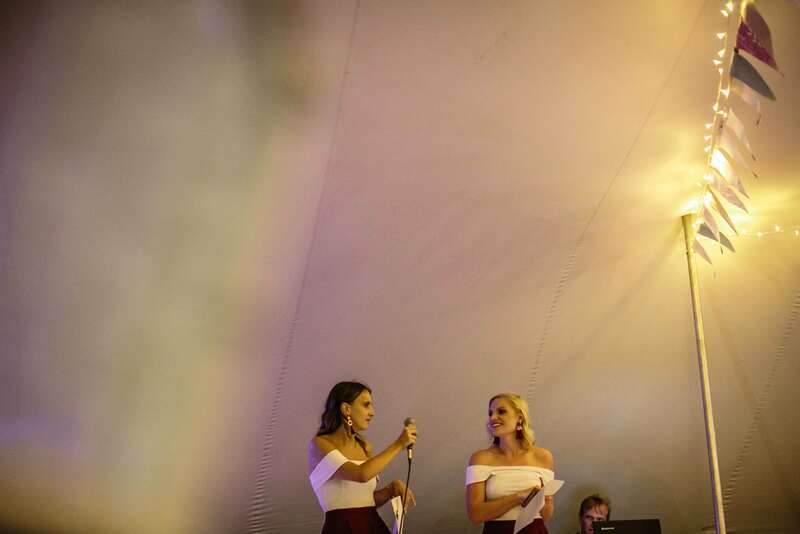 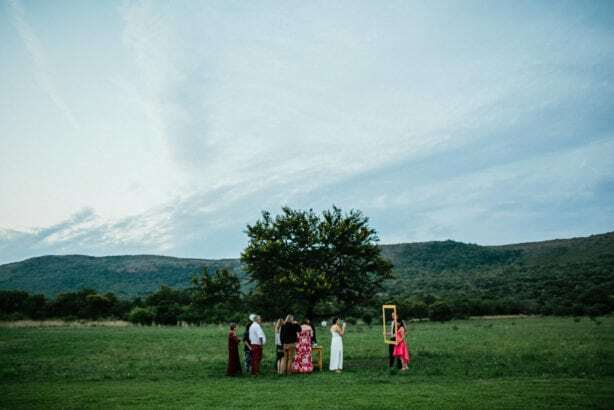 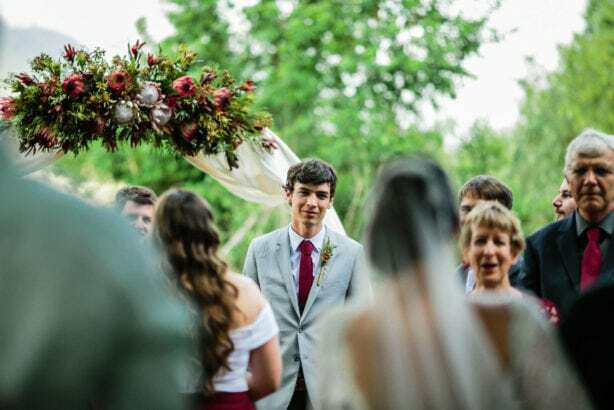 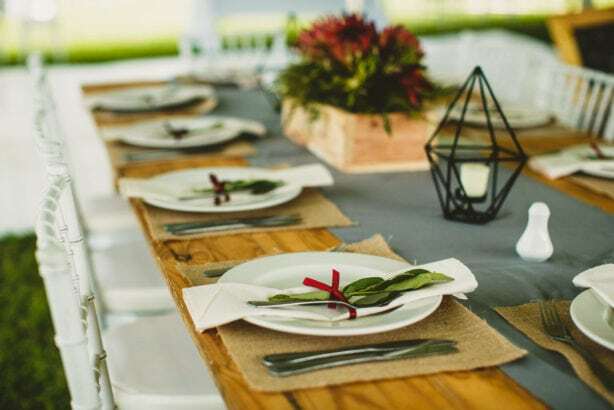 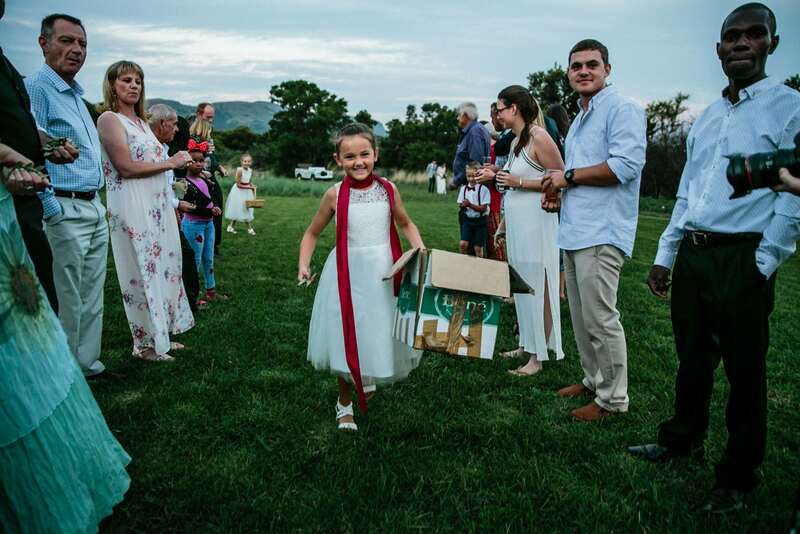 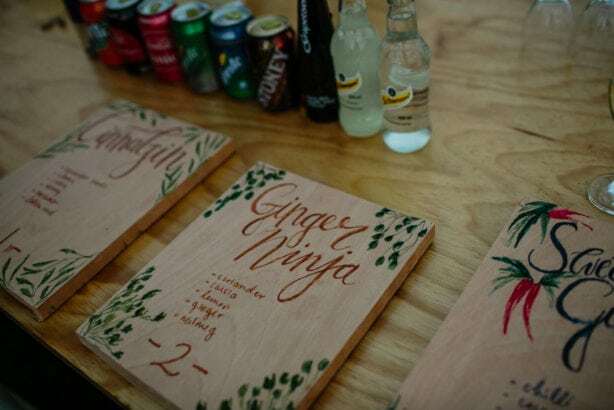 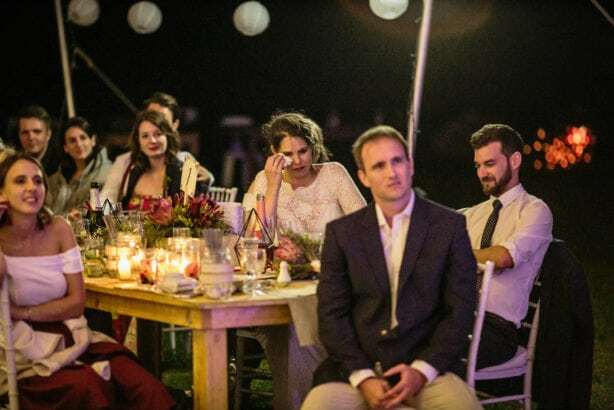 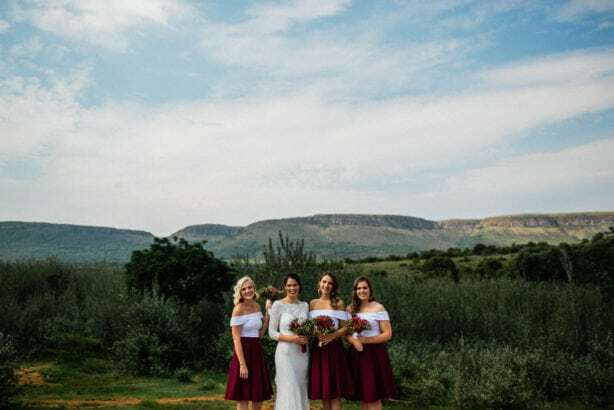 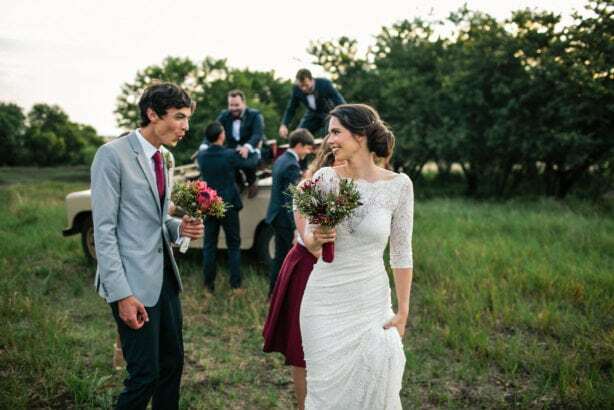 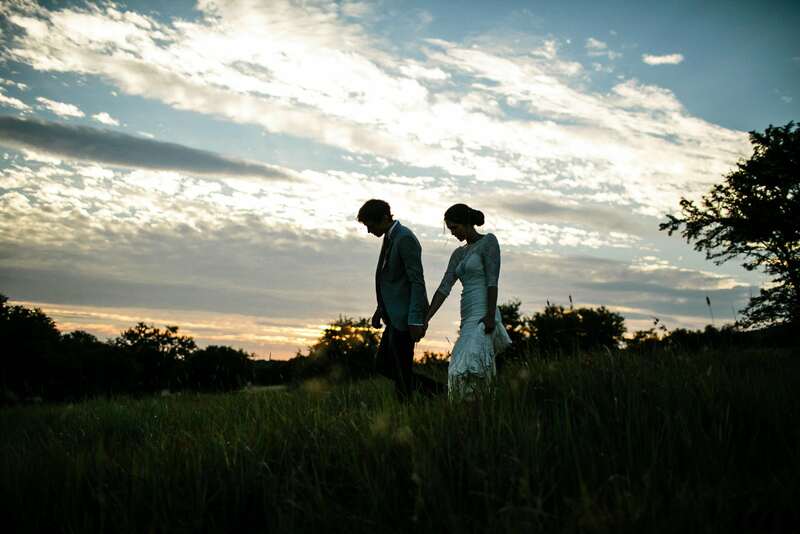 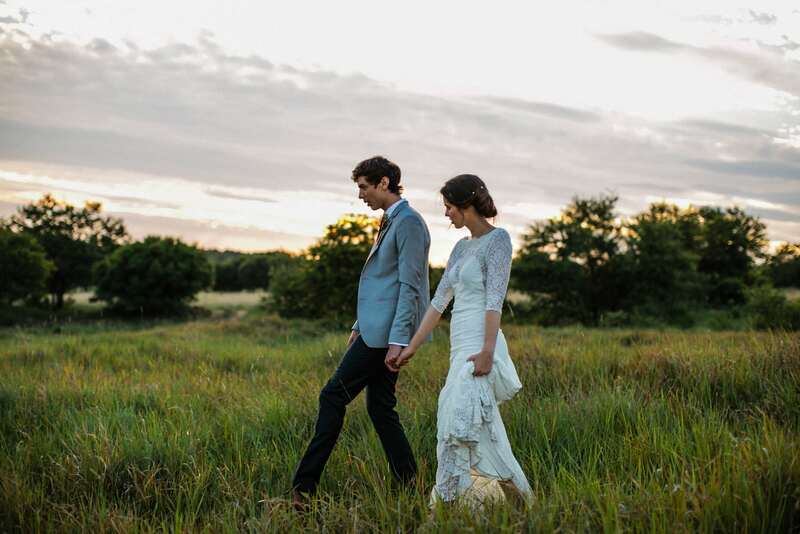 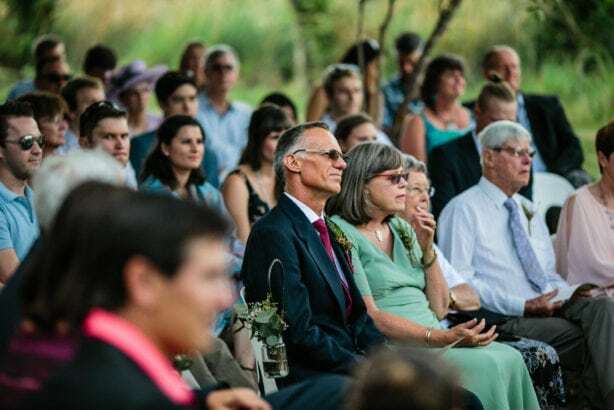 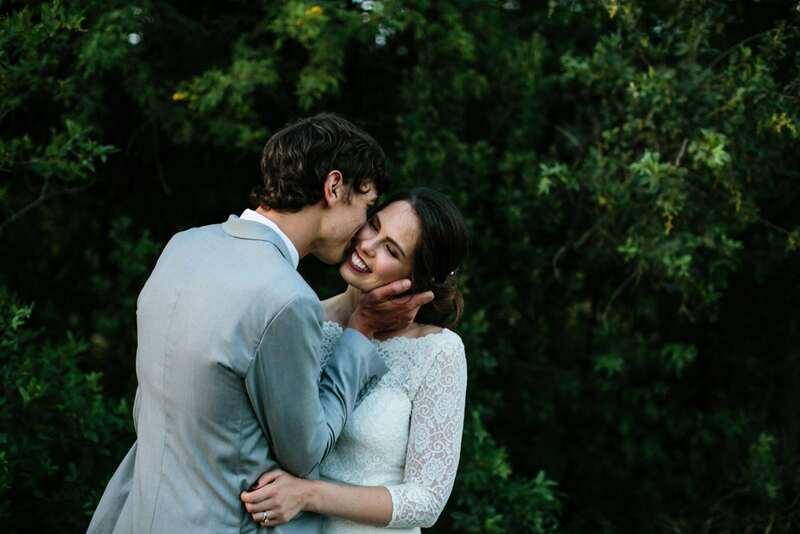 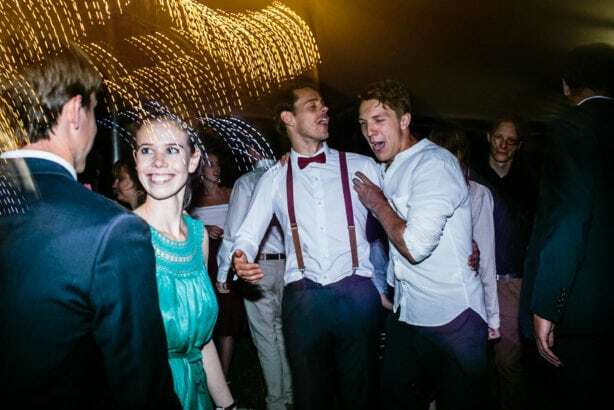 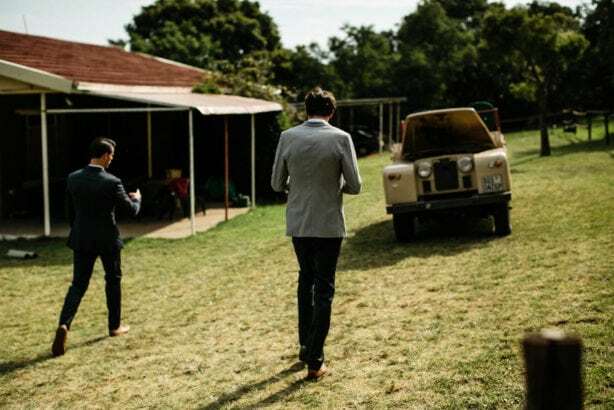 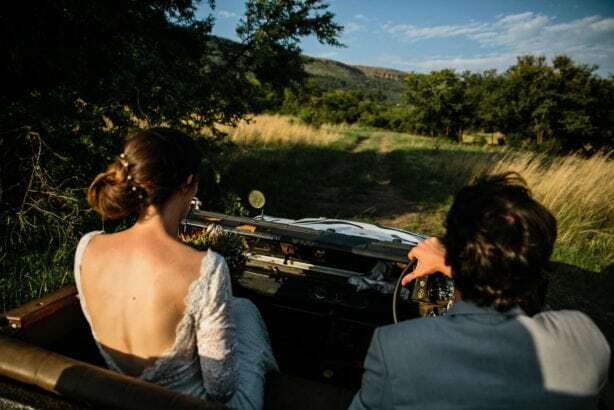 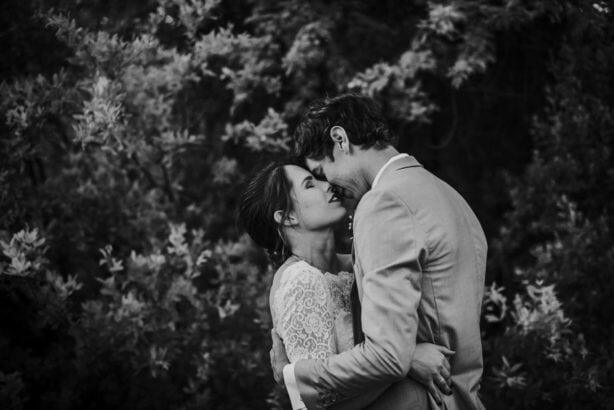 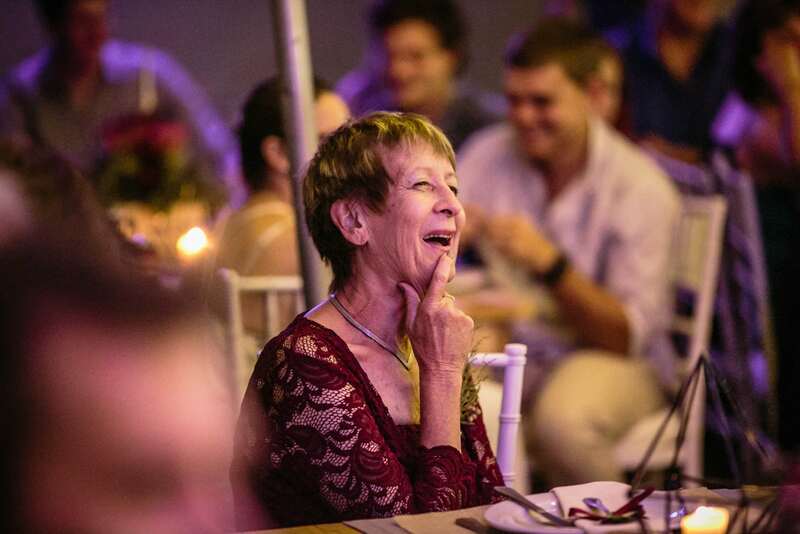 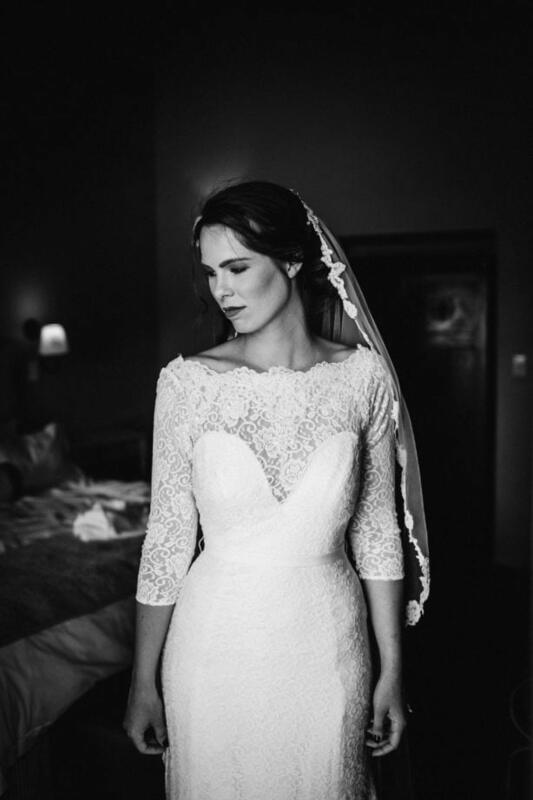 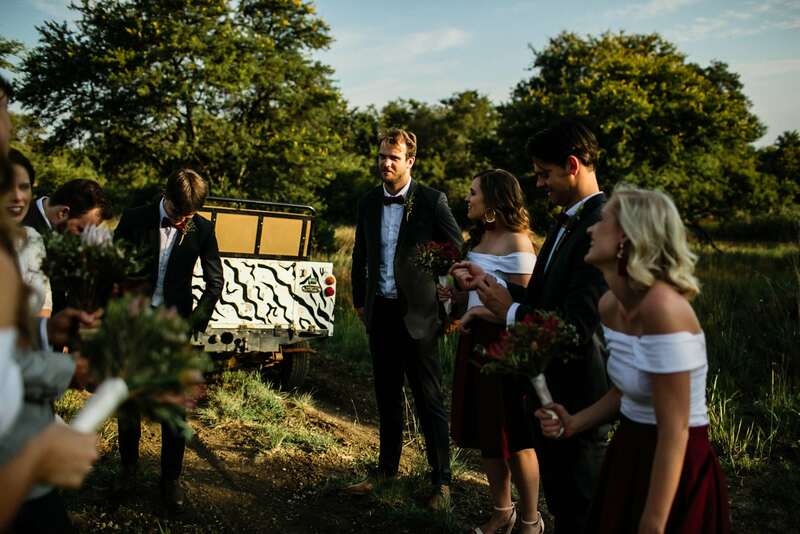 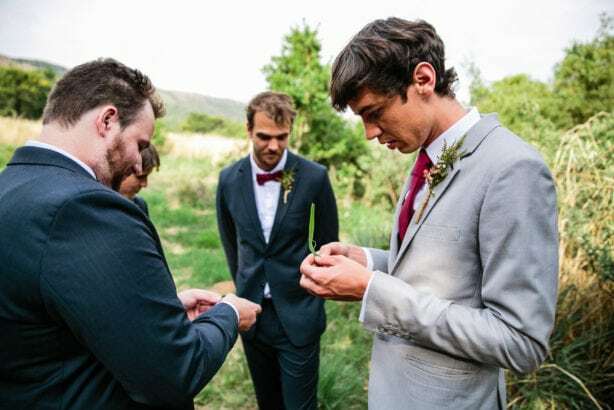 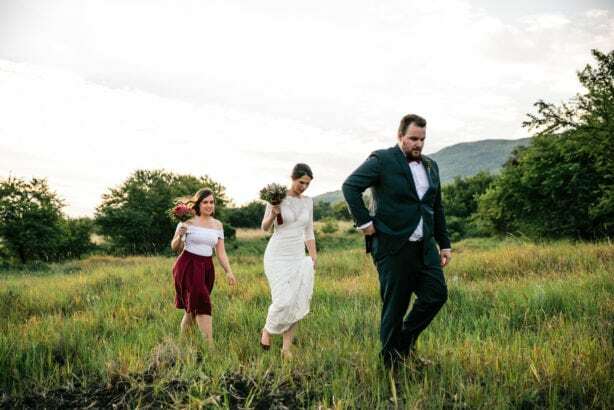 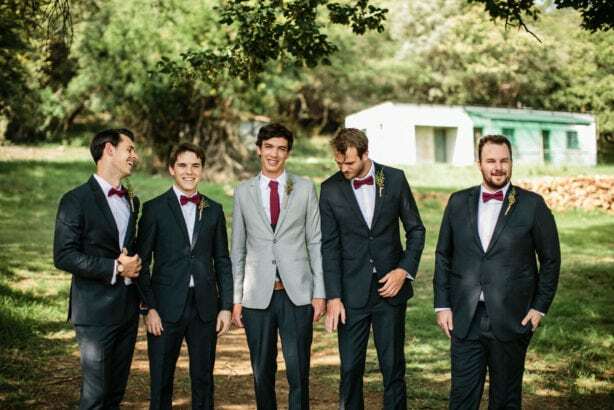 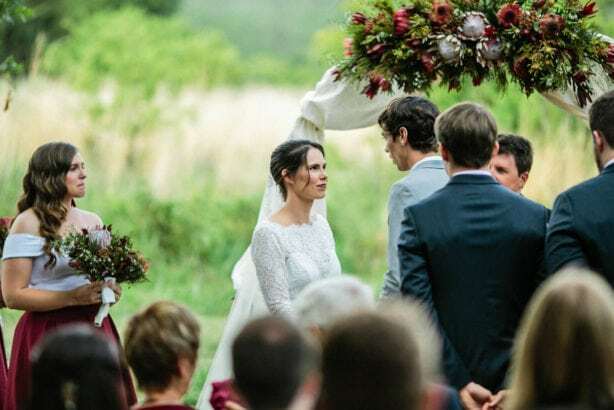 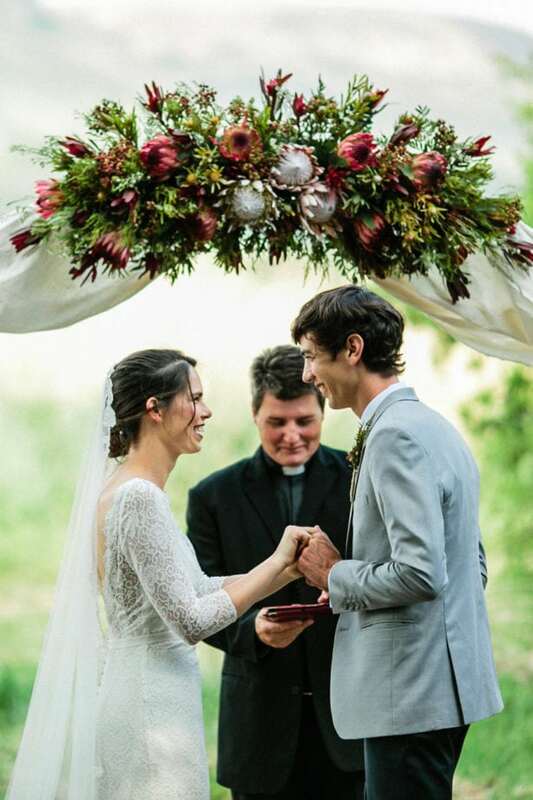 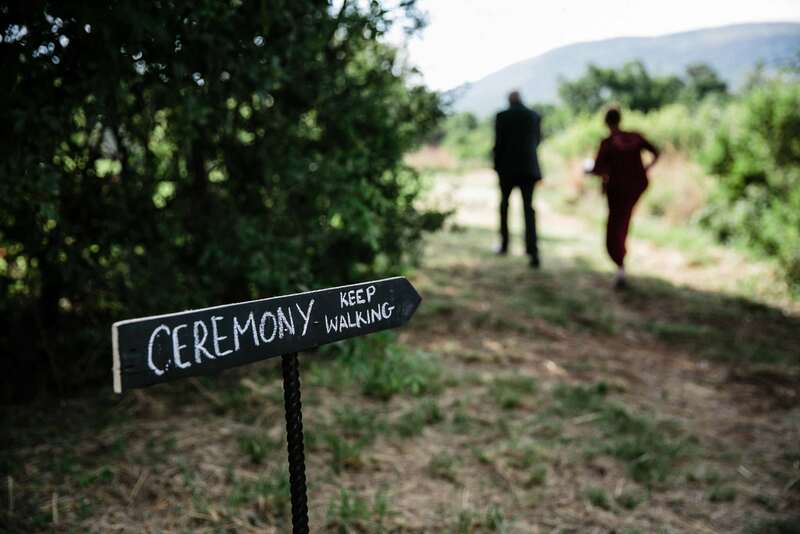 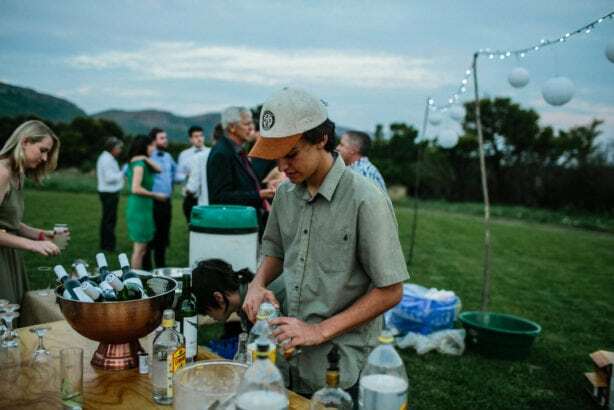 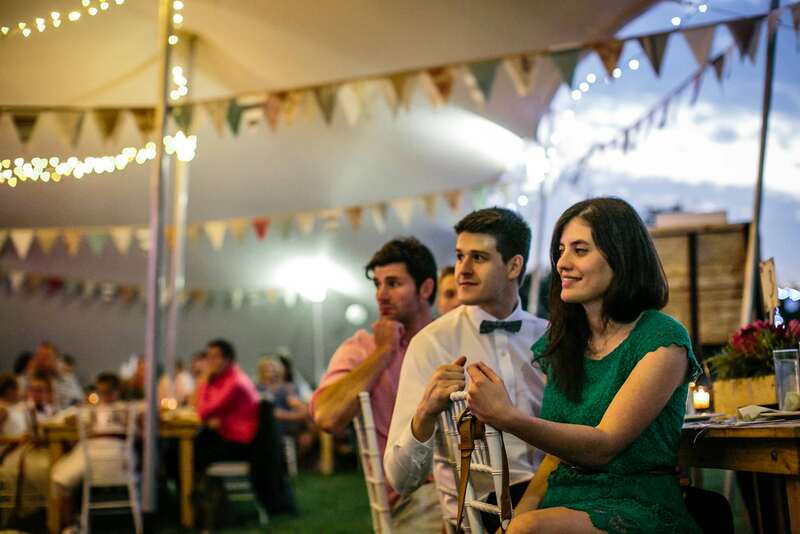 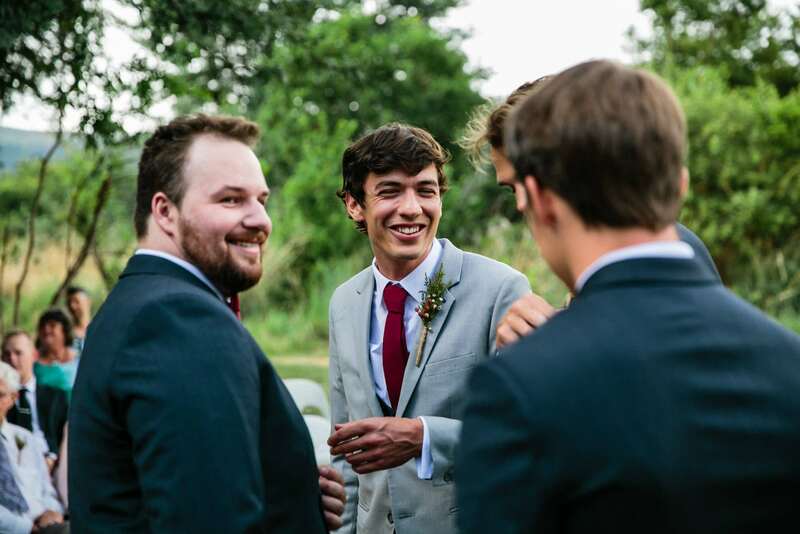 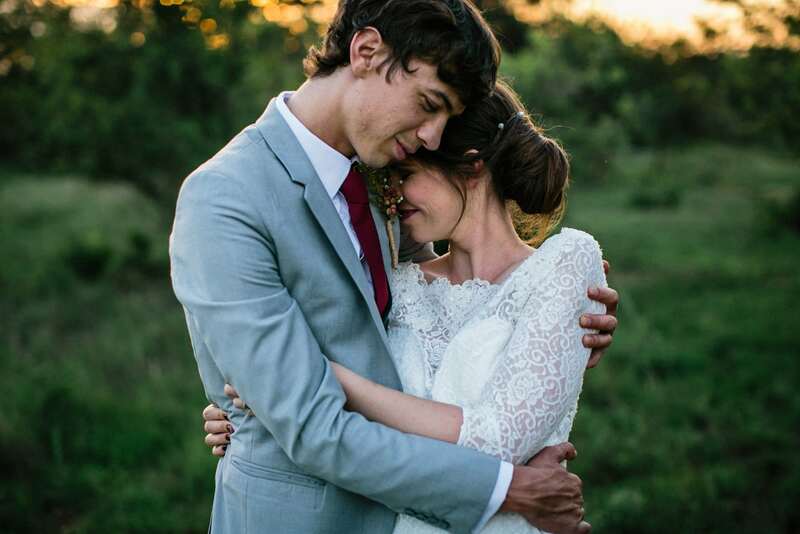 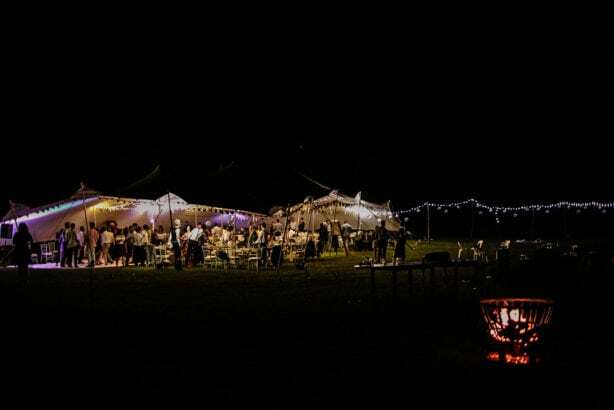 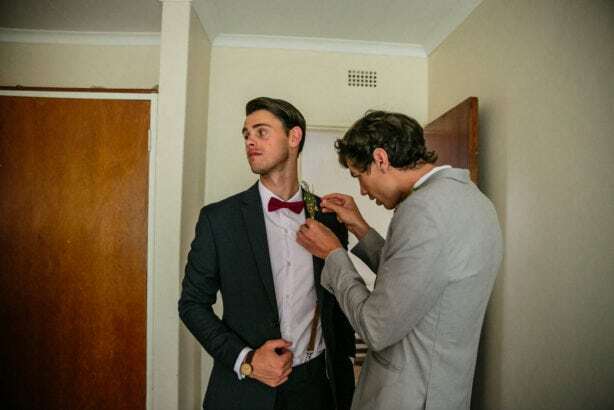 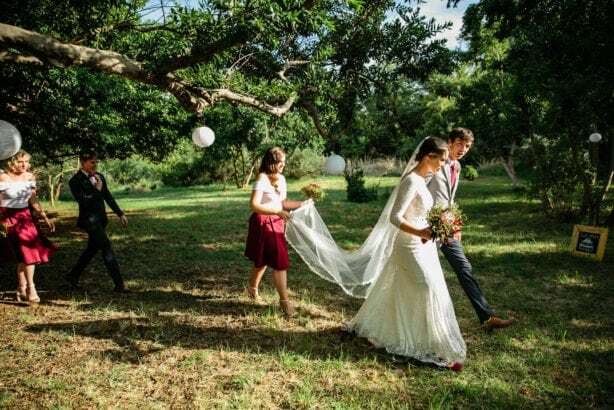 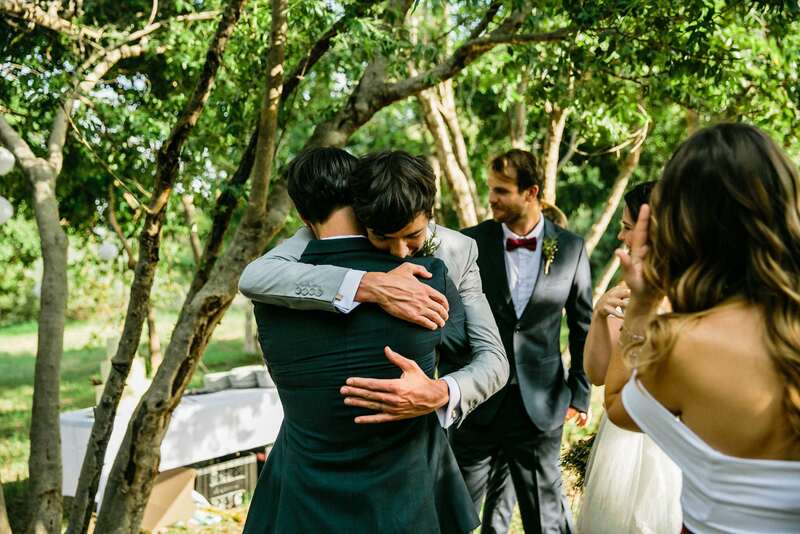 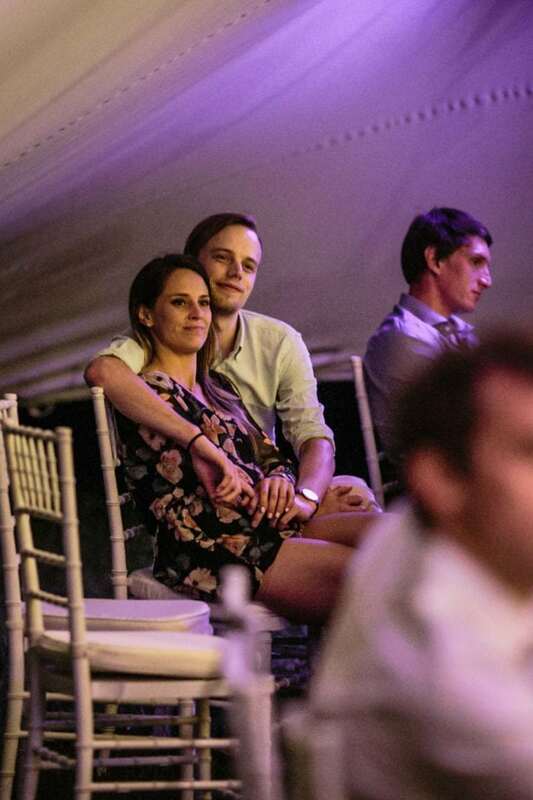 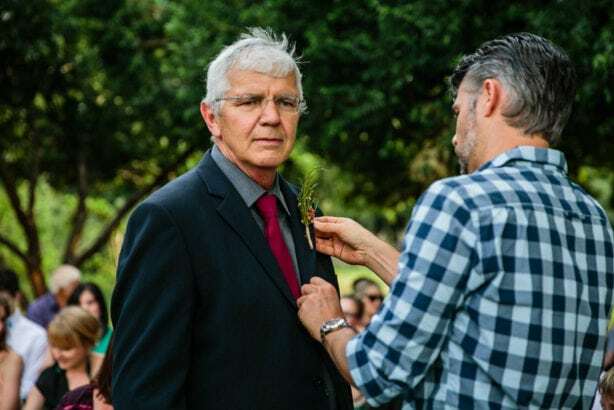 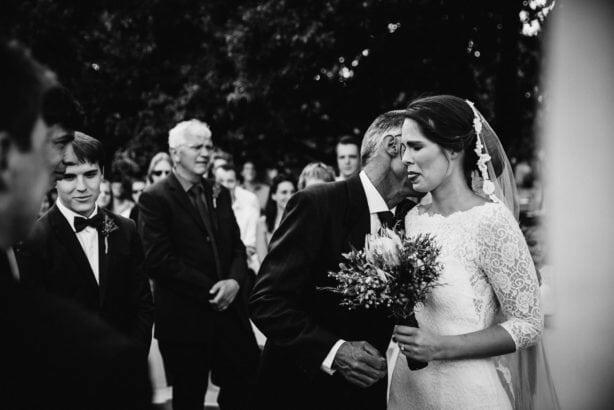 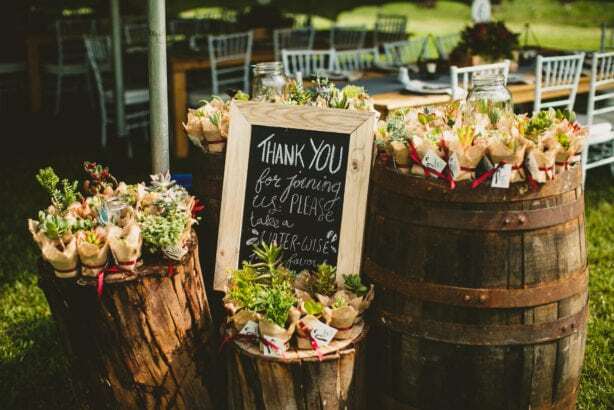 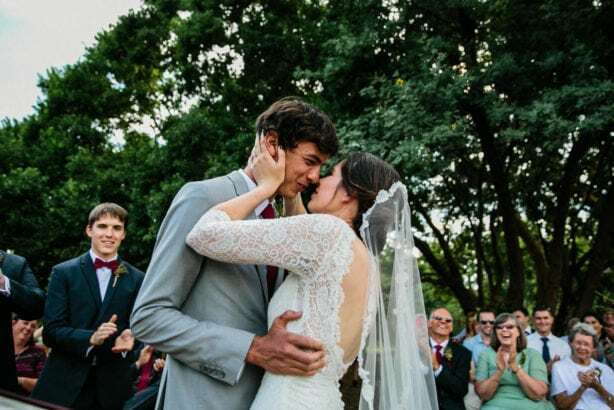 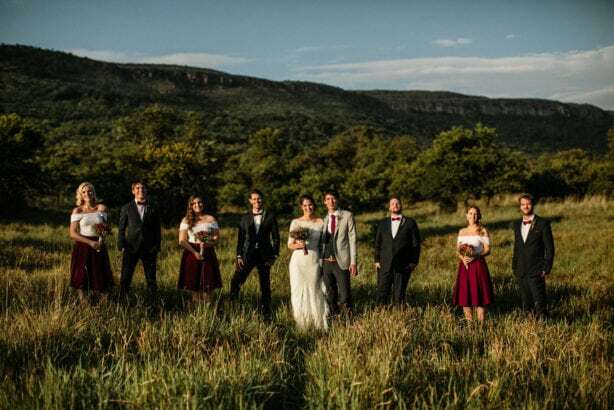 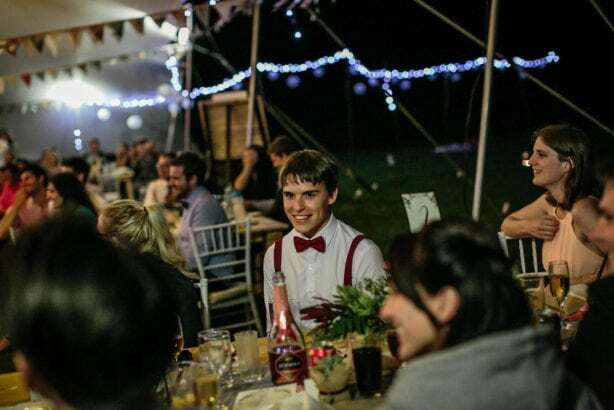 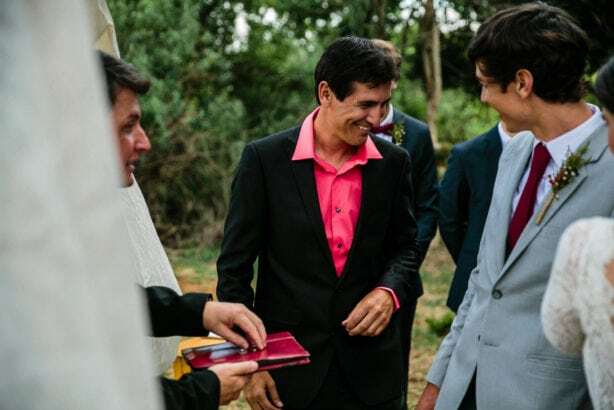 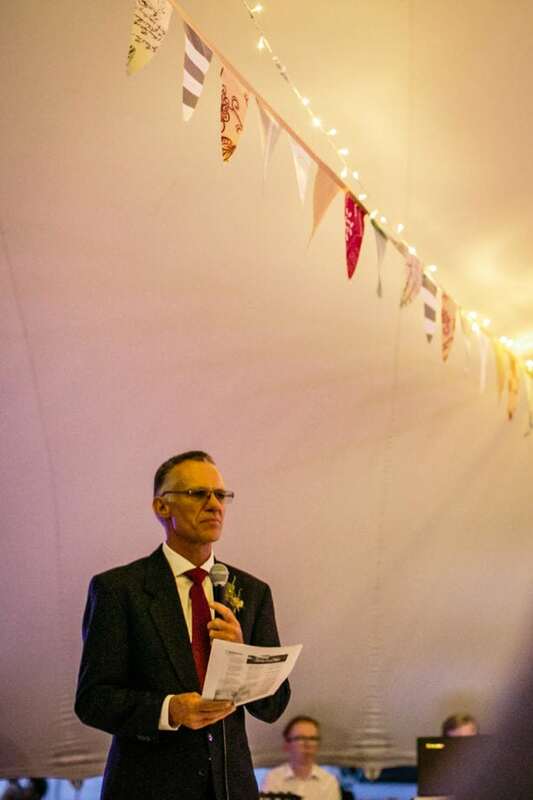 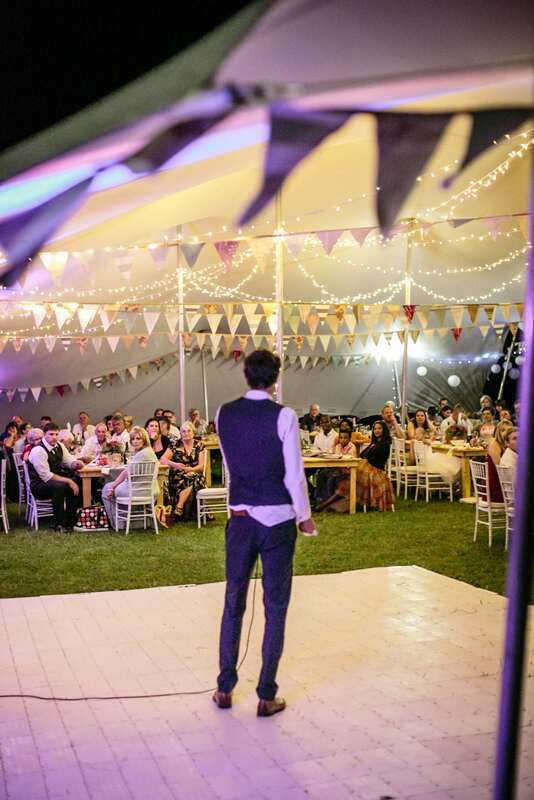 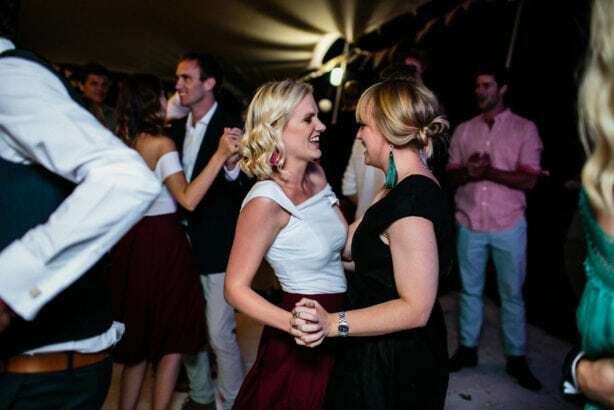 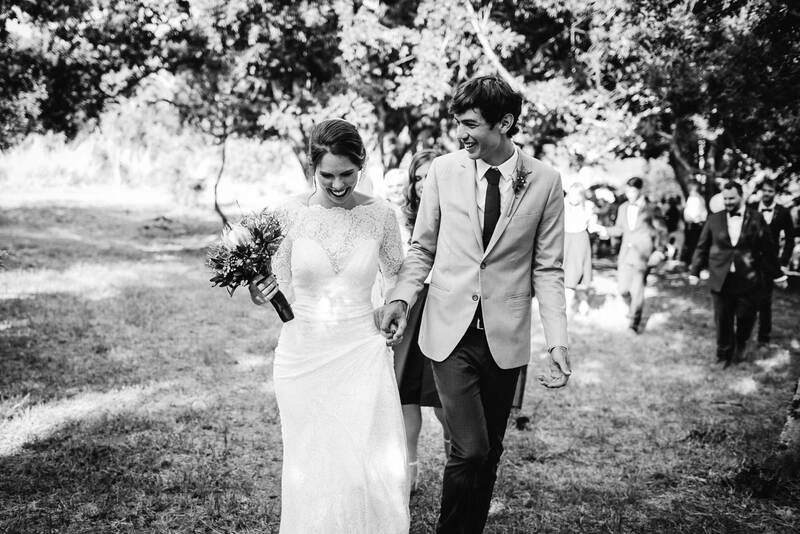 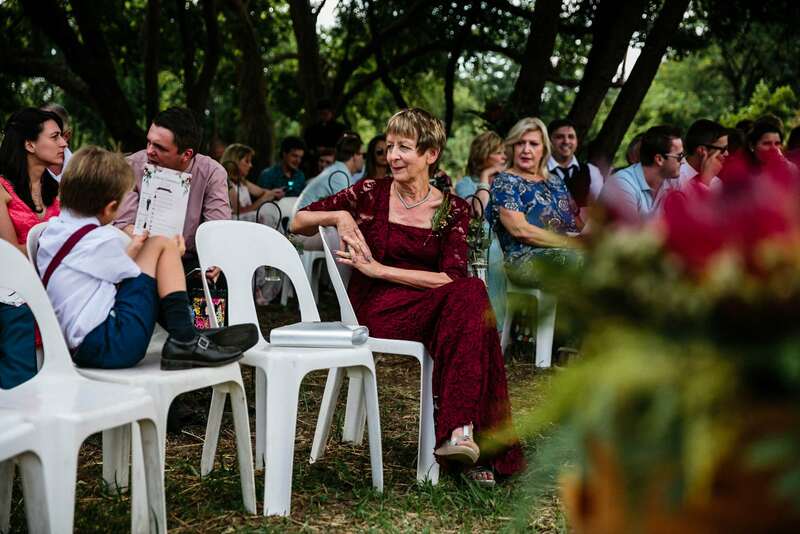 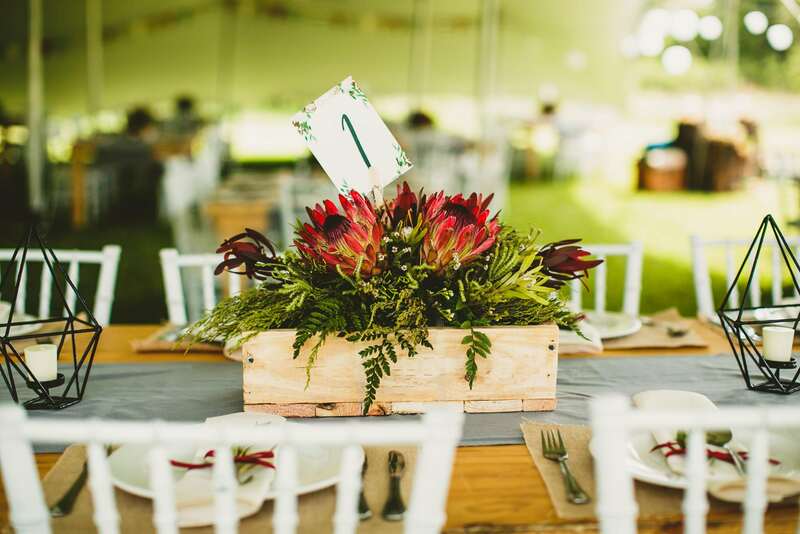 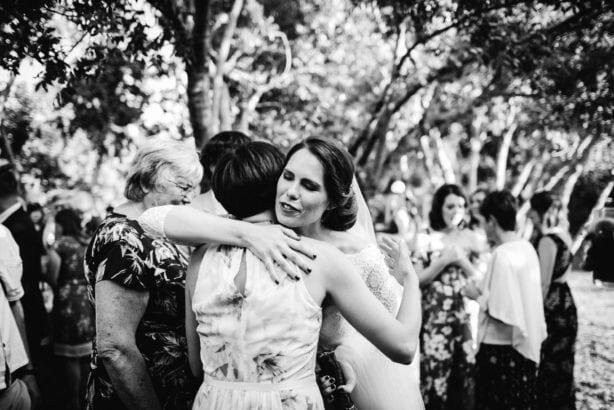 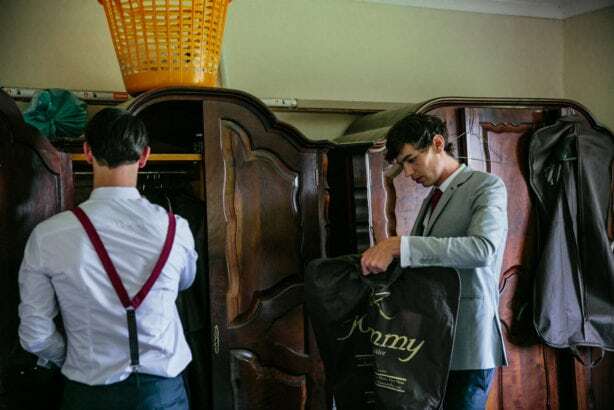 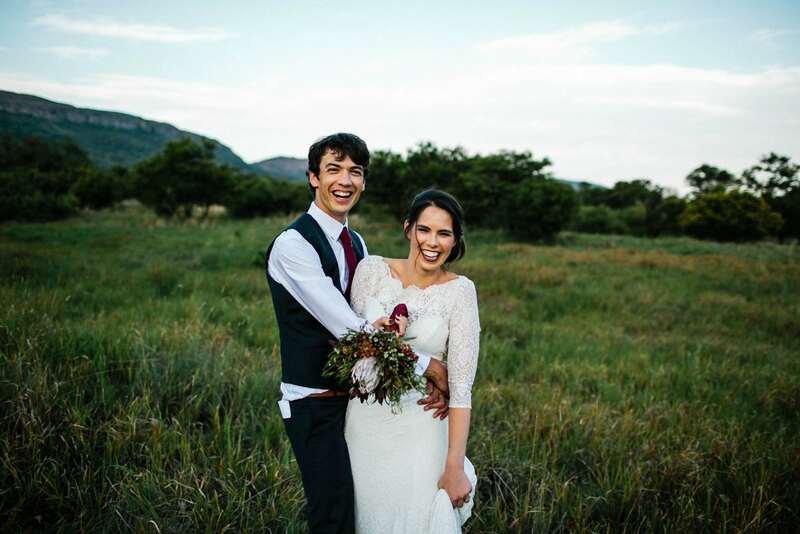 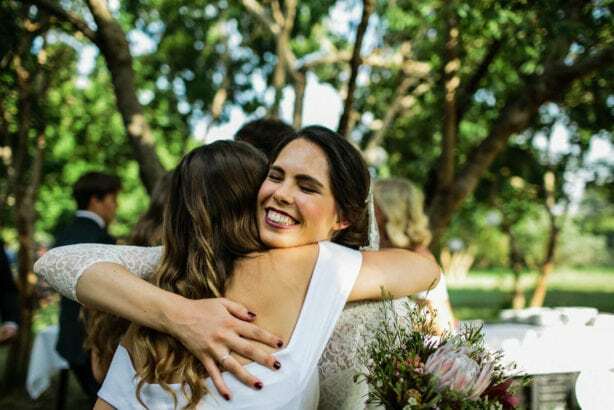 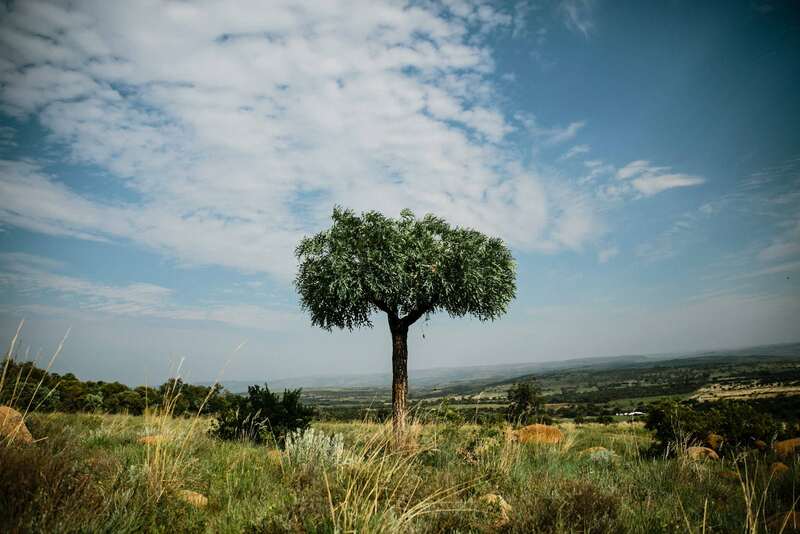 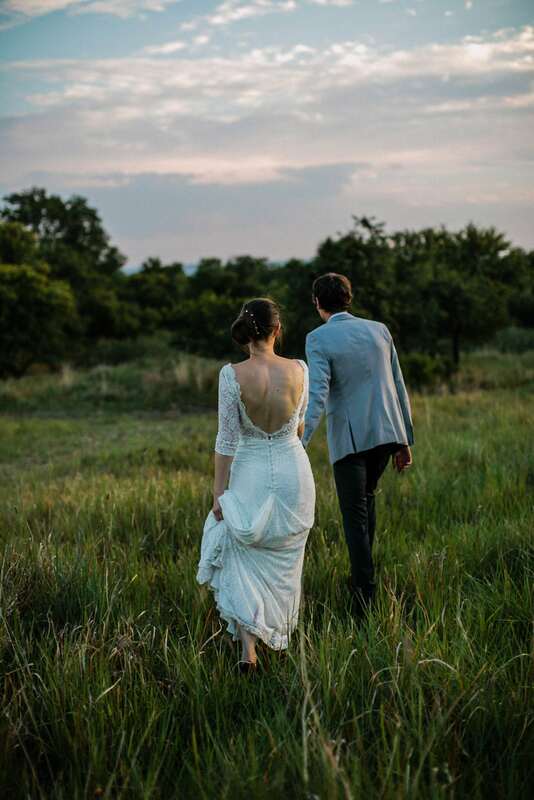 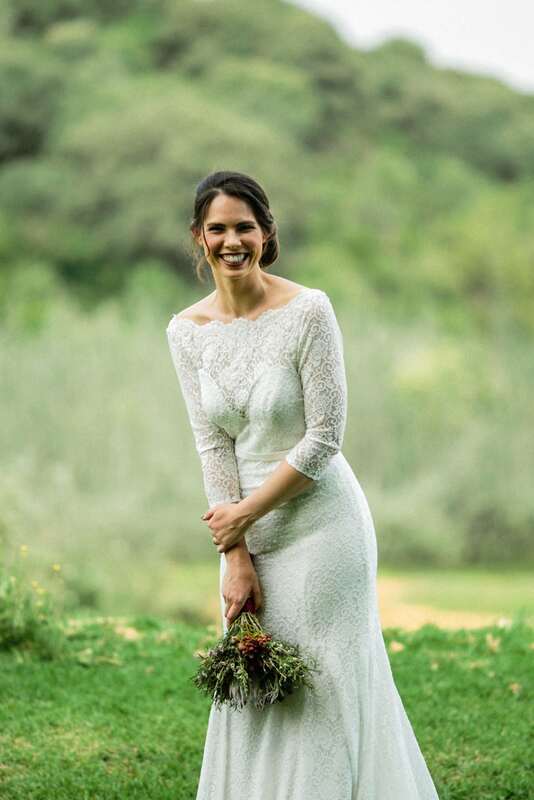 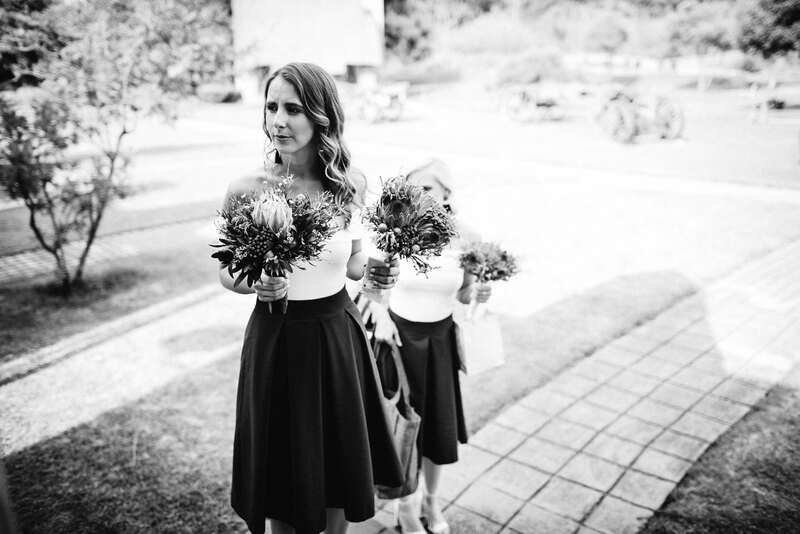 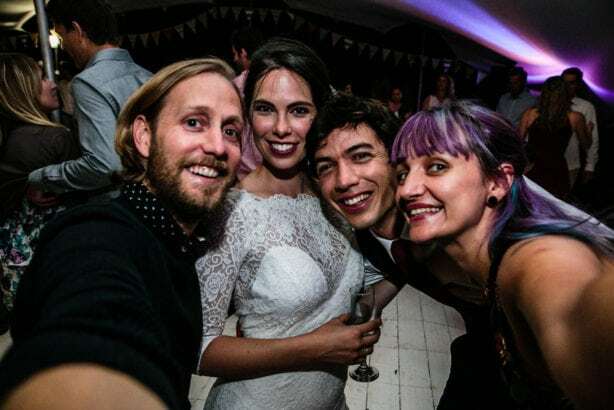 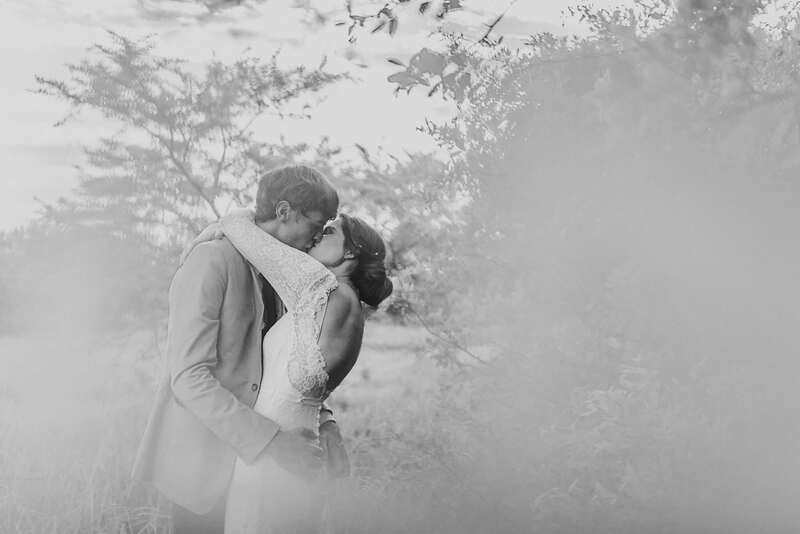 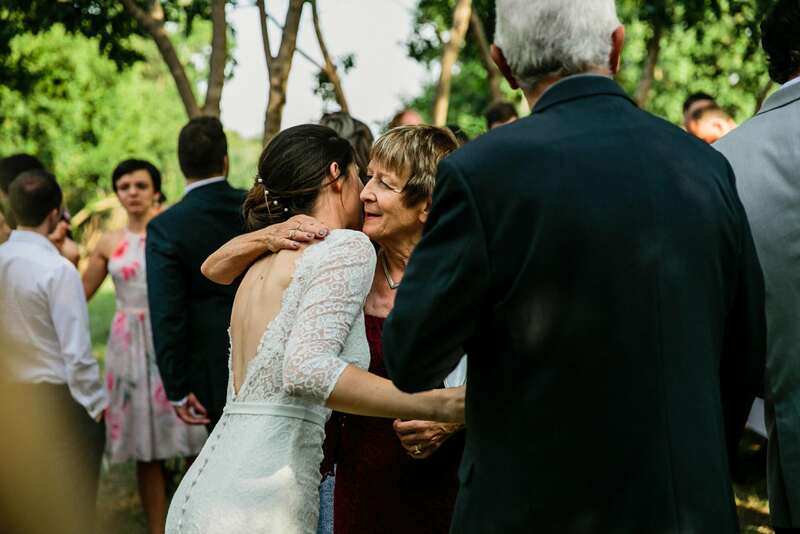 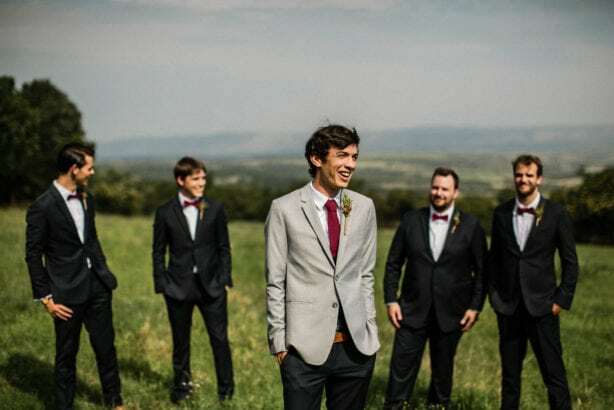 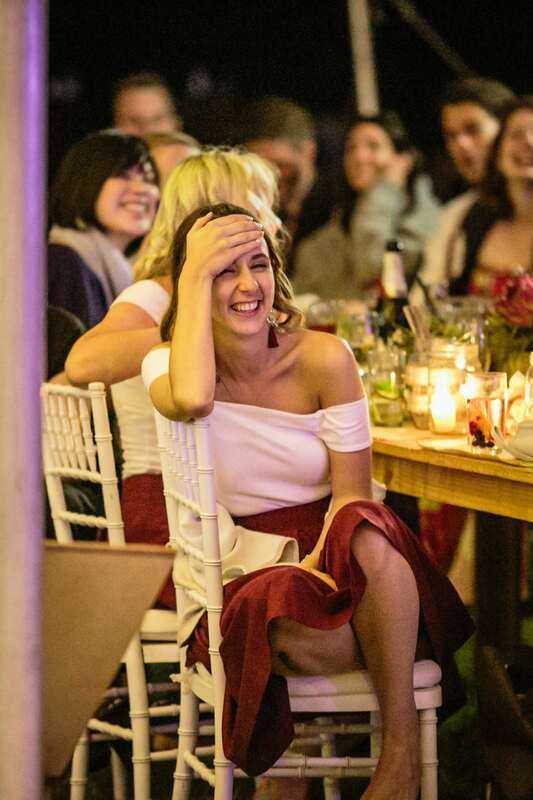 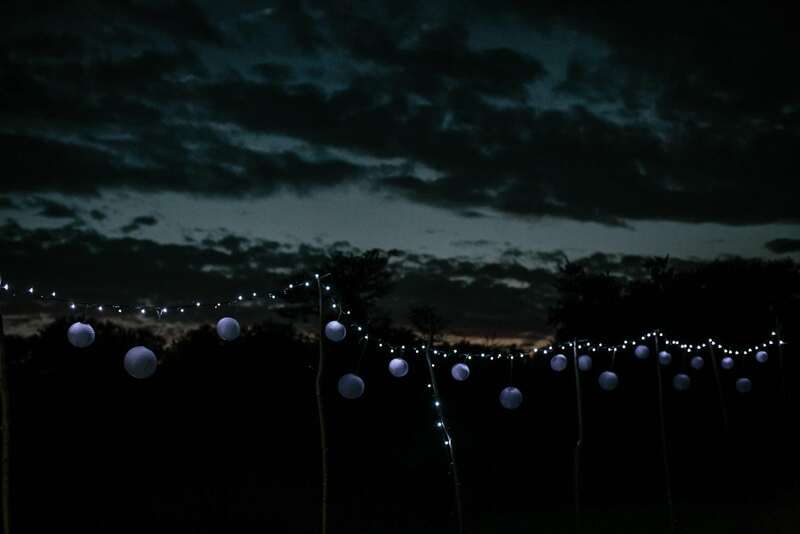 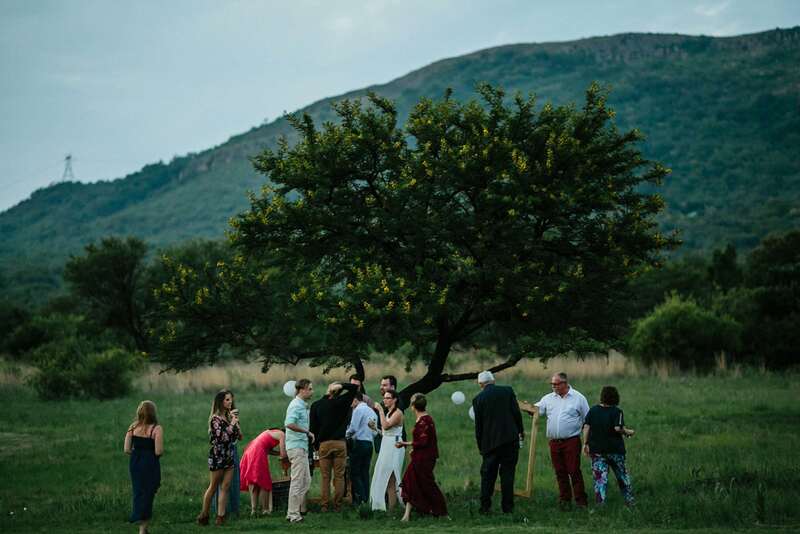 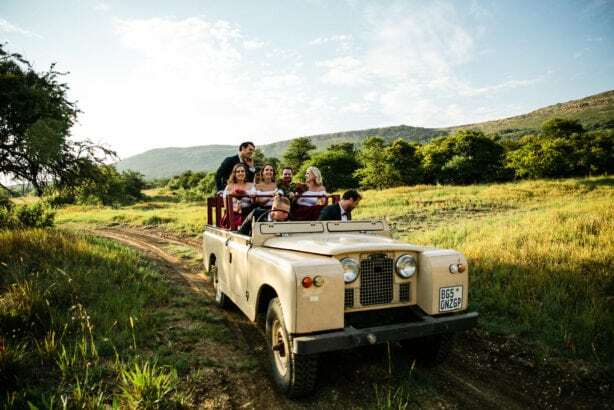 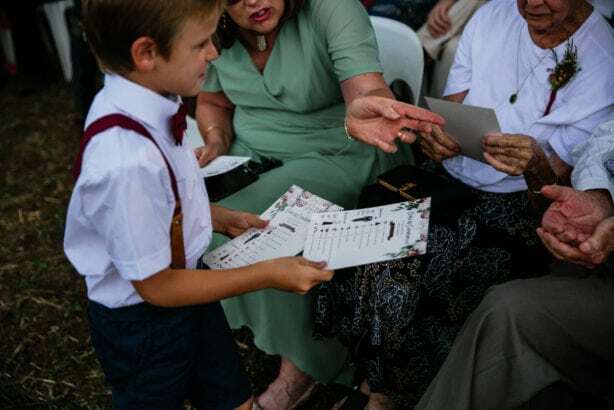 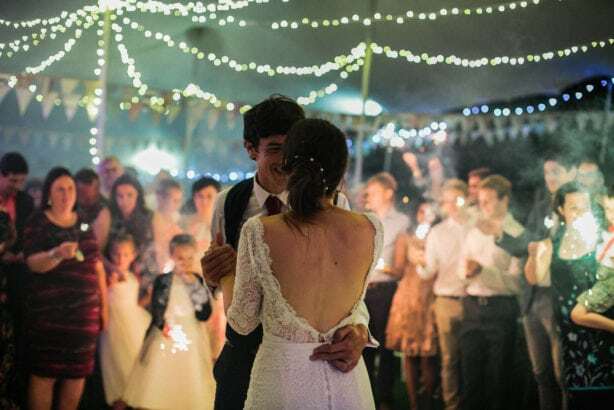 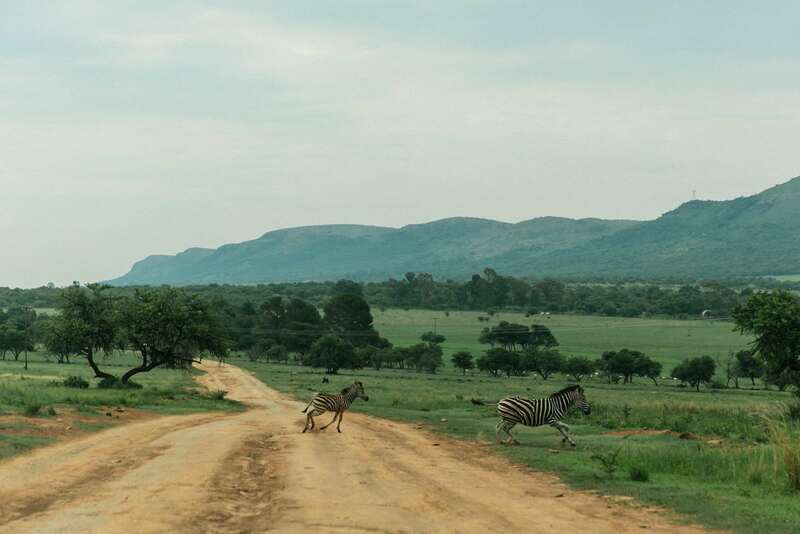 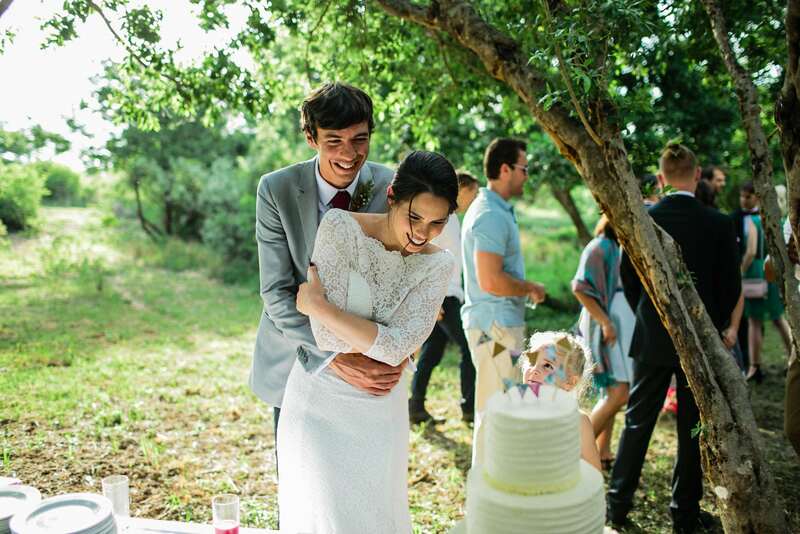 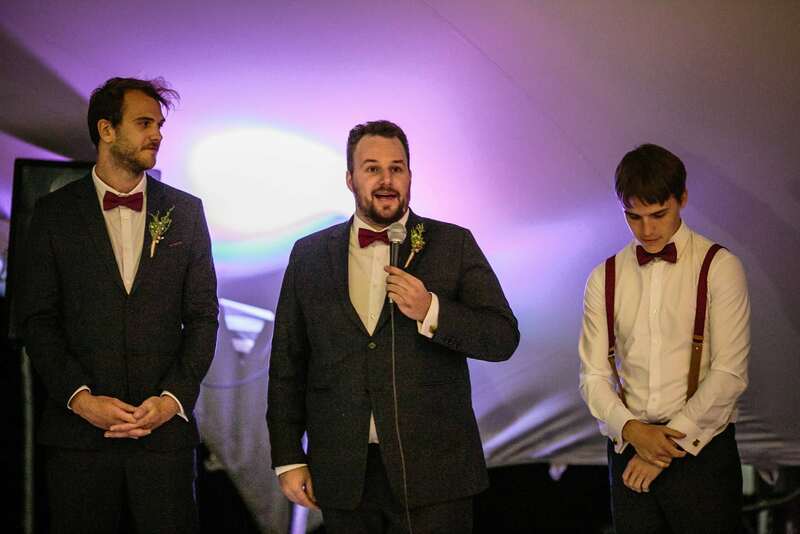 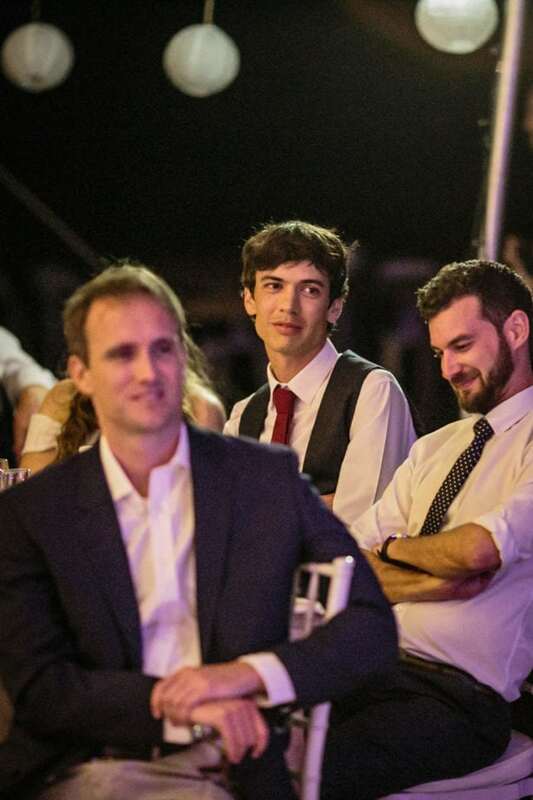 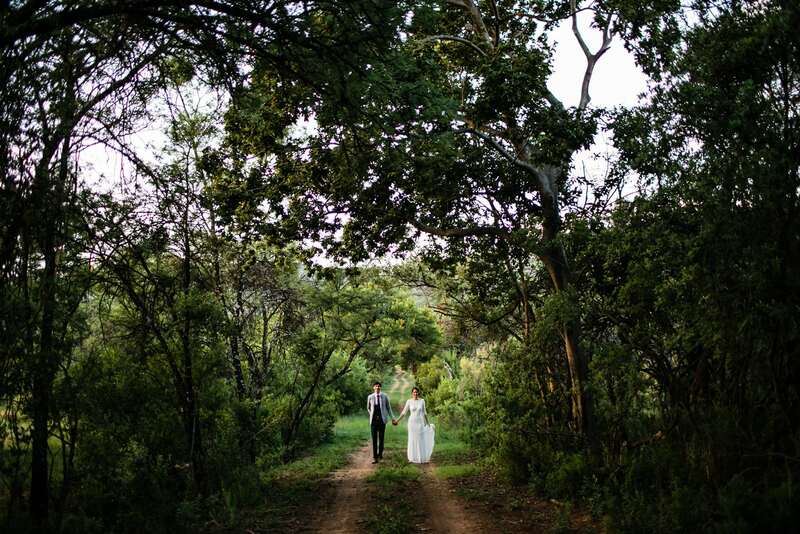 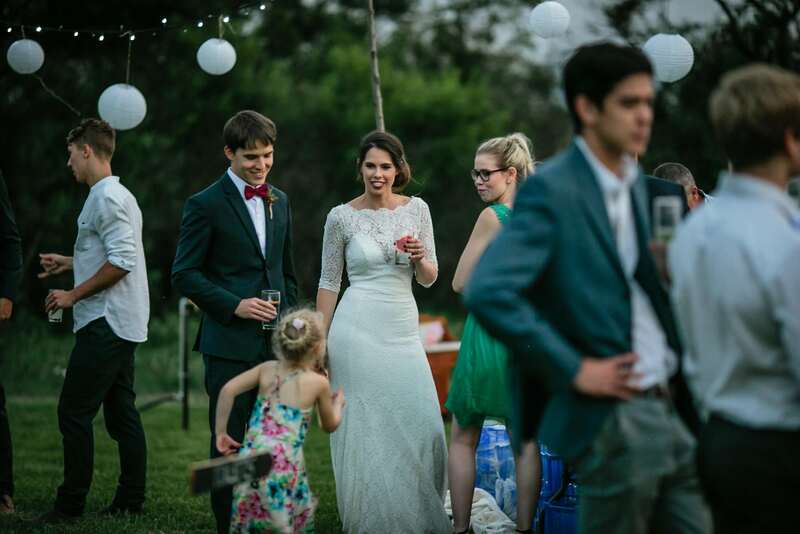 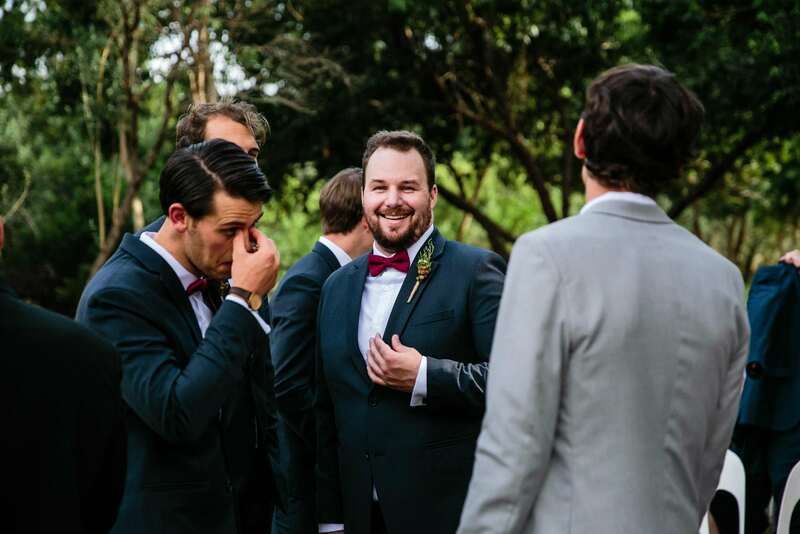 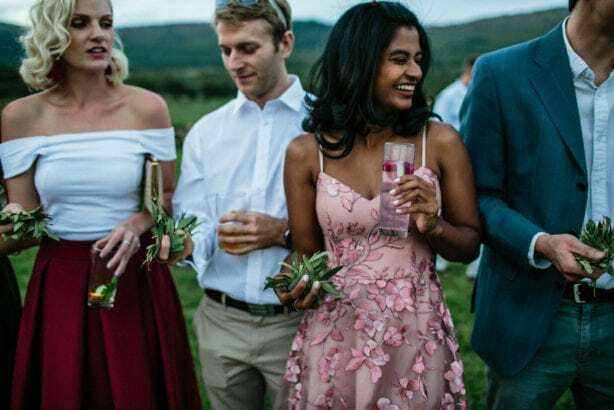 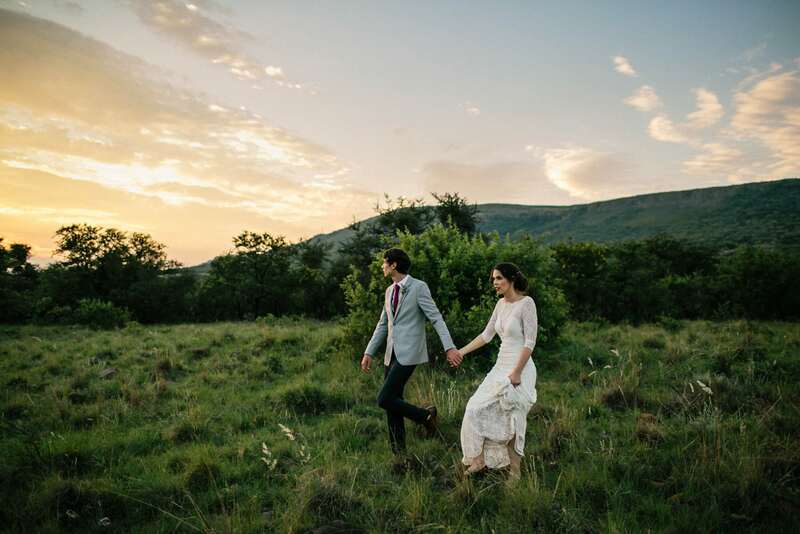 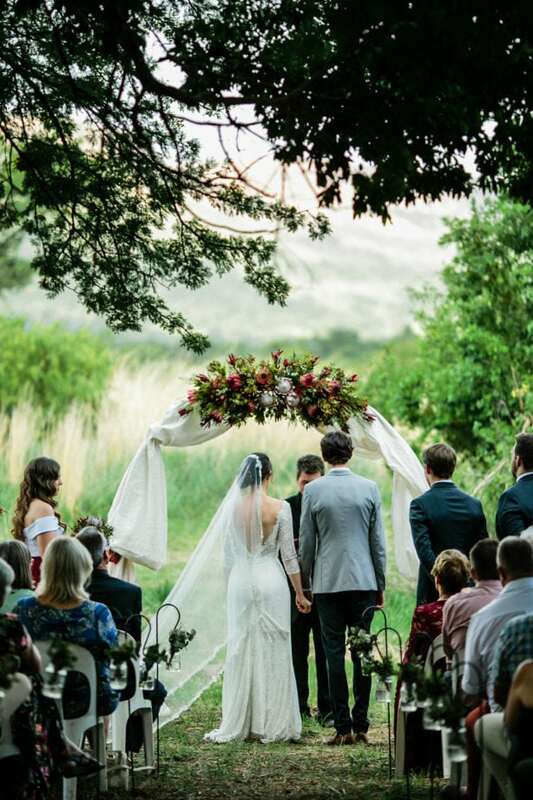 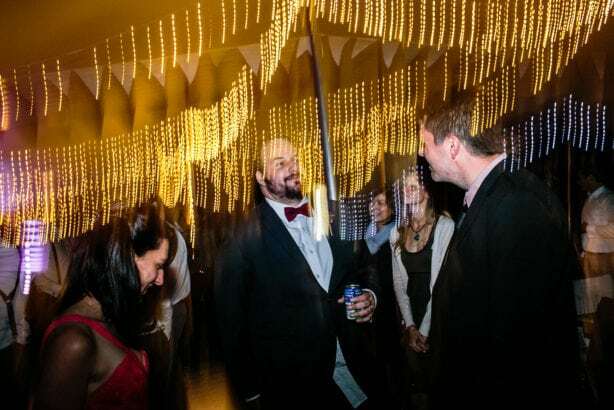 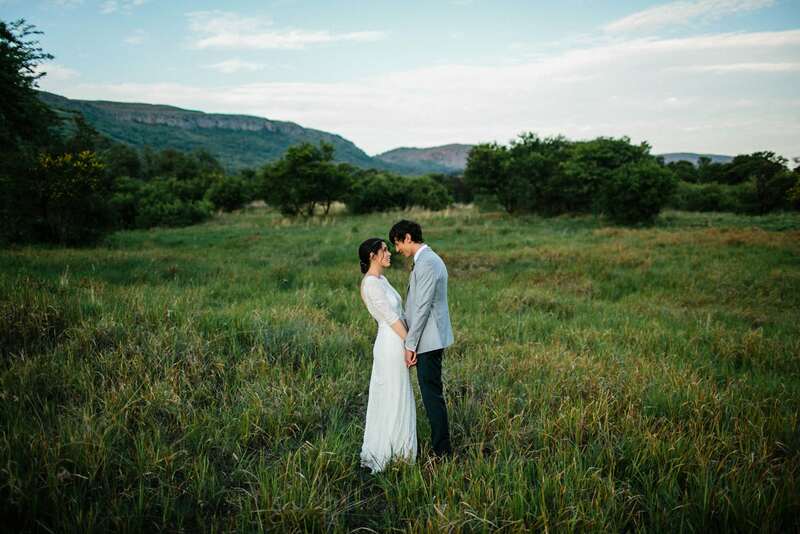 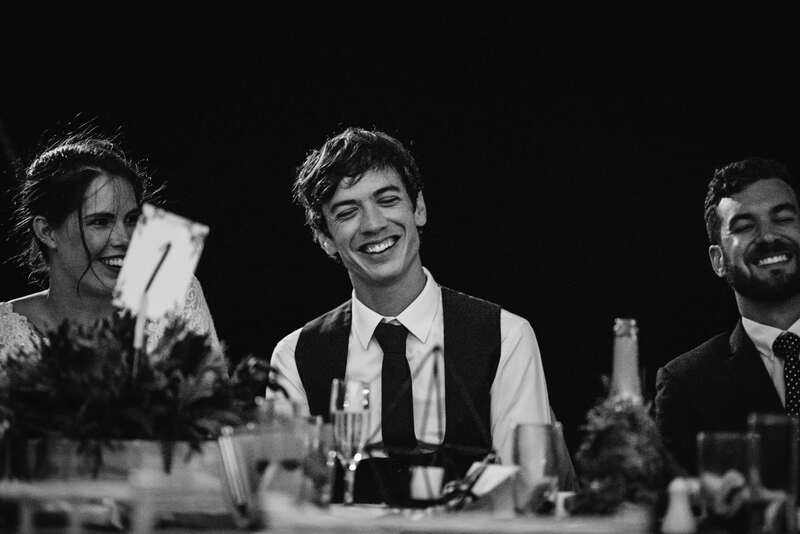 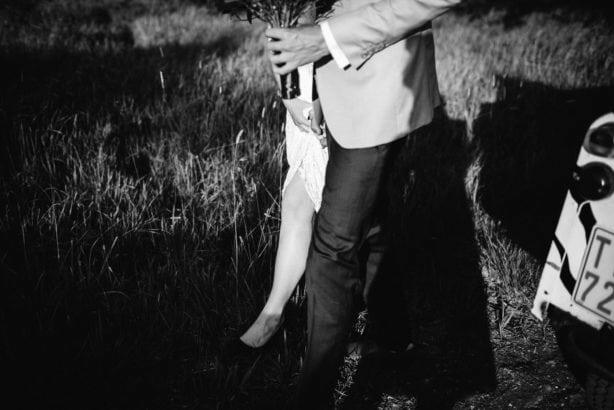 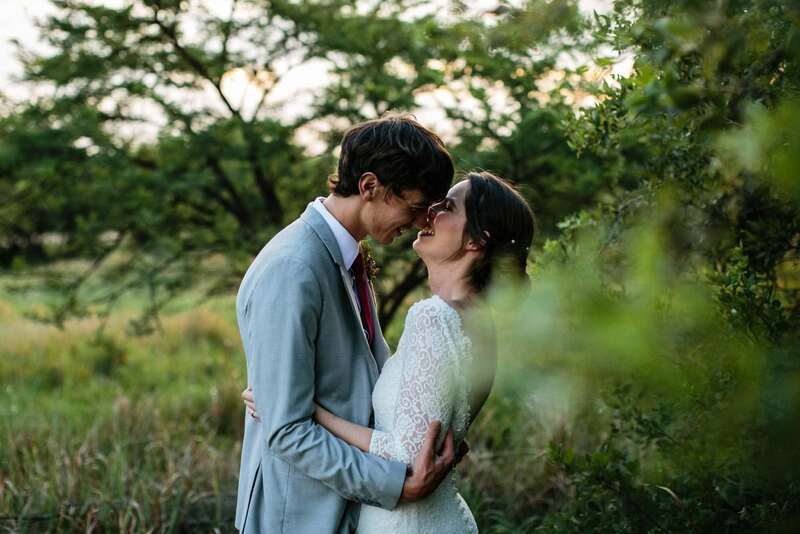 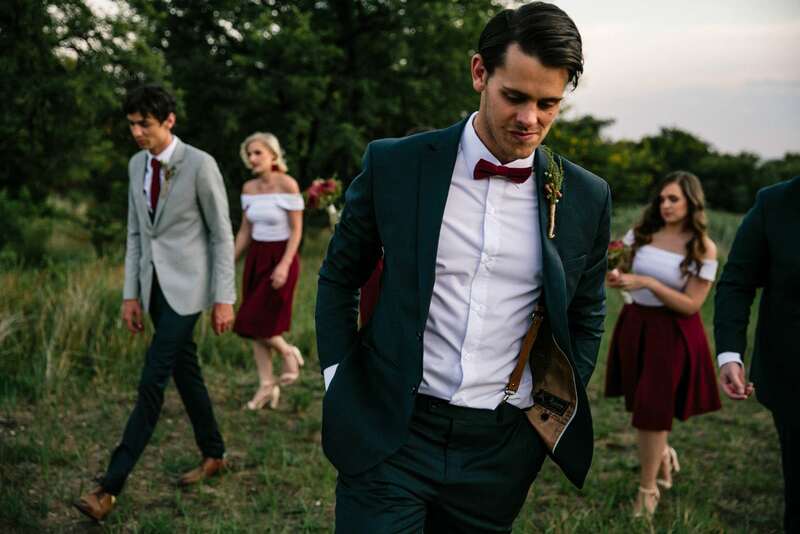 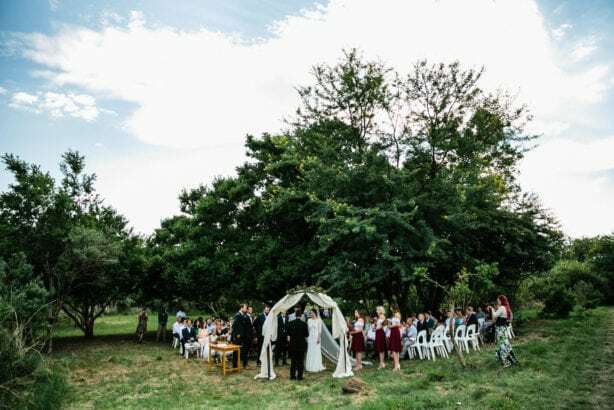 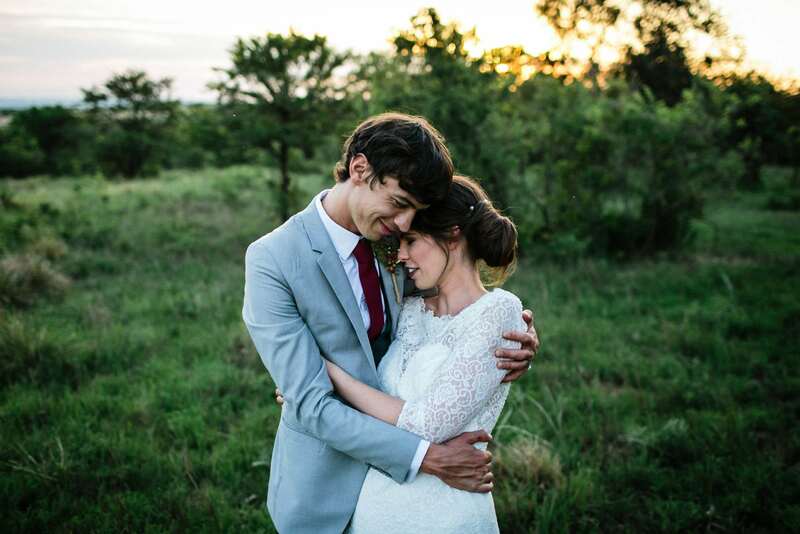 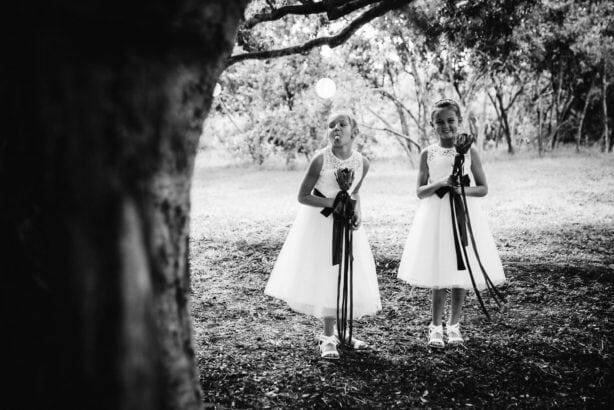 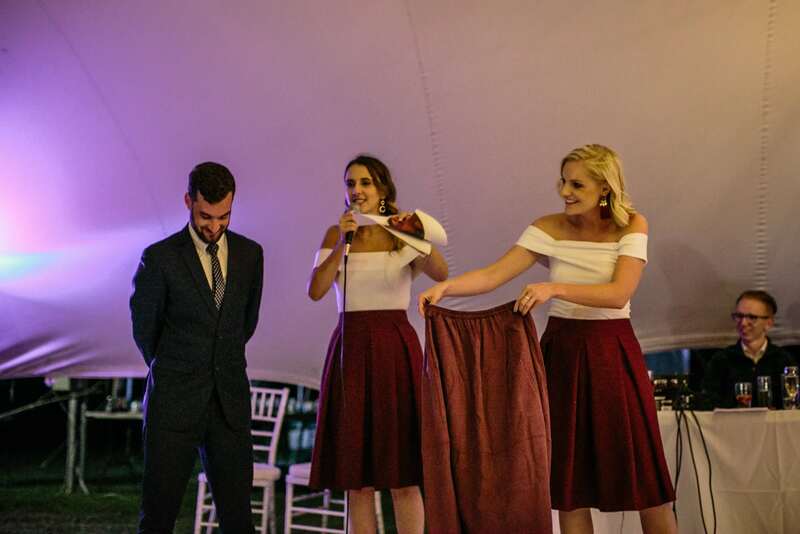 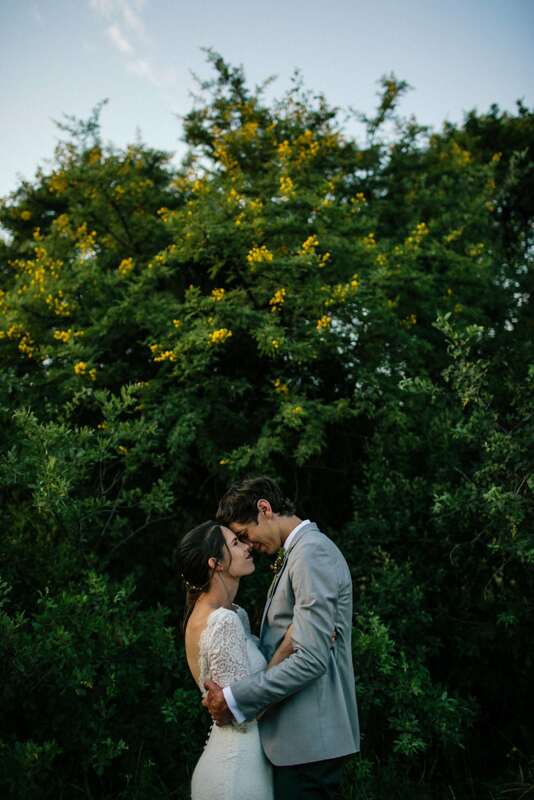 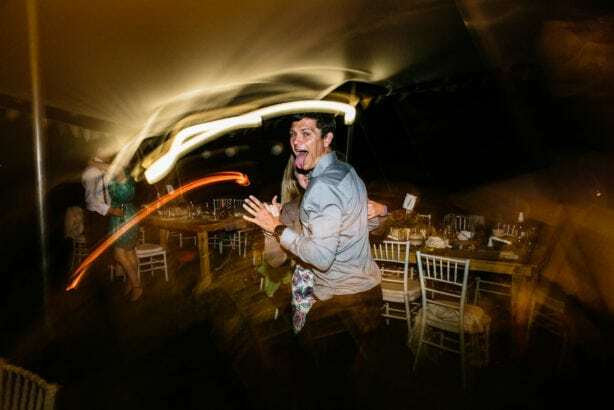 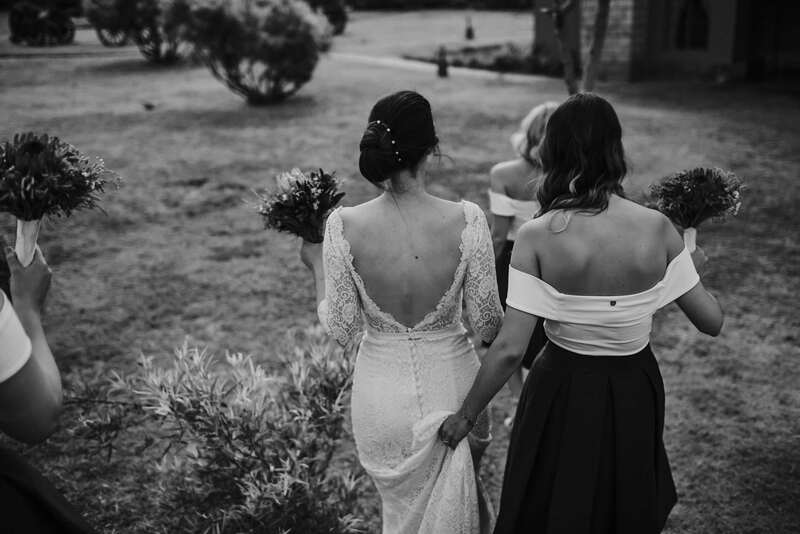 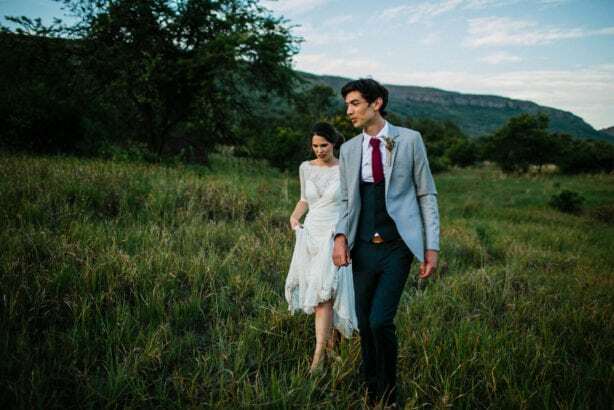 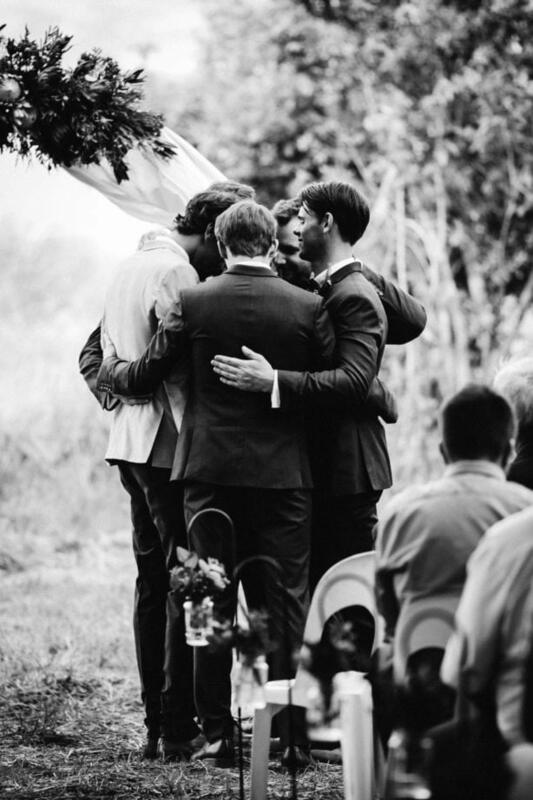 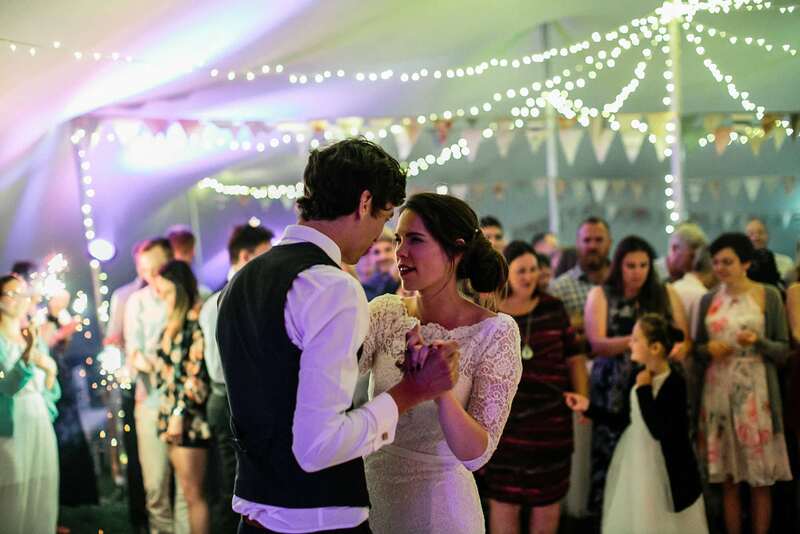 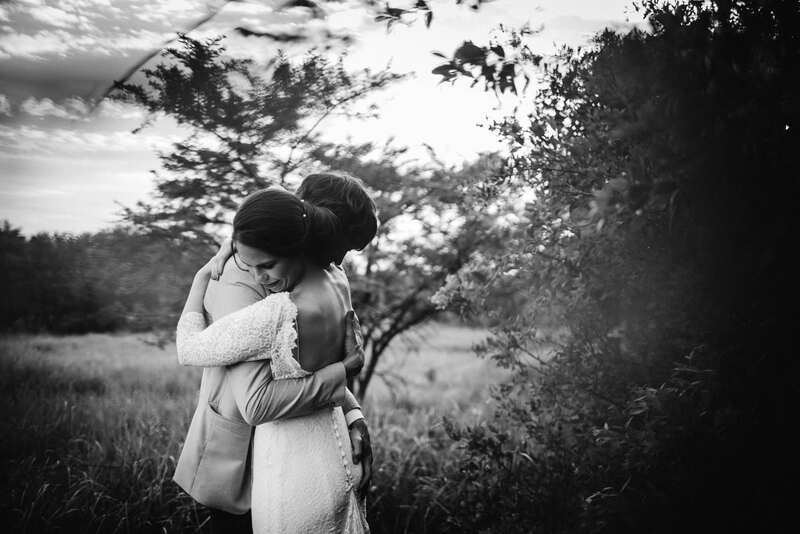 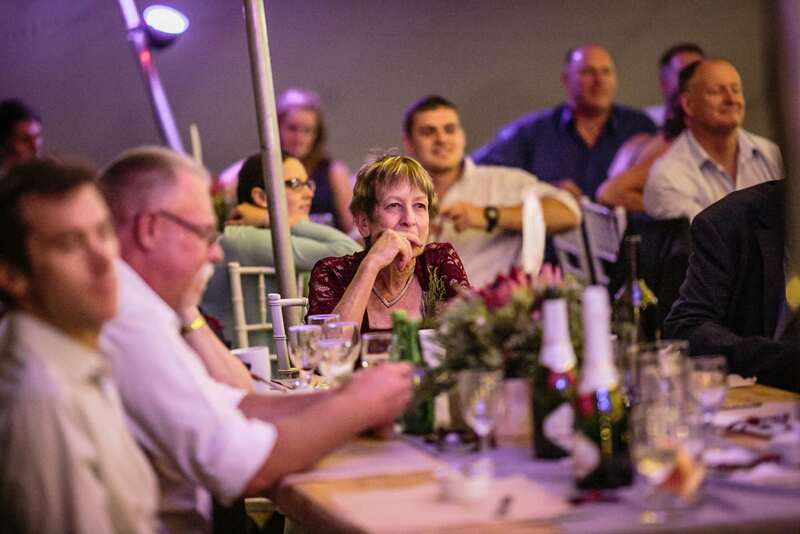 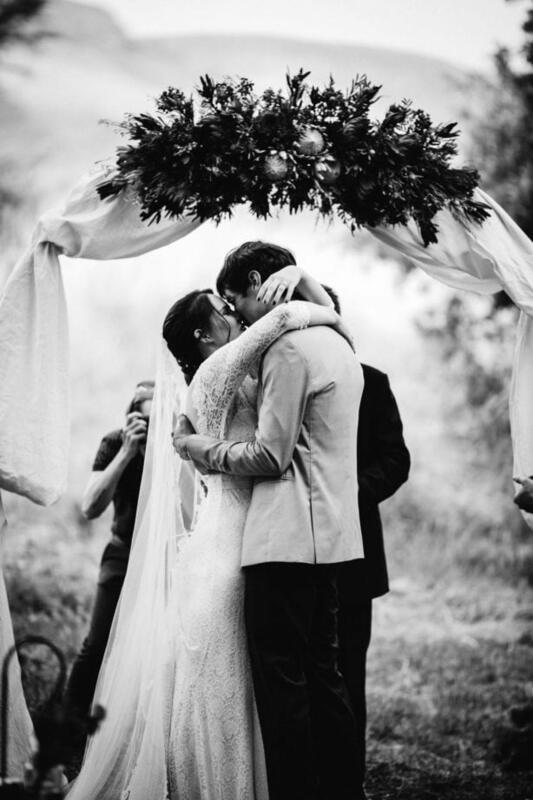 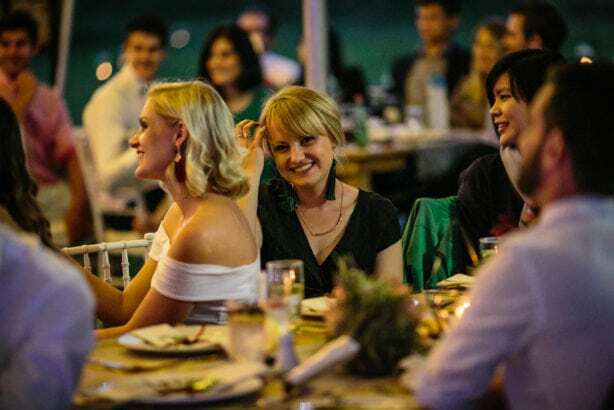 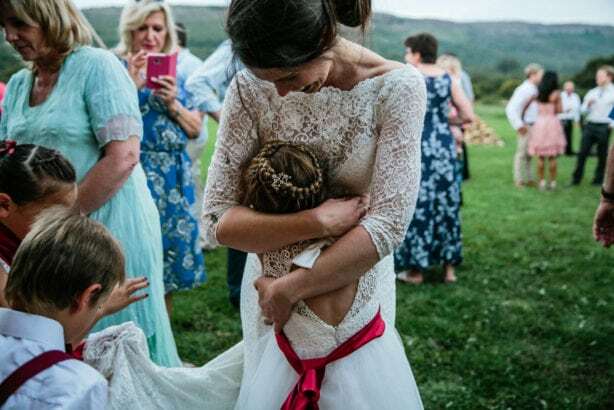 Their wedding was on Jen’s family’s farm and was a team effort to pull together an incredible day in an area that a year before, was complete bush veld. 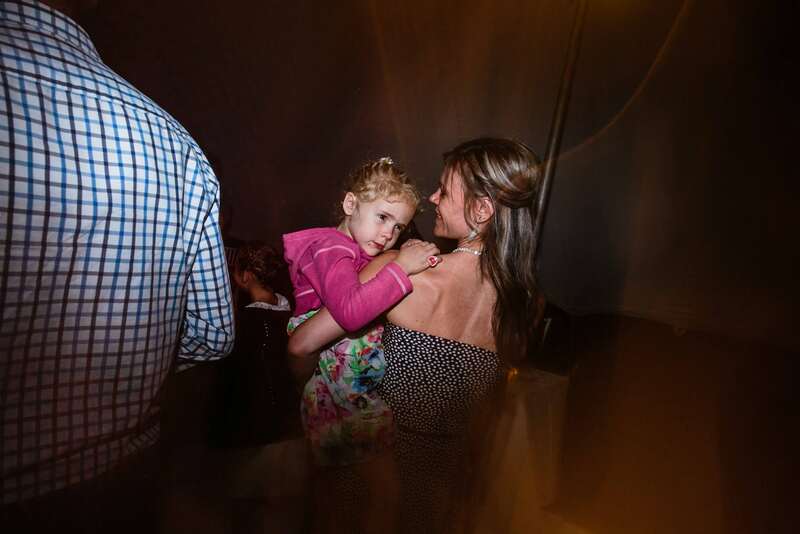 Its hard not to see the intense love amongst this group of people, their closeness as families and as friend groups. 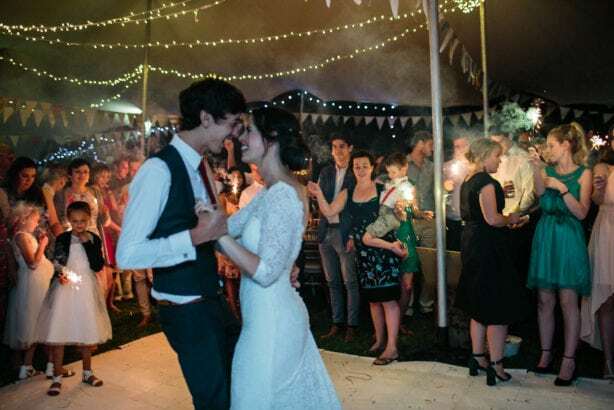 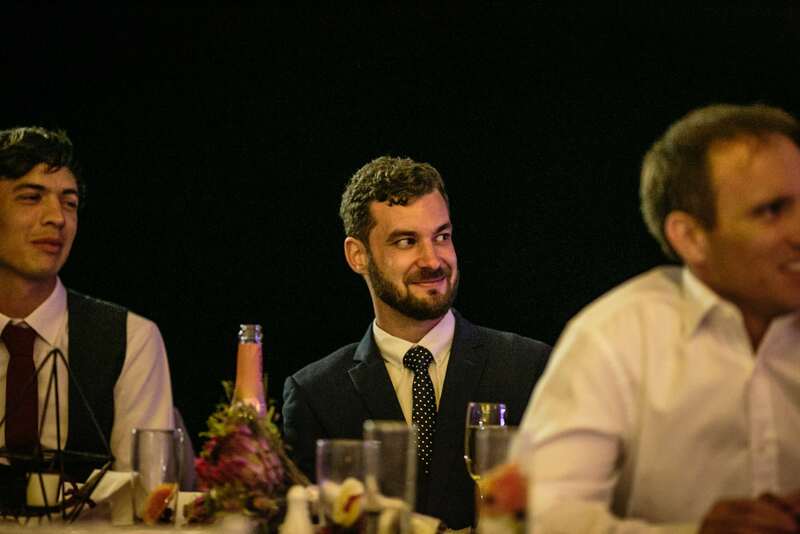 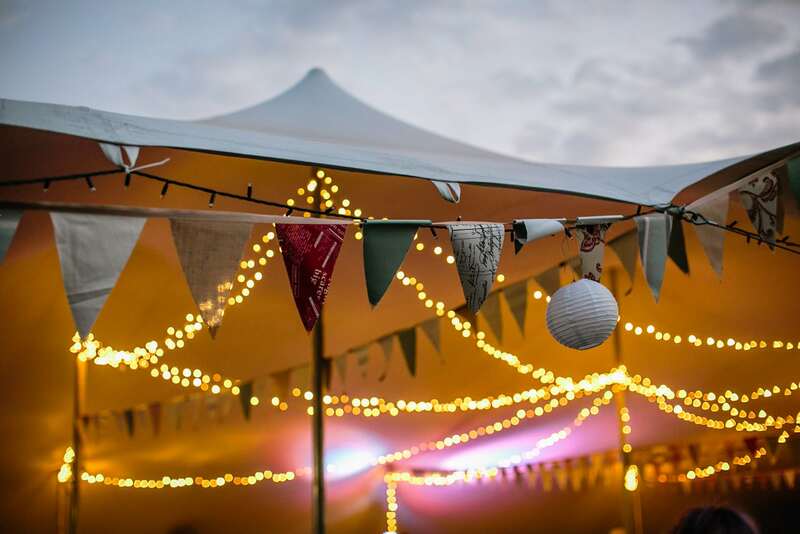 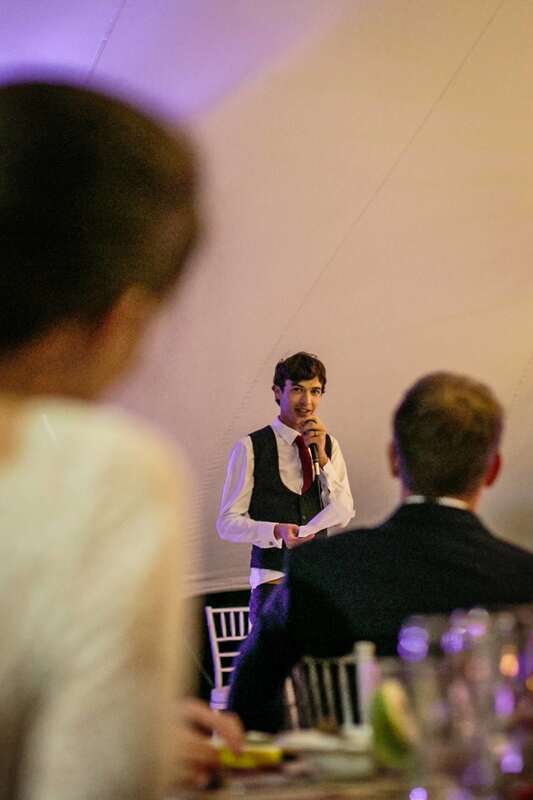 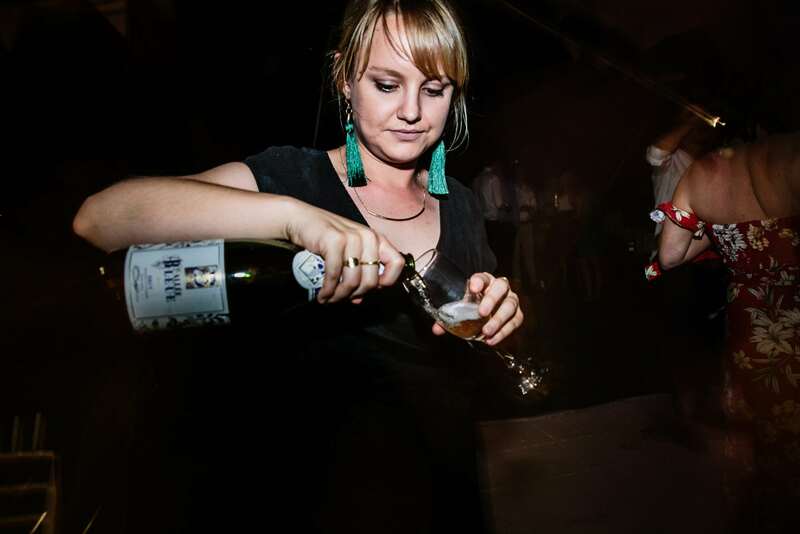 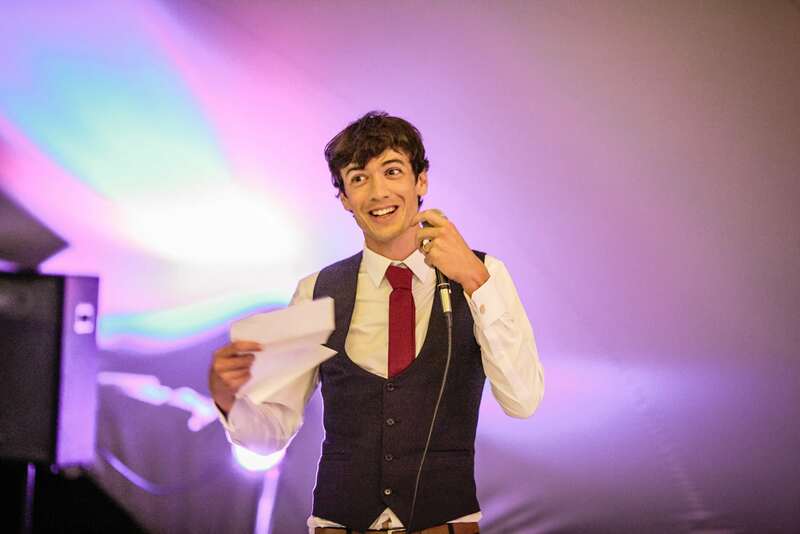 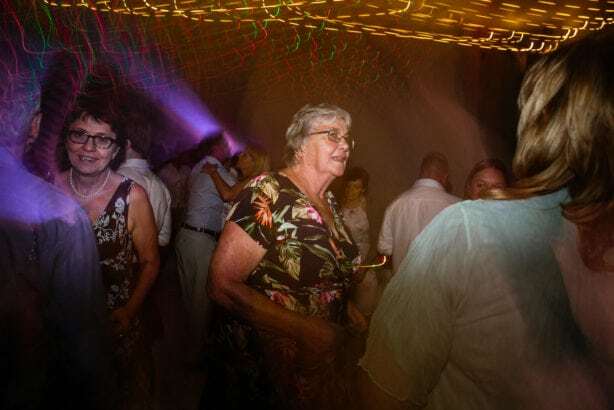 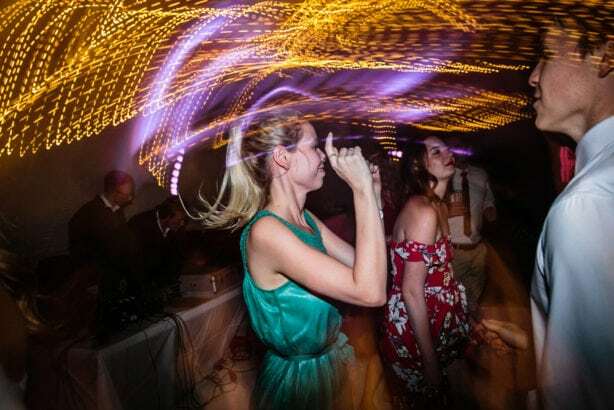 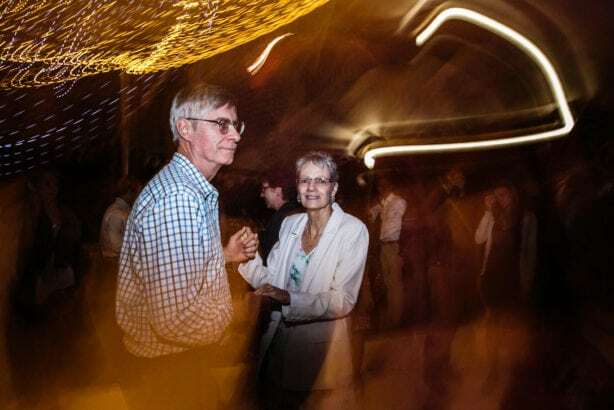 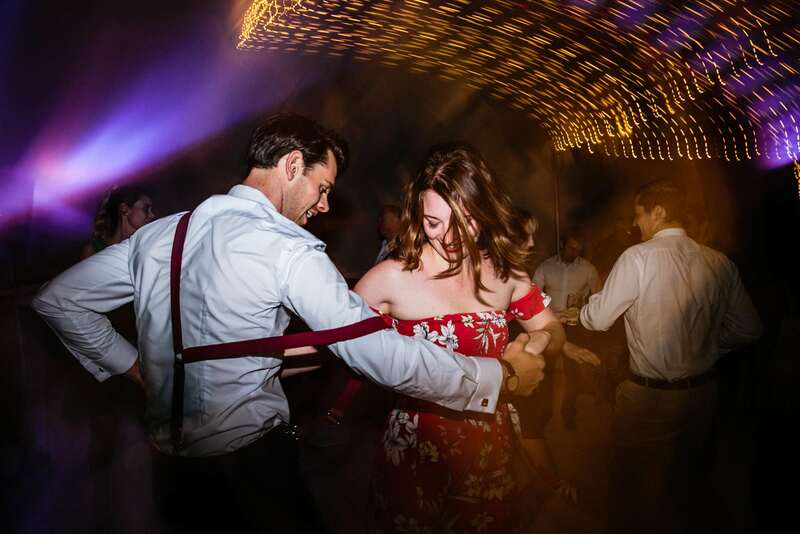 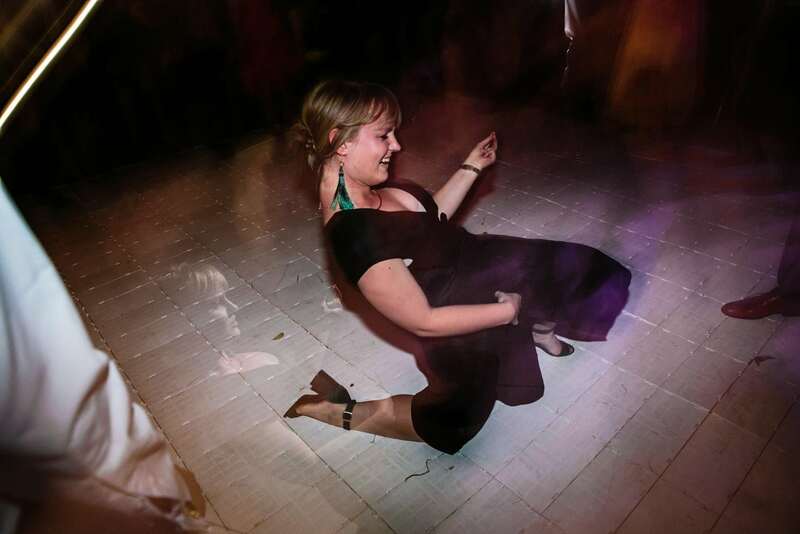 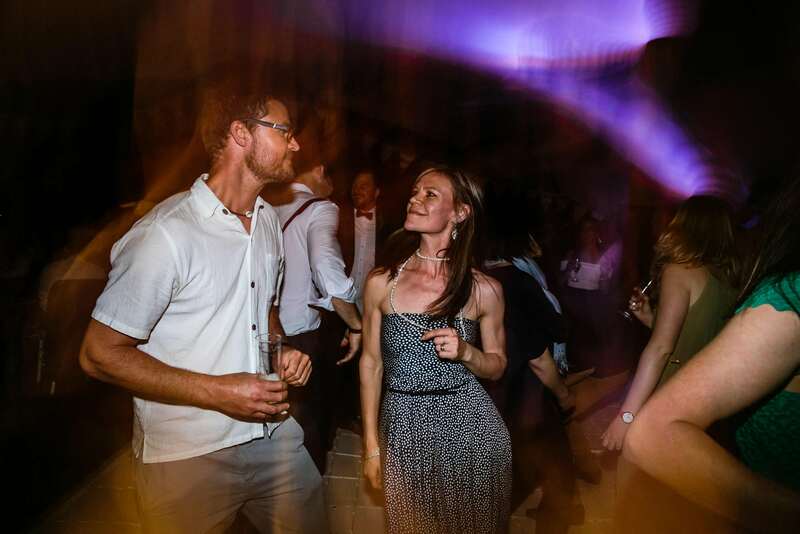 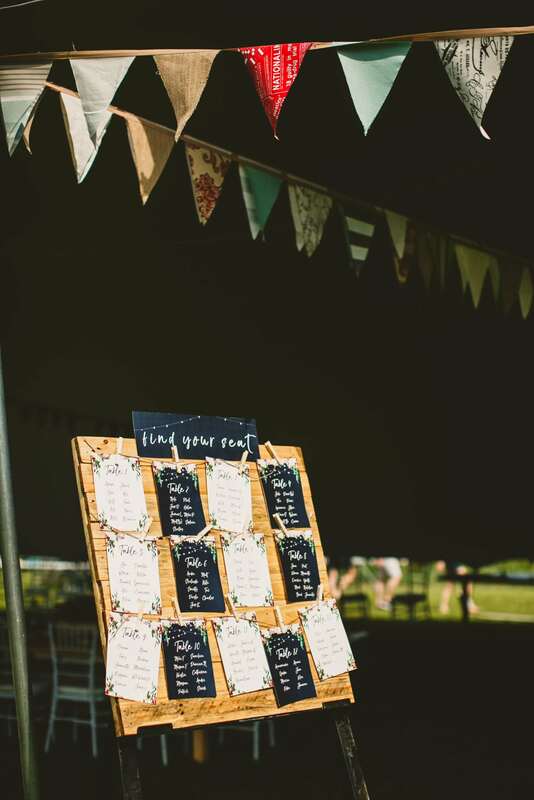 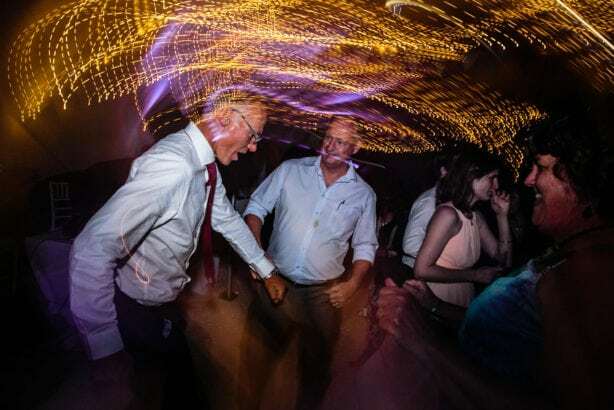 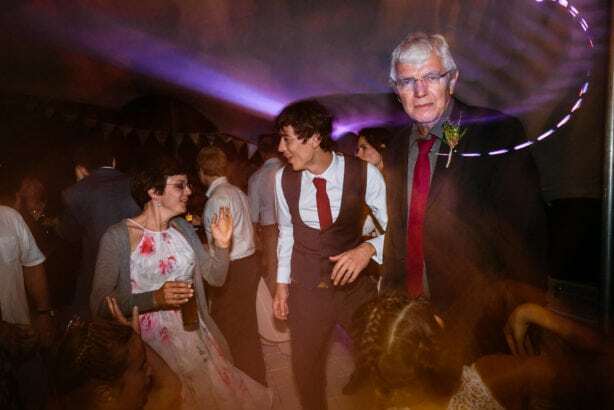 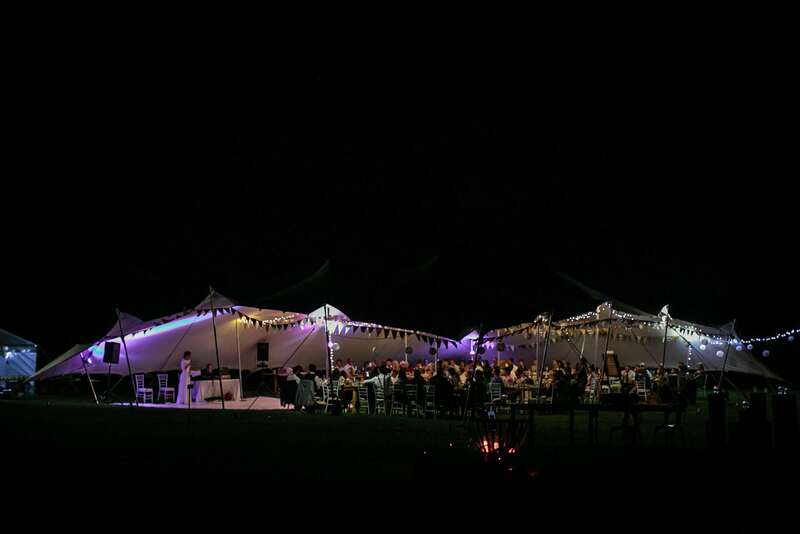 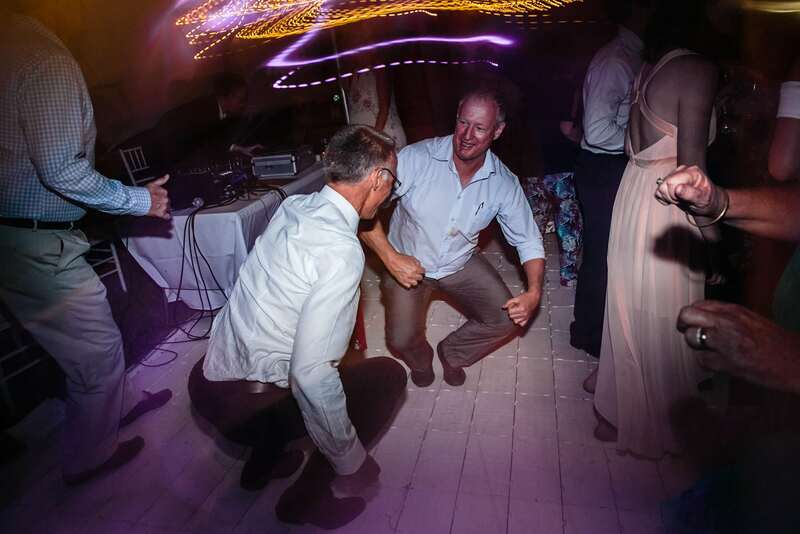 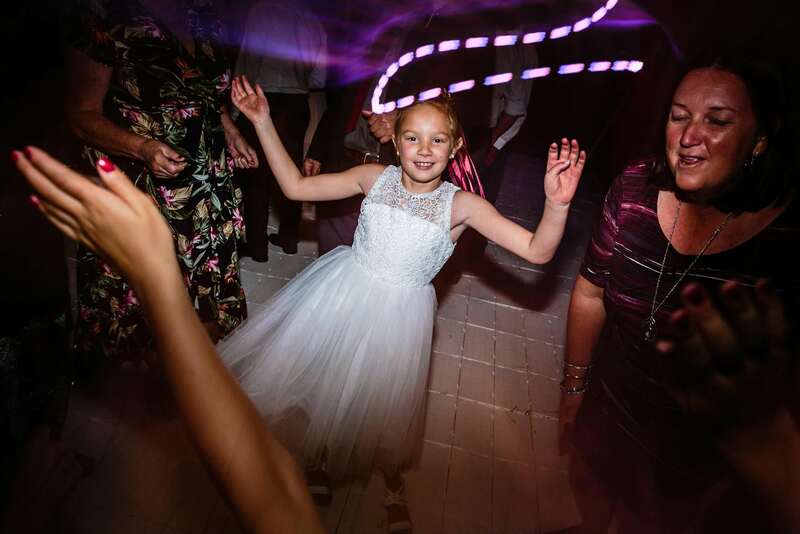 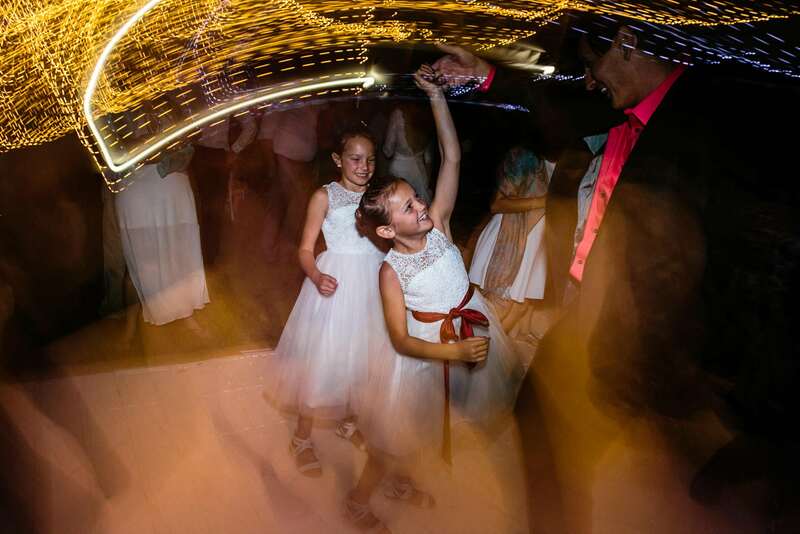 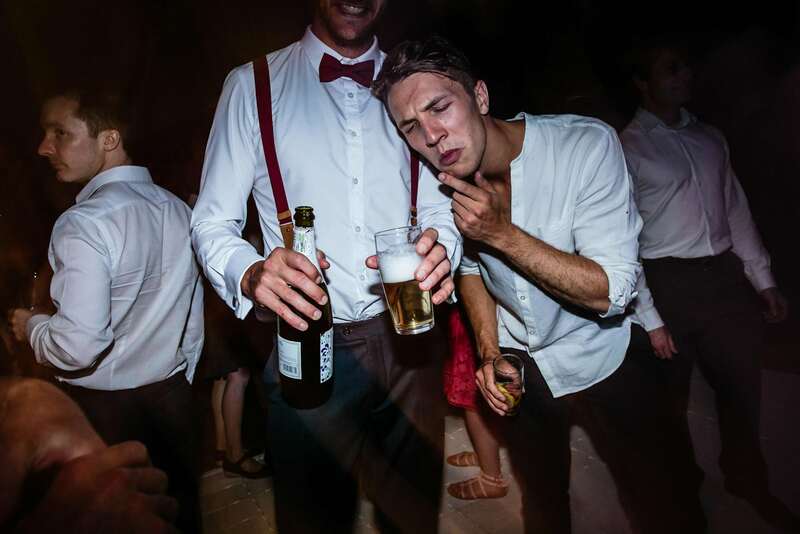 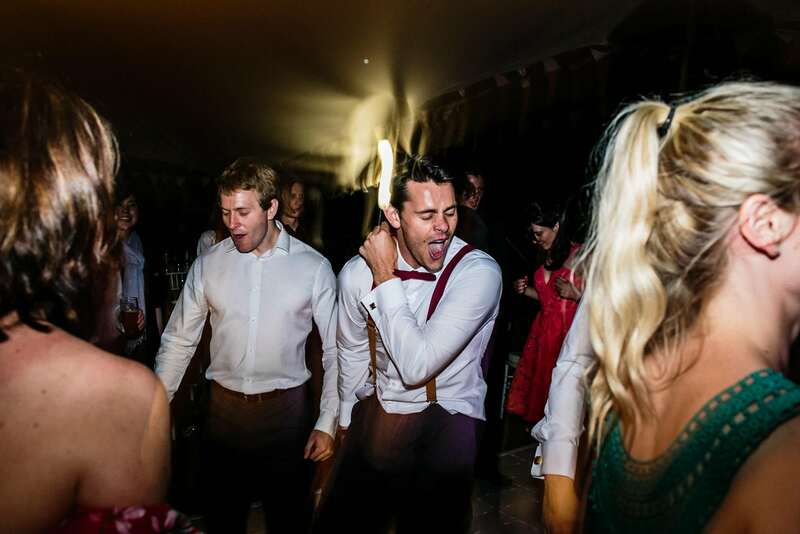 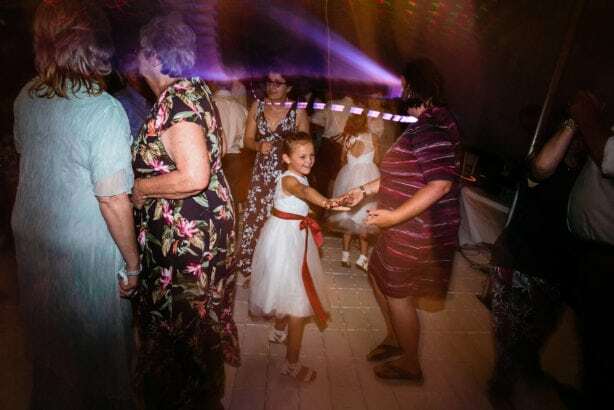 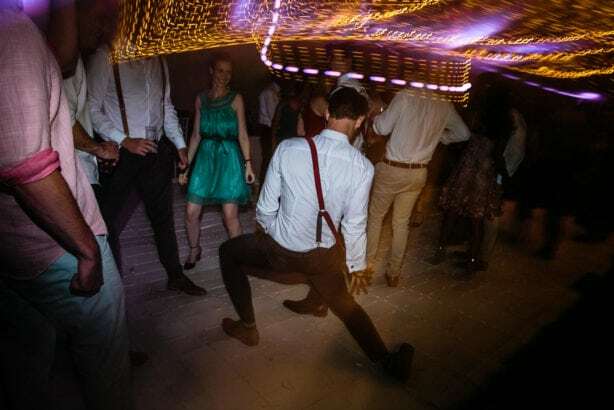 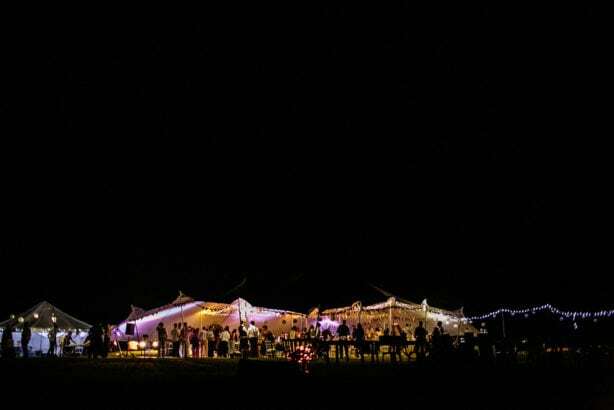 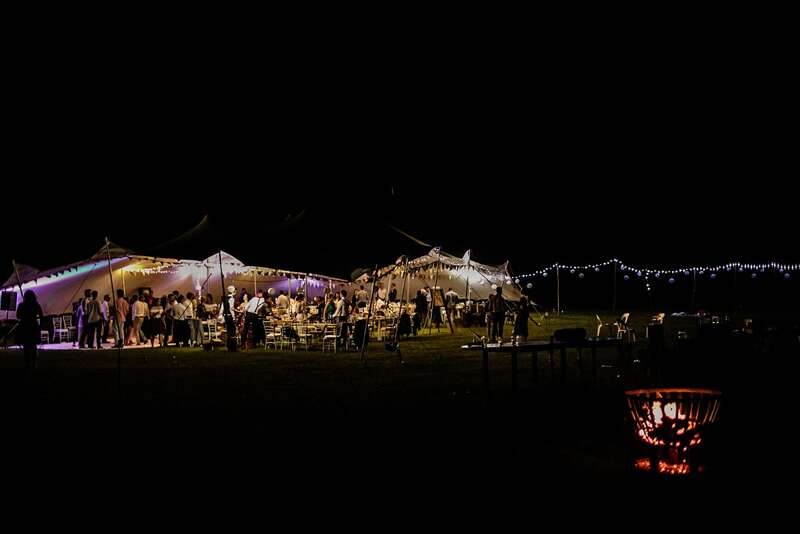 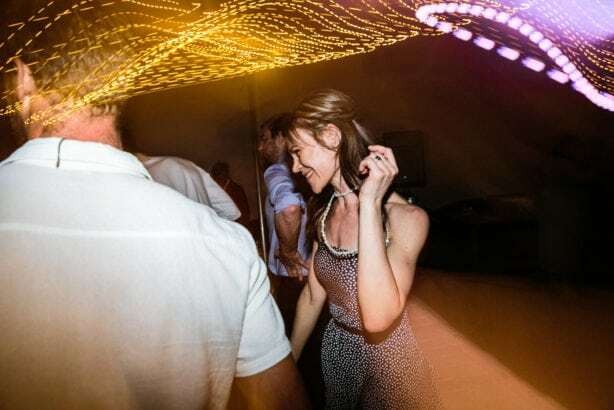 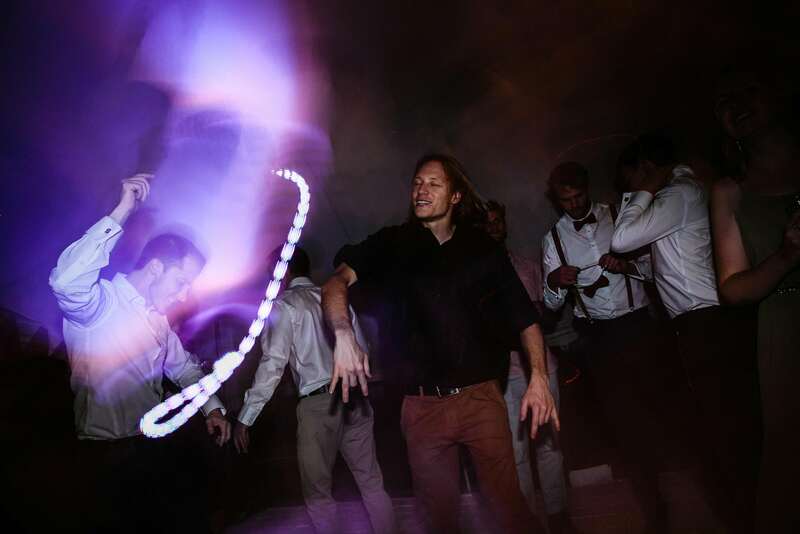 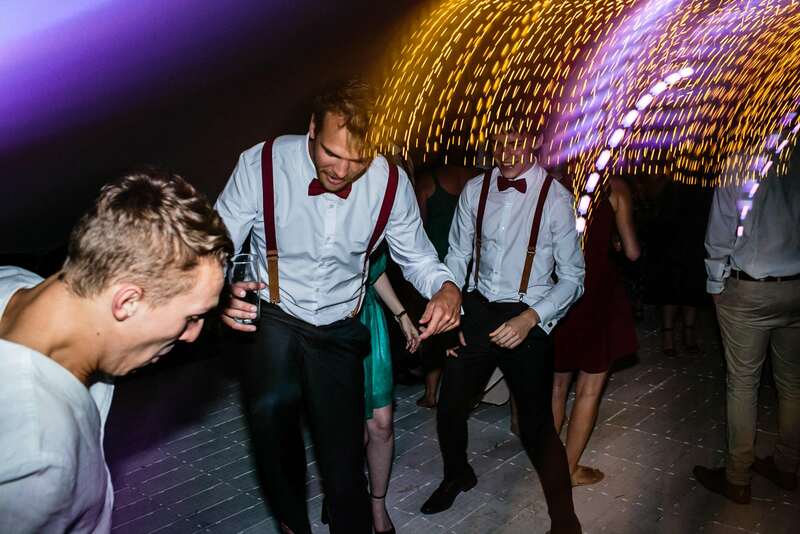 Add to this a fully vegetarian wedding and a rocking punk rock dance floor. 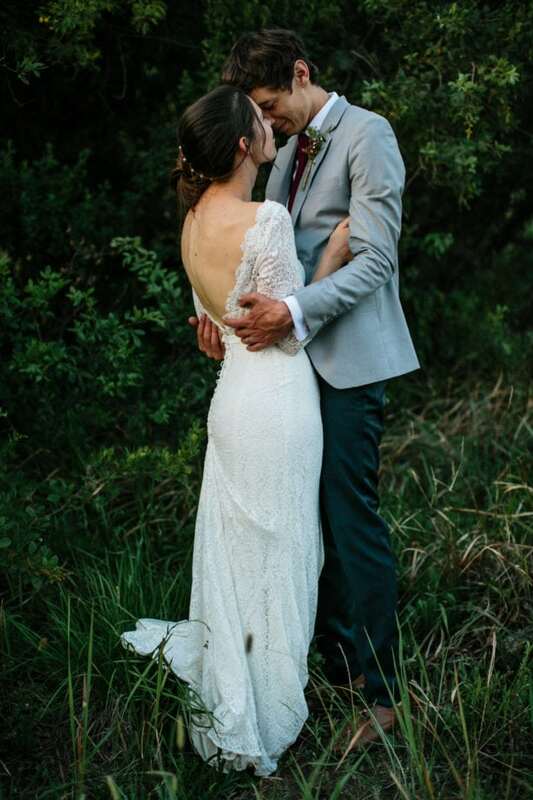 Their day could honestly not have been more perfect.